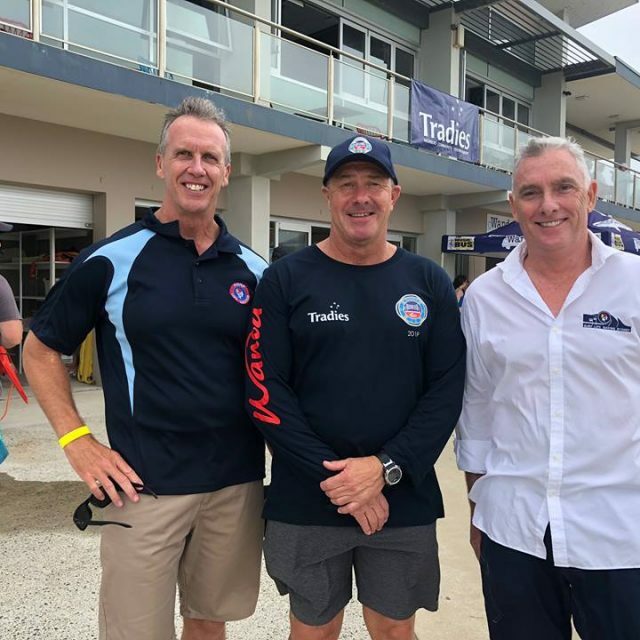 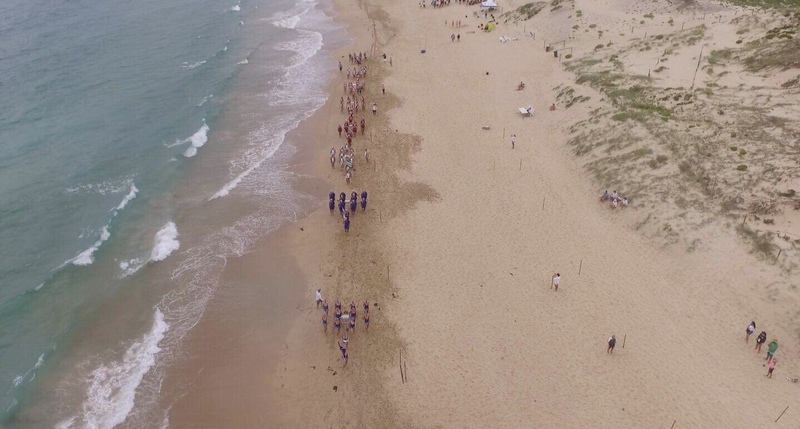 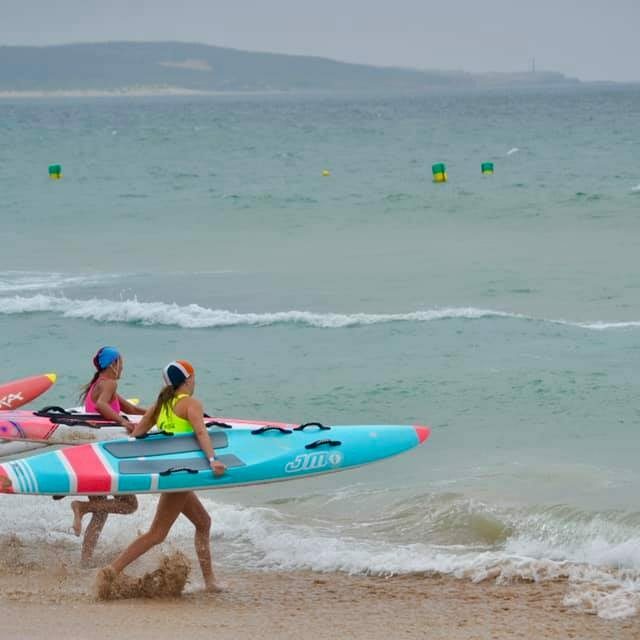 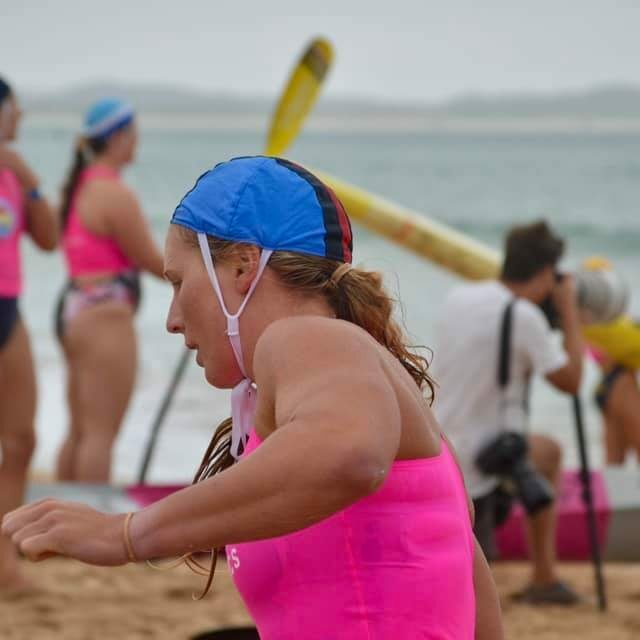 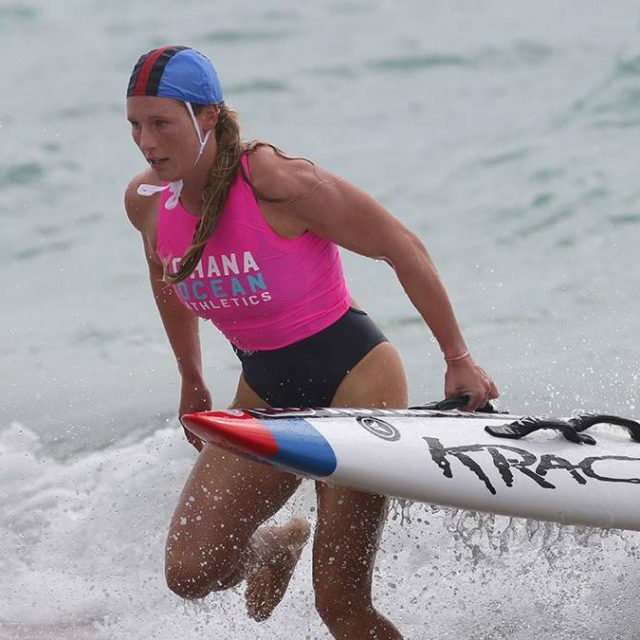 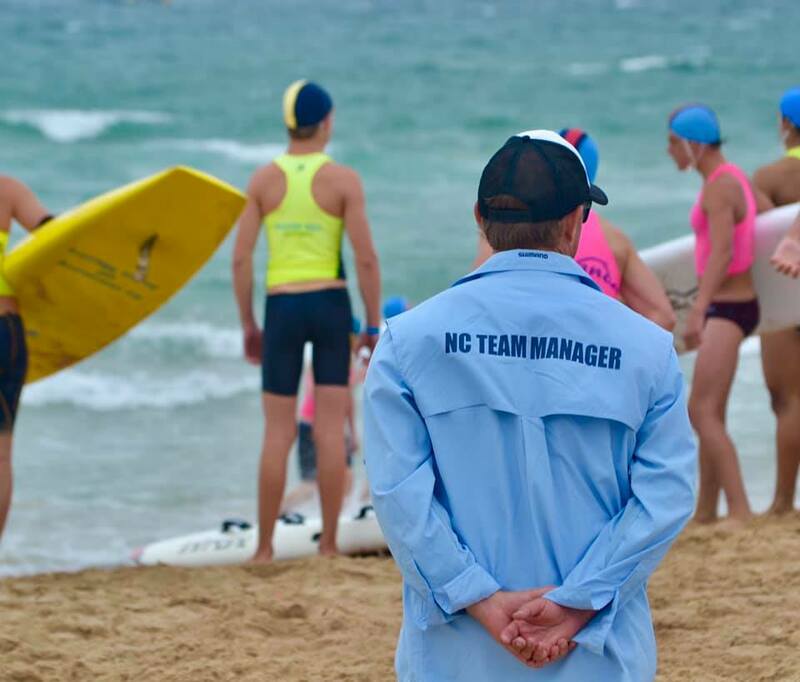 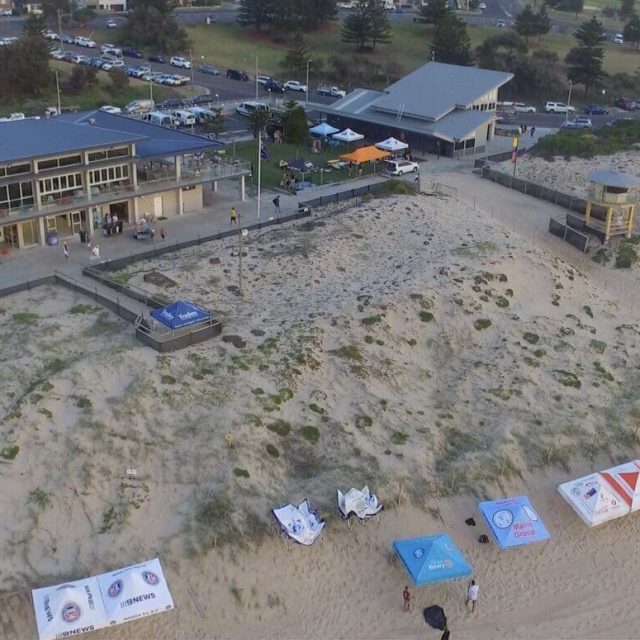 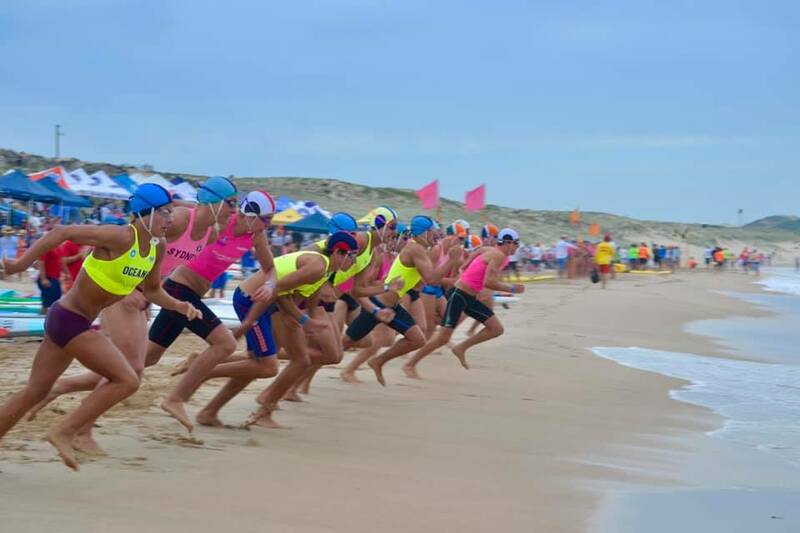 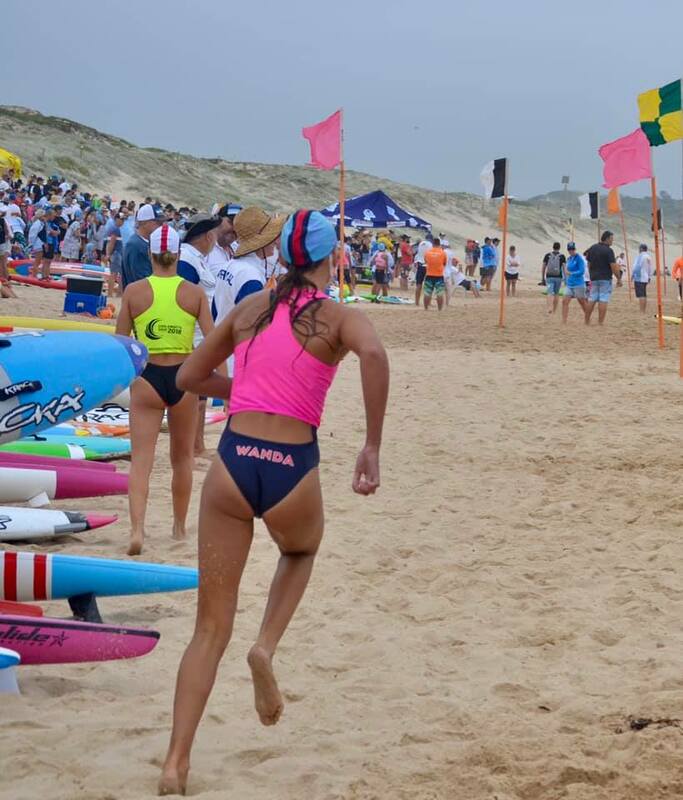 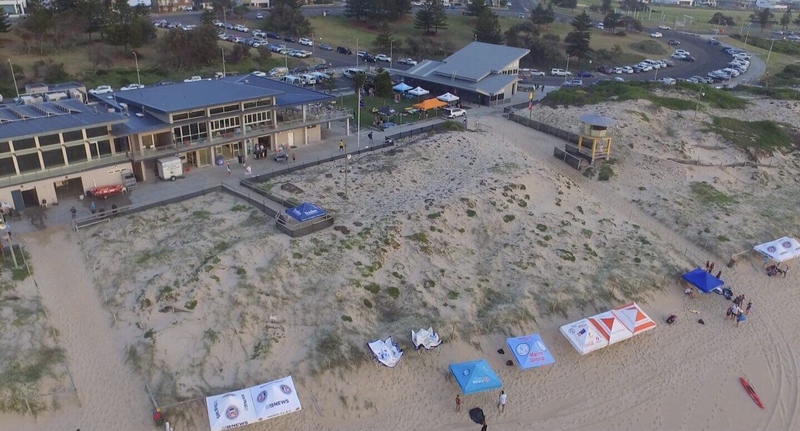 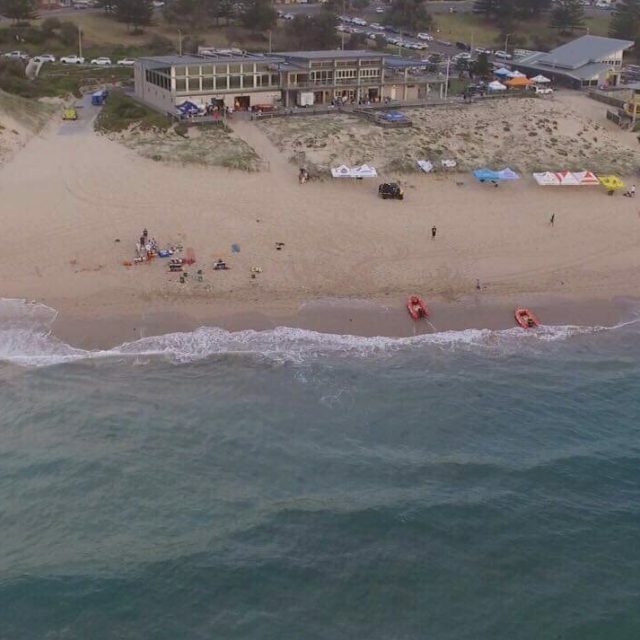 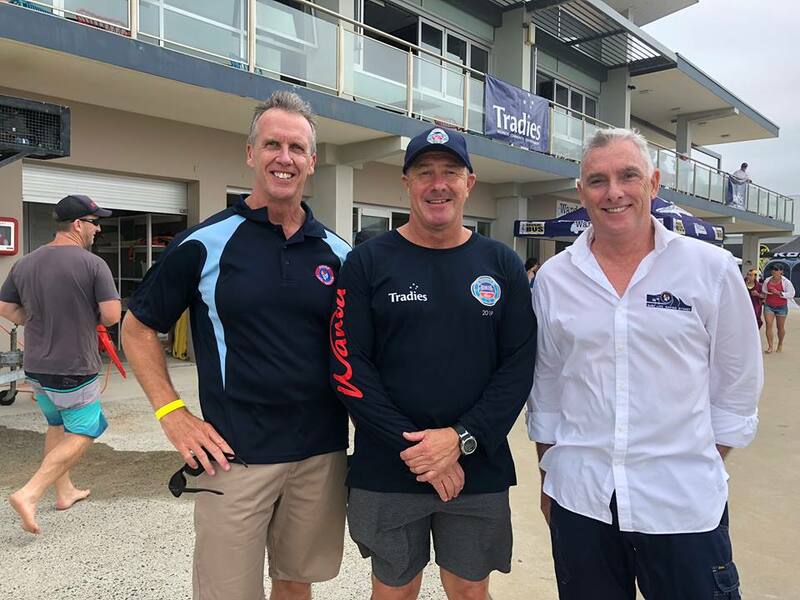 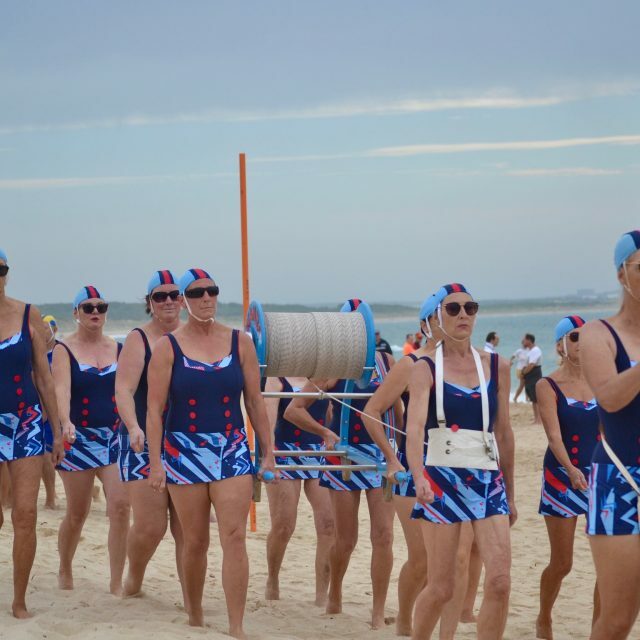 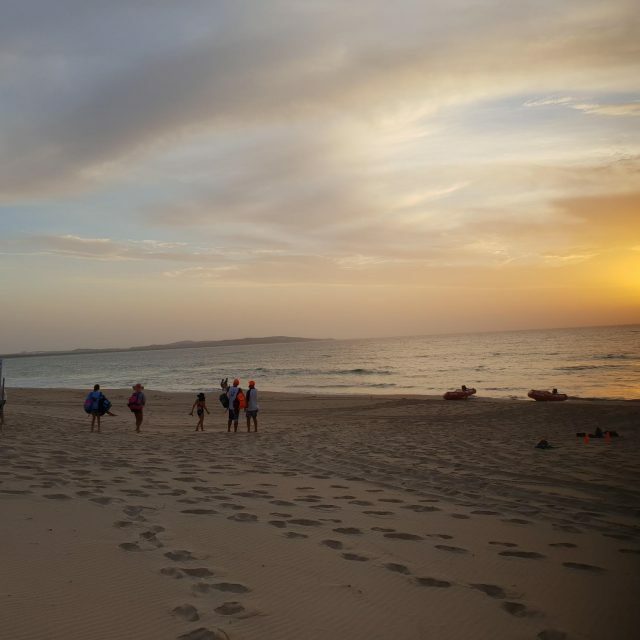 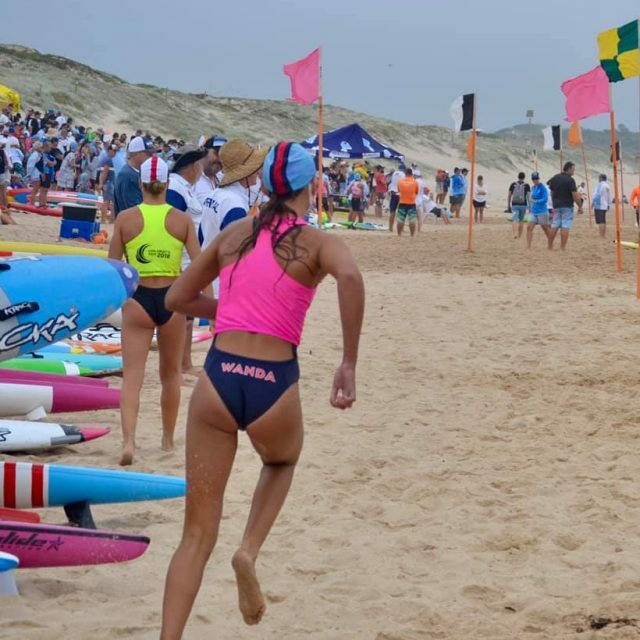 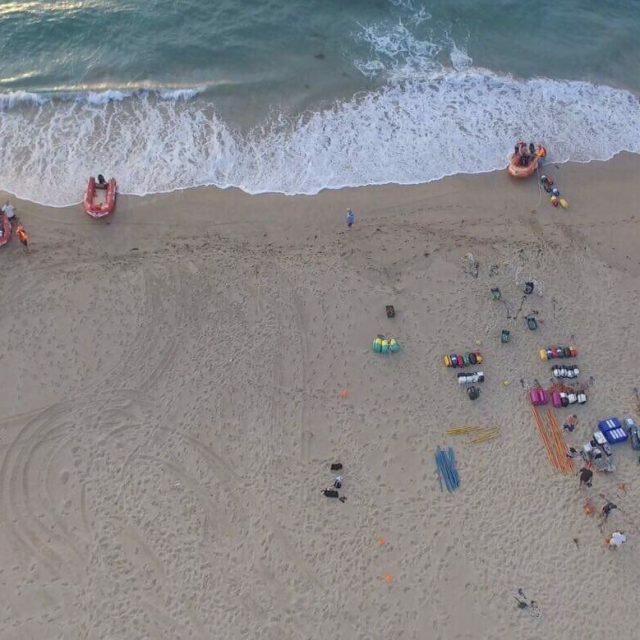 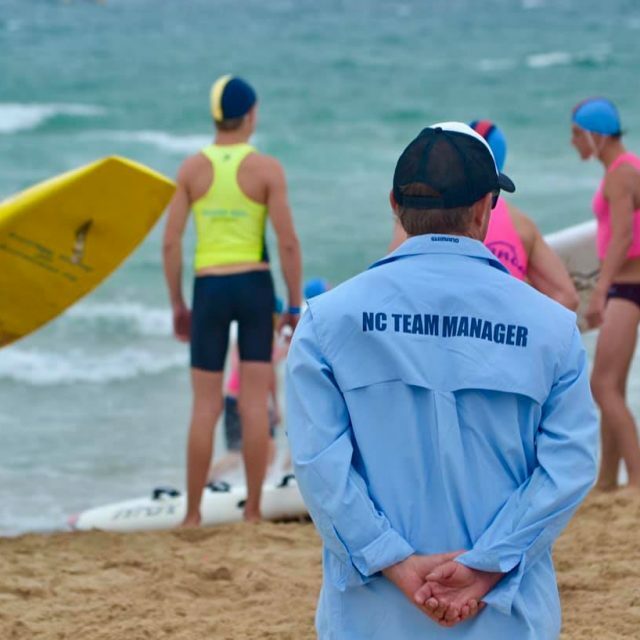 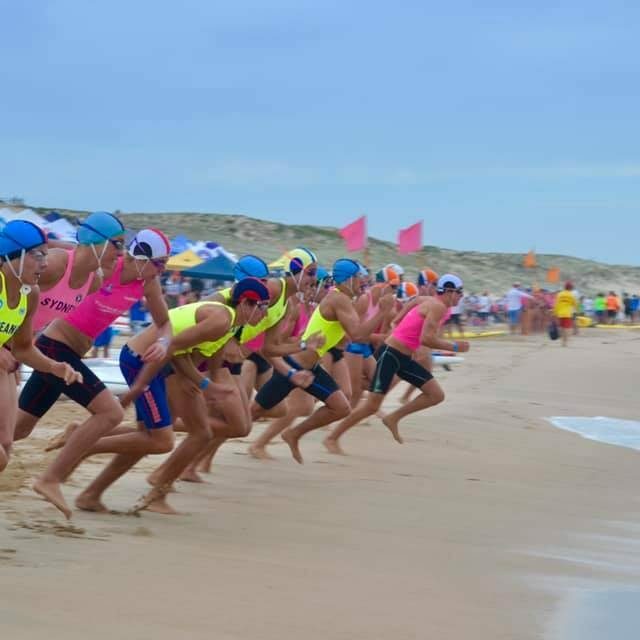 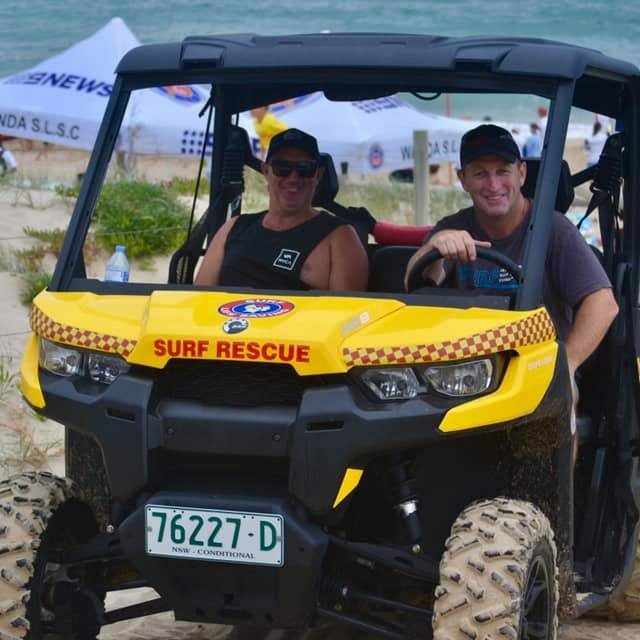 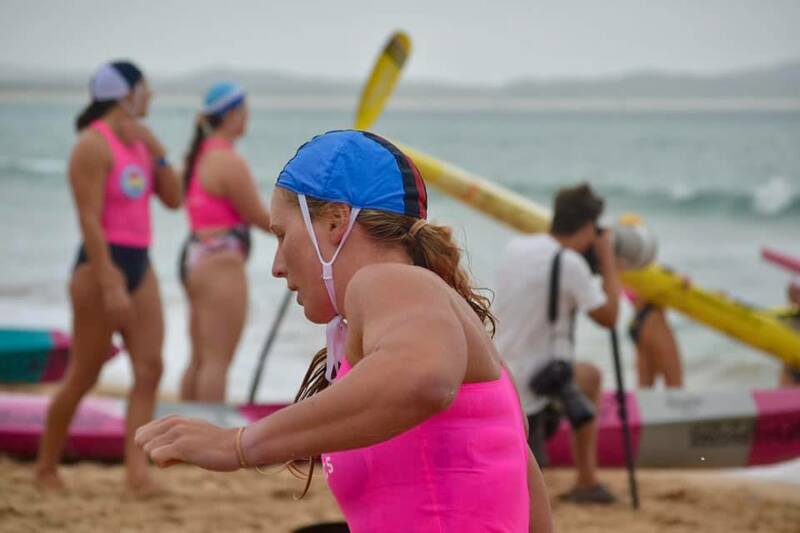 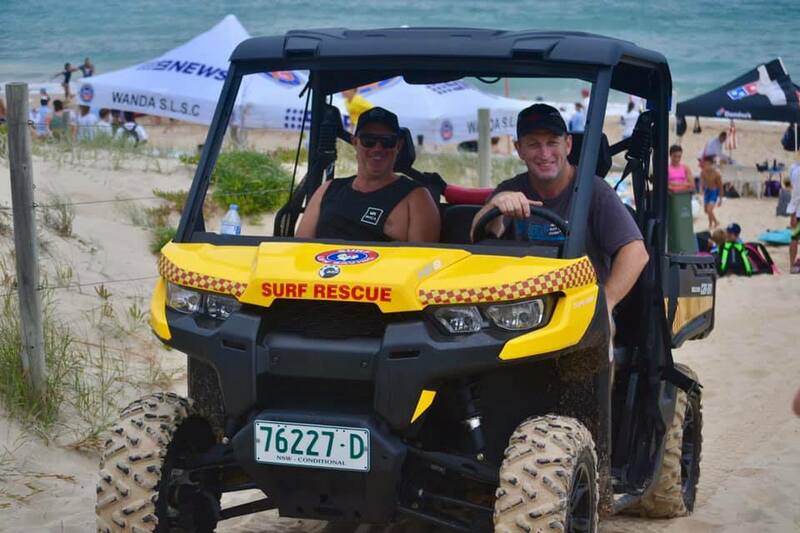 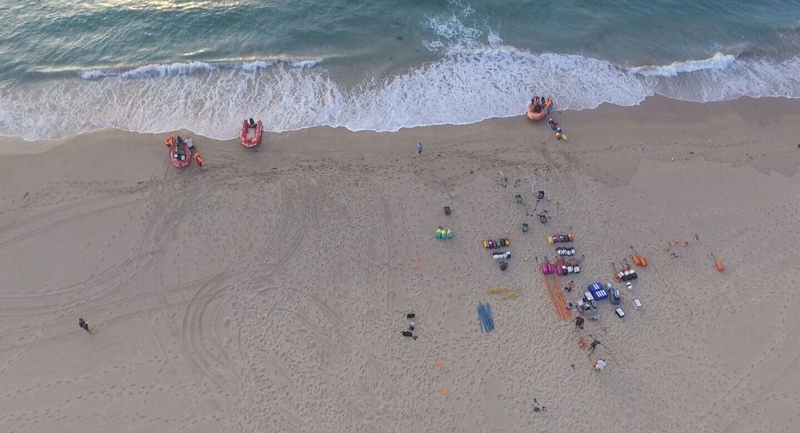 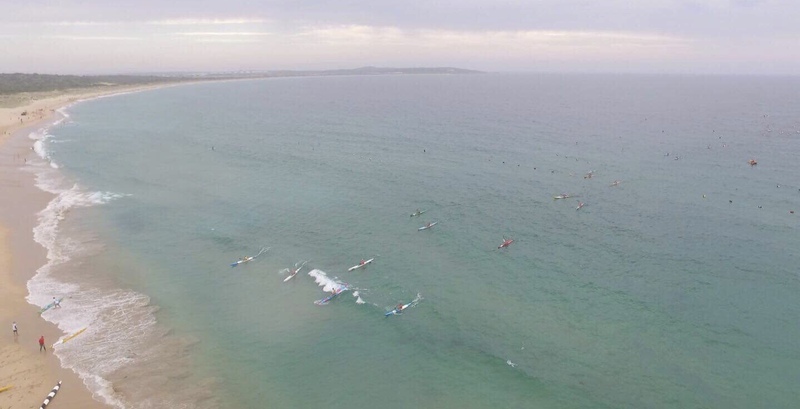 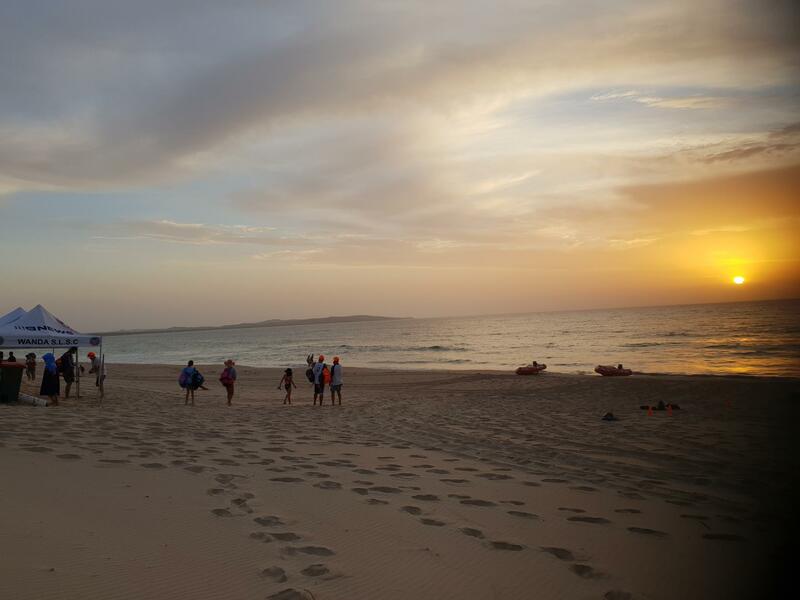 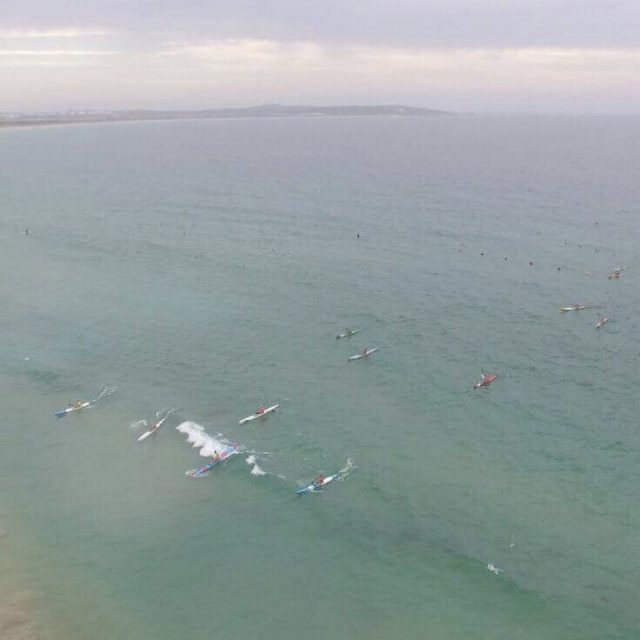 Over 900 surf sports competitors hit Wanda beach on Saturday 19 January 2019 for the annual Tradies One Club carnival. 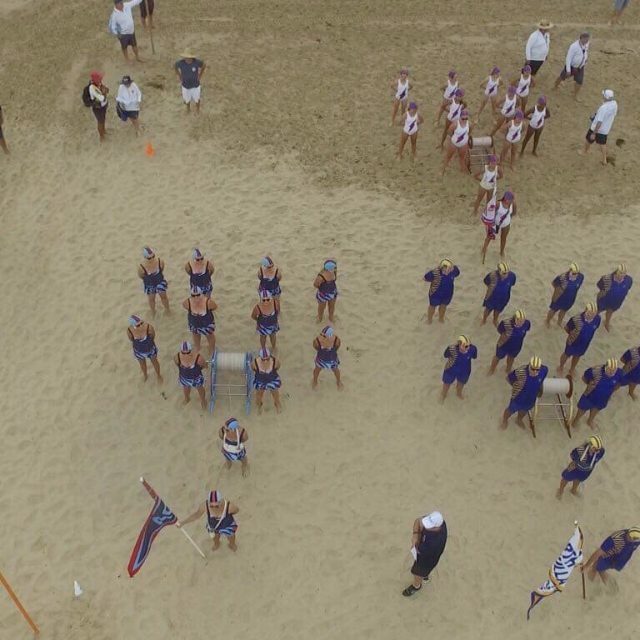 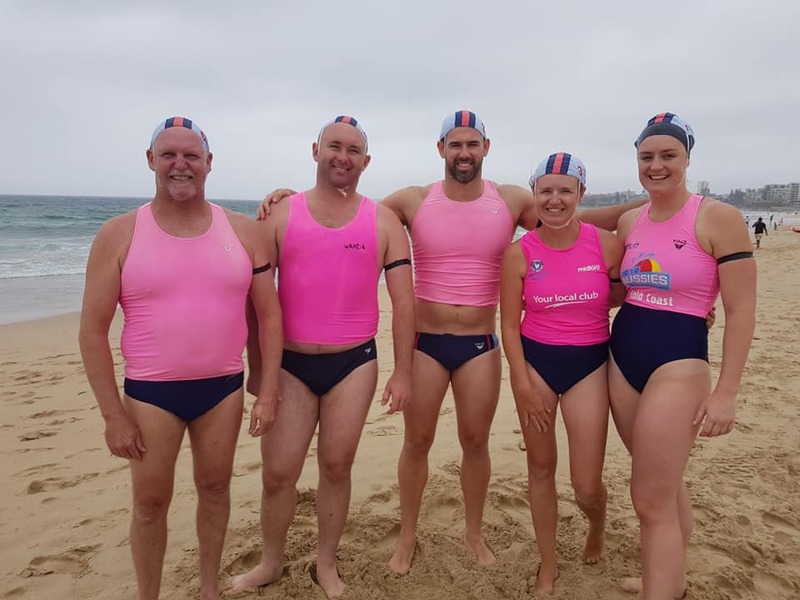 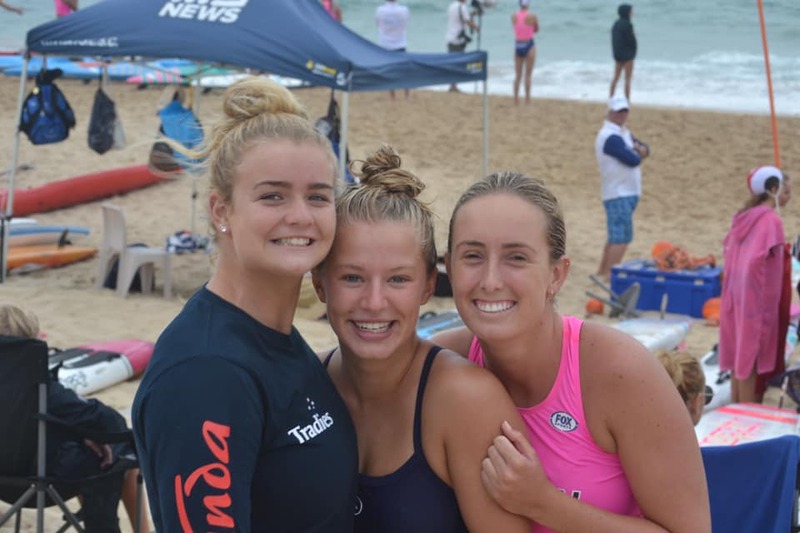 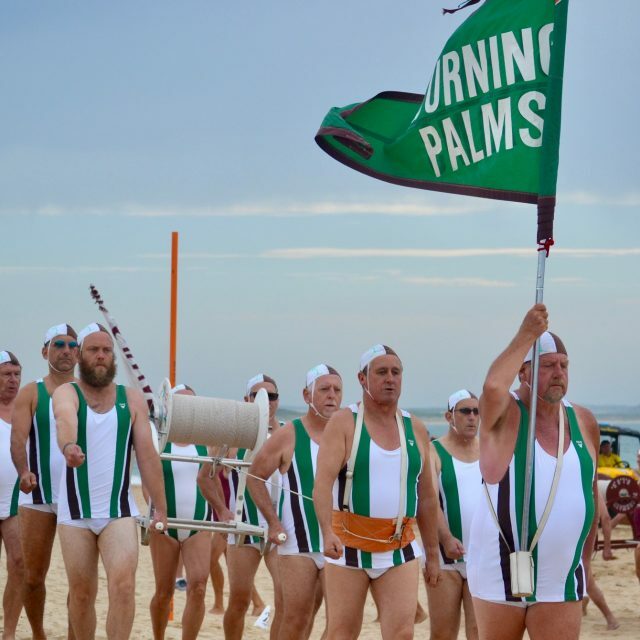 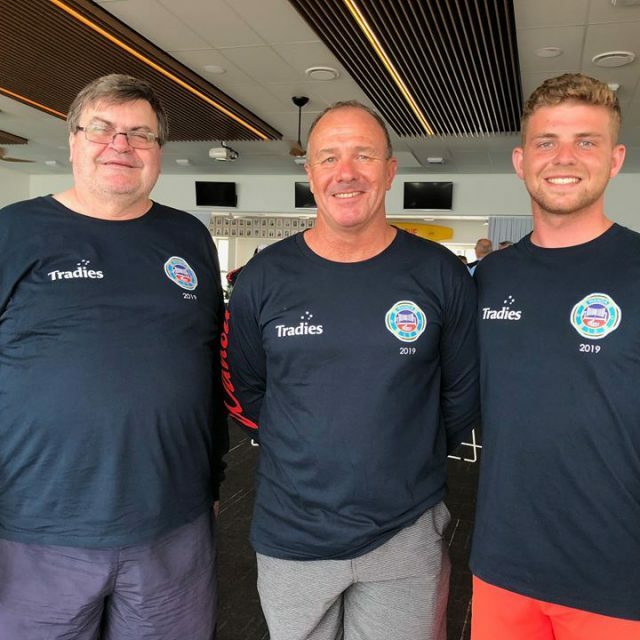 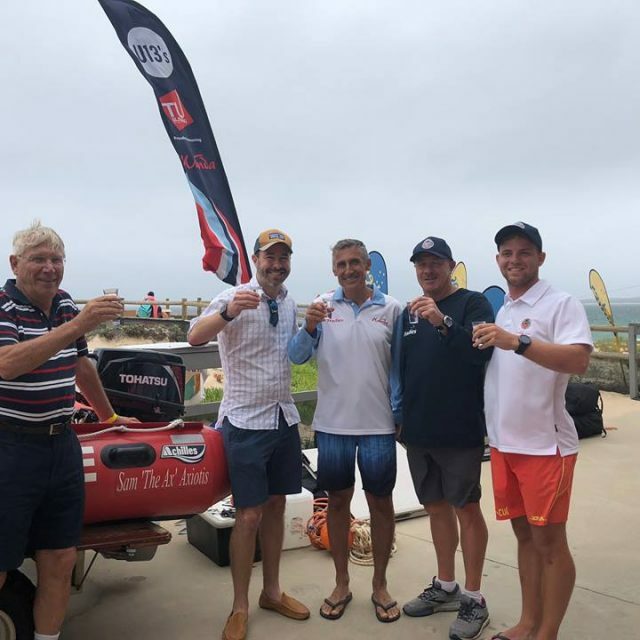 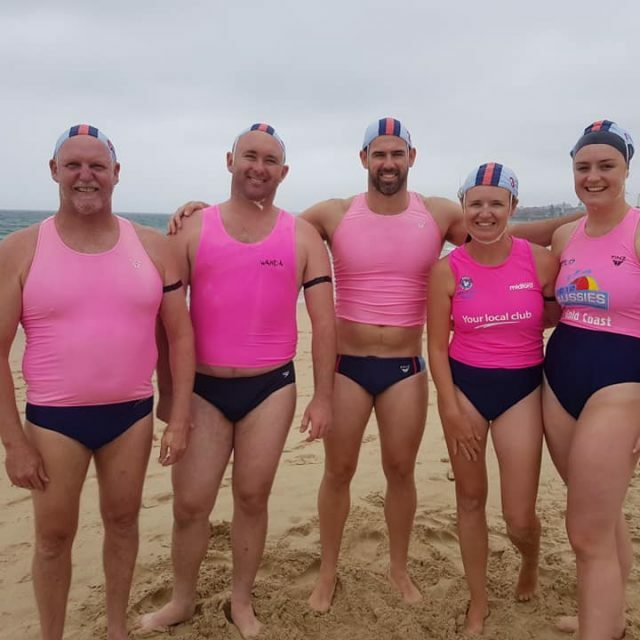 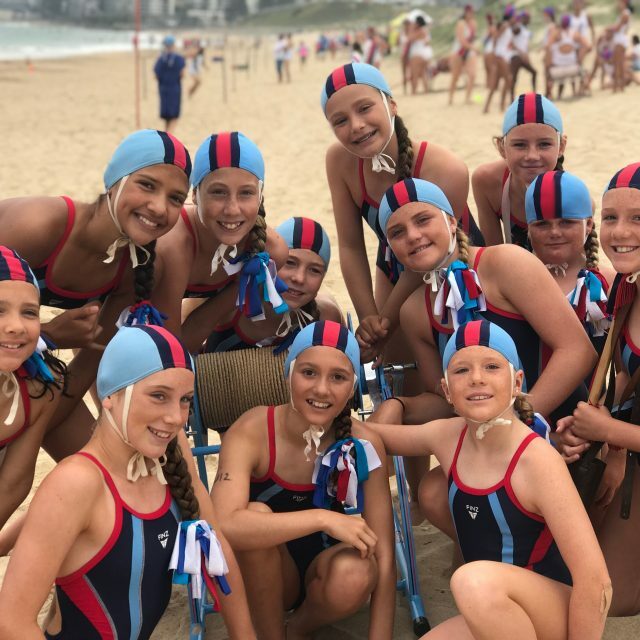 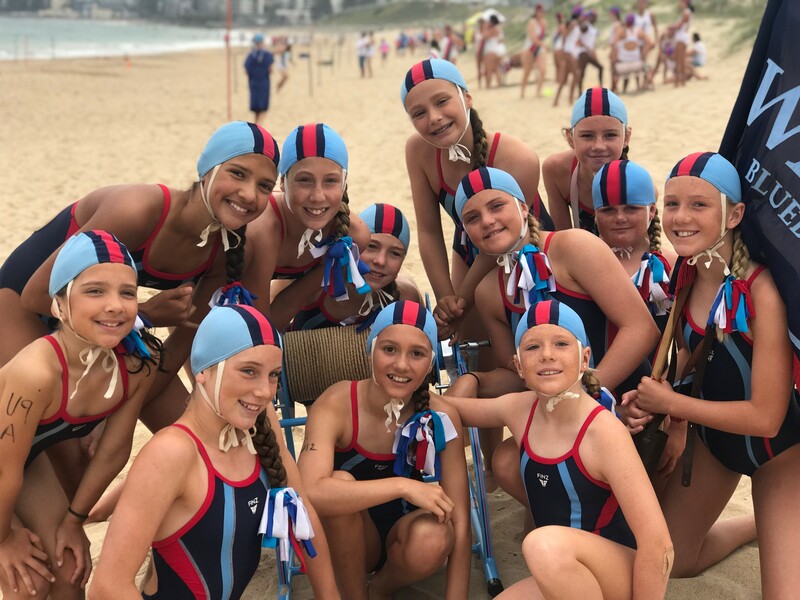 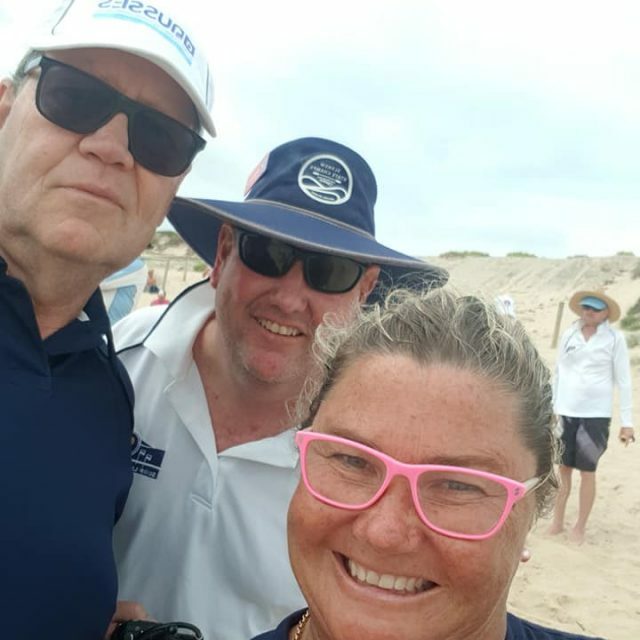 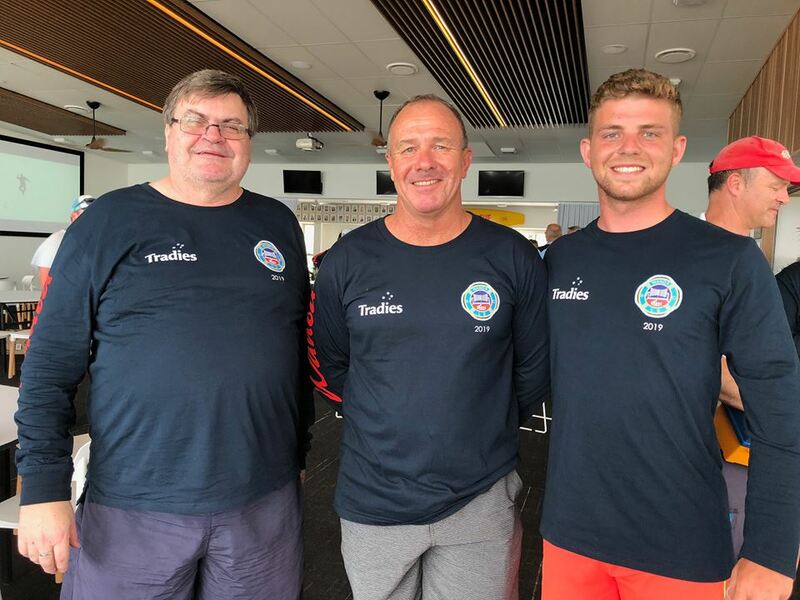 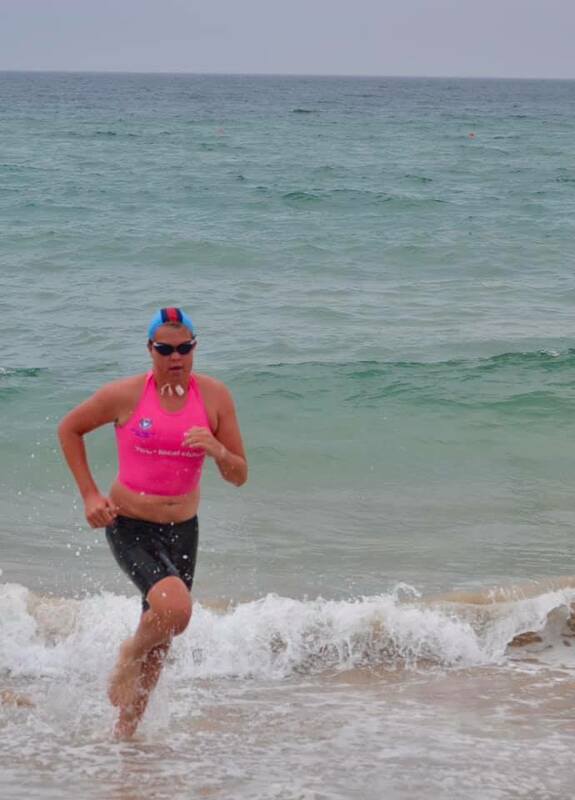 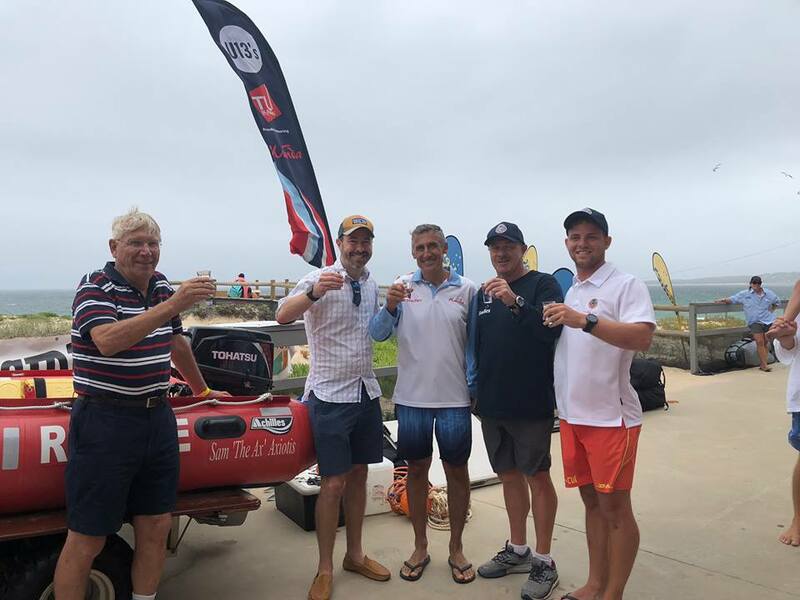 Competitors from u9 through to Masters divisions travelled from across Sydney, NSW and as far afield as Port Noarlunga club in South Australia and Anglesea Club in Victoria. 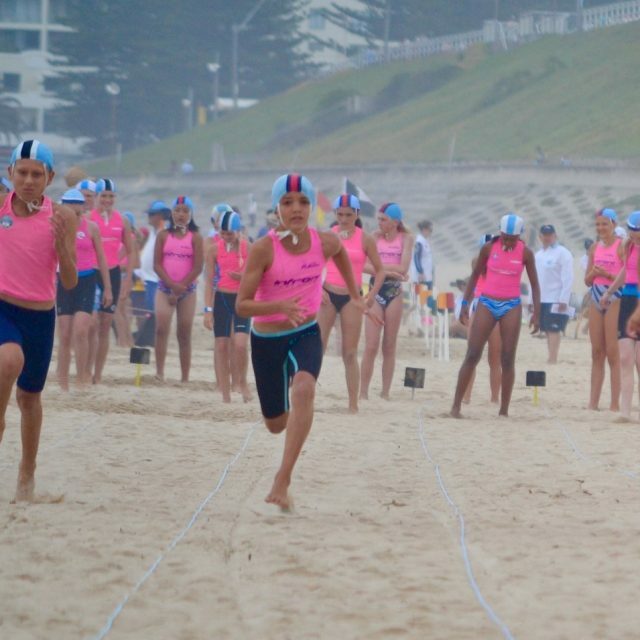 Wanda took out the overall pointscore, followed by Elouera in 2nd place, Cronulla 3rd, North Bondi 4th and North Cronulla 5th. 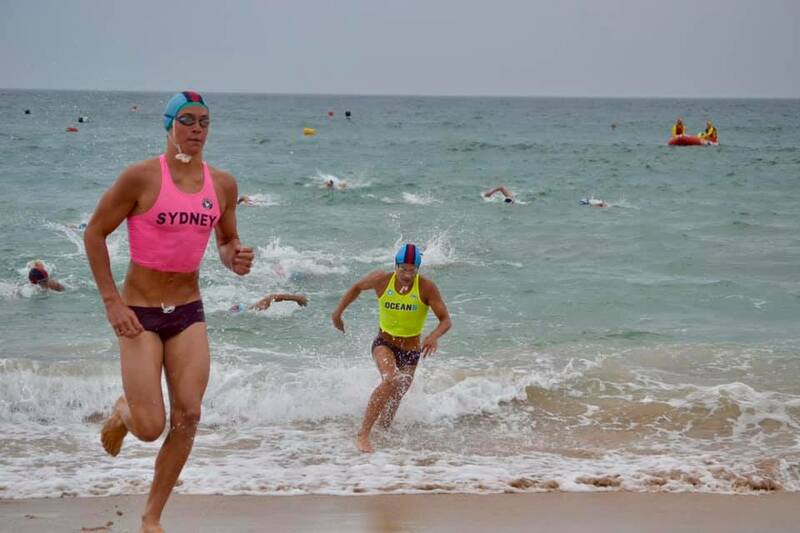 Sydney’s heatwave conditions finally broke, with much welcome milder temperatures experienced on the day. 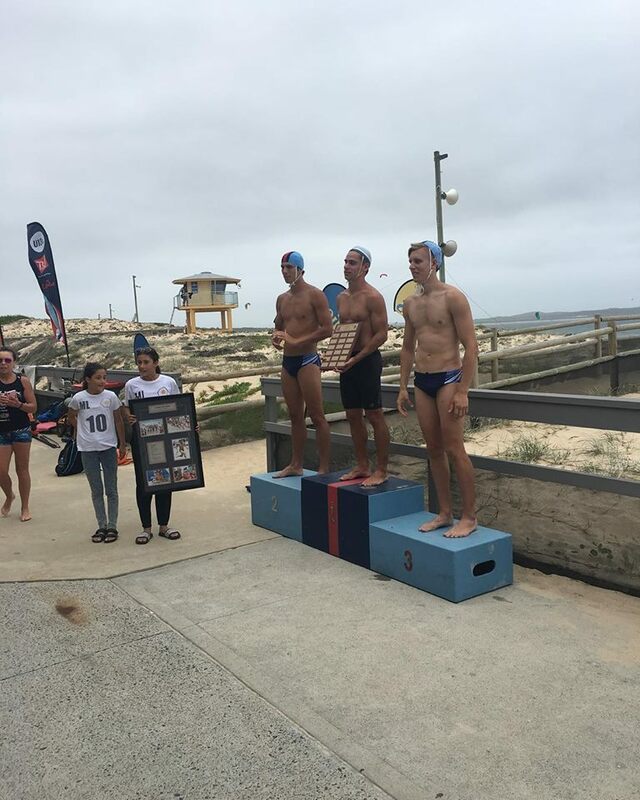 Elouera’s Michael Hanna took out the Marc Leabeater Memorial Trophy for the Men’s Open Sprint. 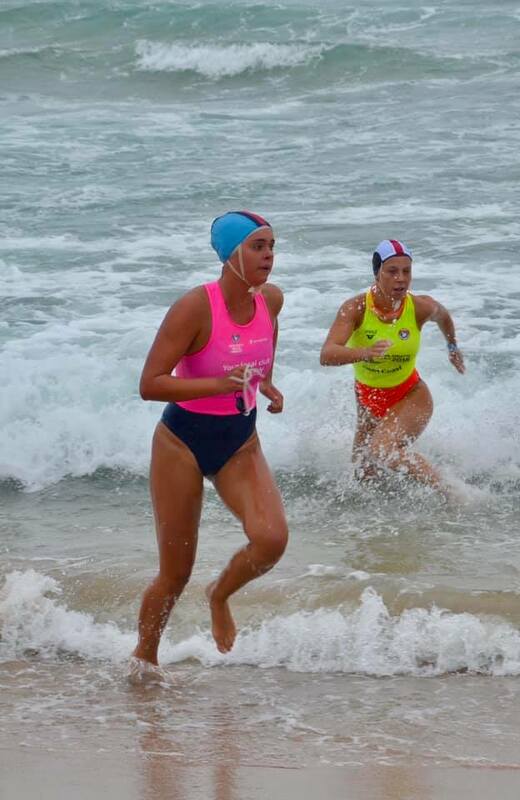 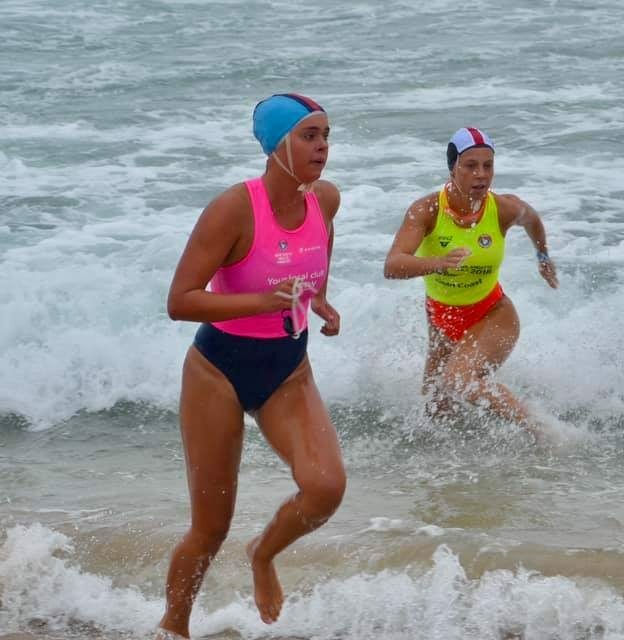 Cronulla’s Chloe Mannix Power won the Female Open Sprint. 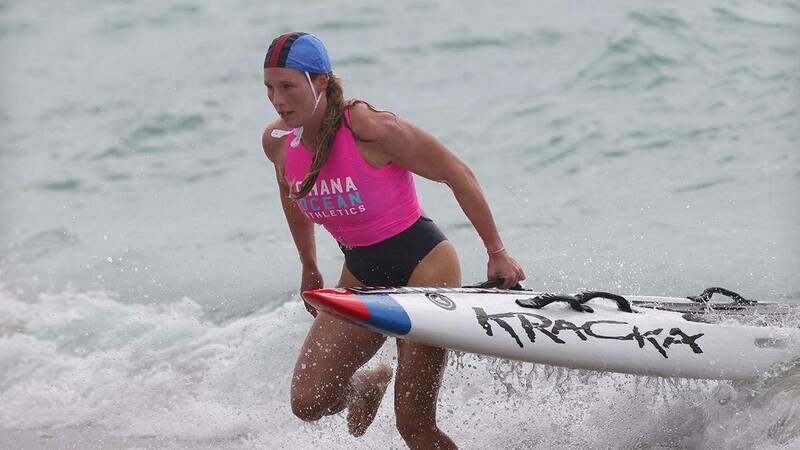 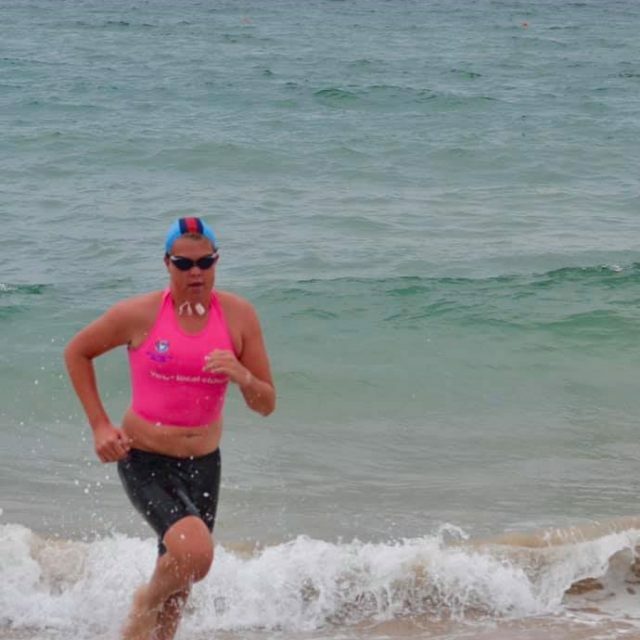 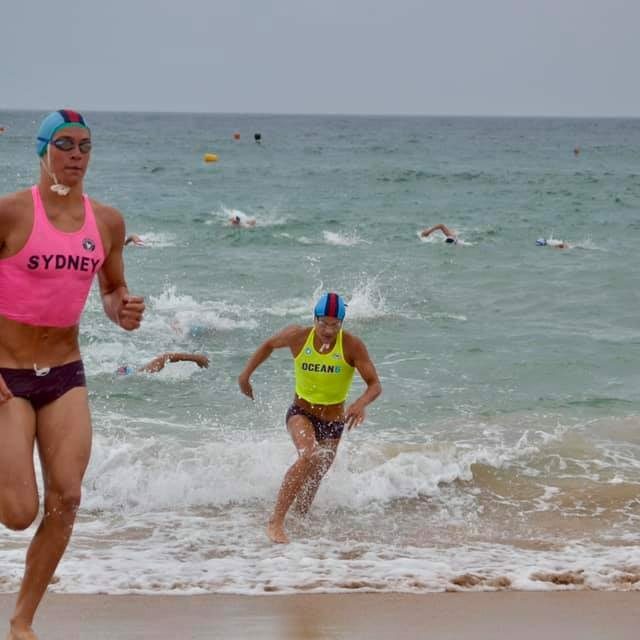 Wanda’s Britney Pierce continued her strong season, winning the Open Women’s Ironwoman, while local Will Budd from North Cronulla won the Open Men’s Ironman title. 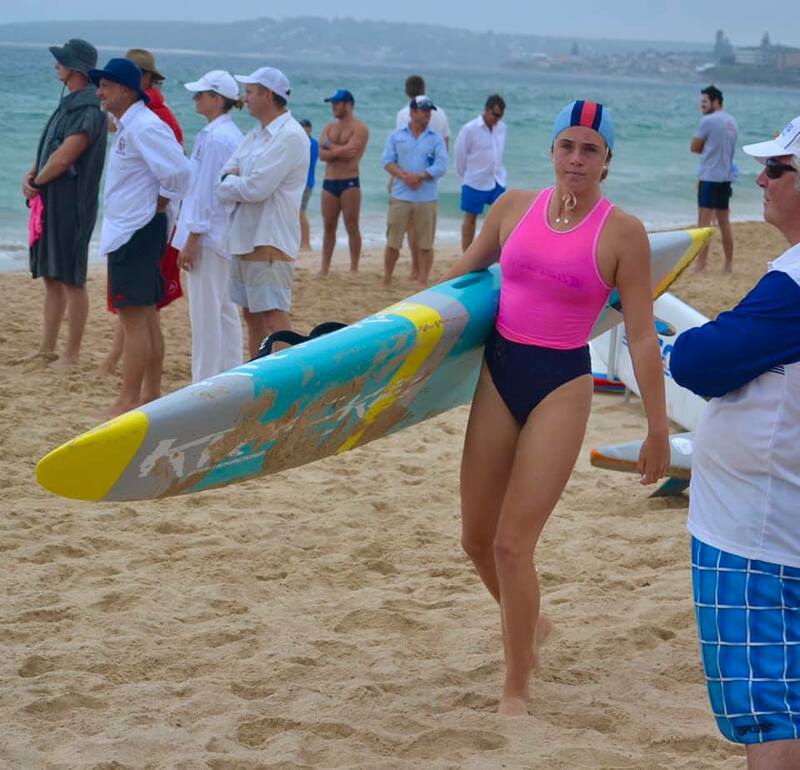 Nutri-Grain Ironwoman champion Lizzie Welborn, returning from illness, also competed winning the Women’s Open Board race. 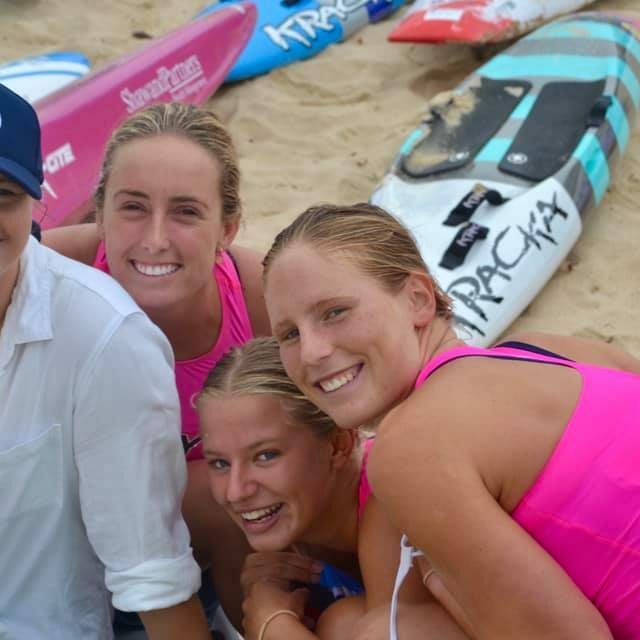 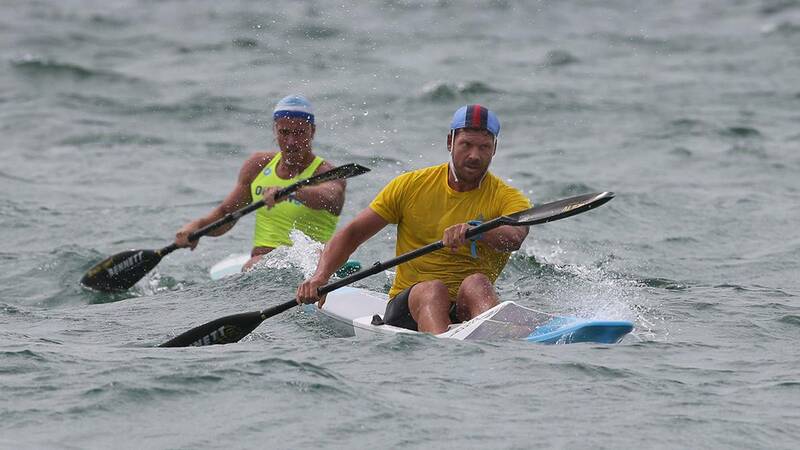 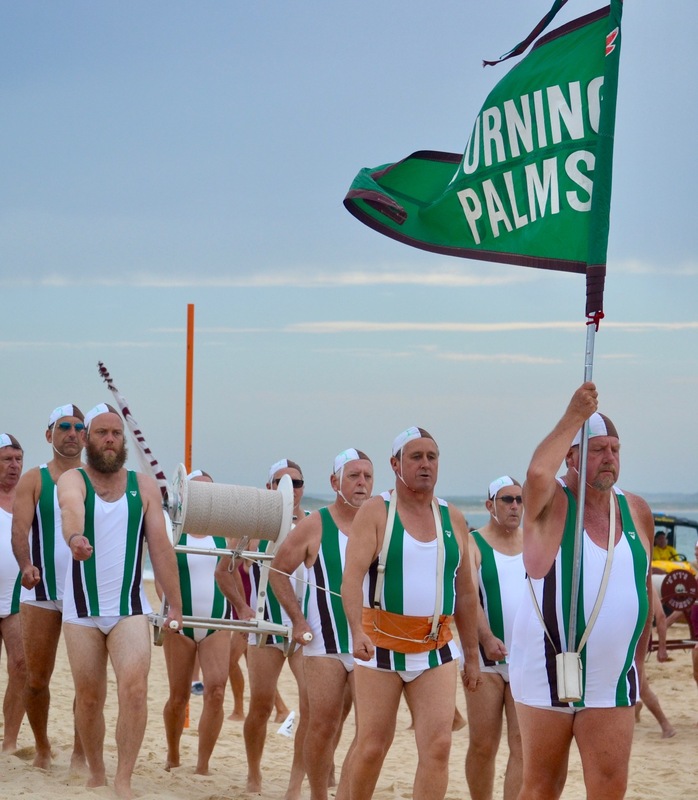 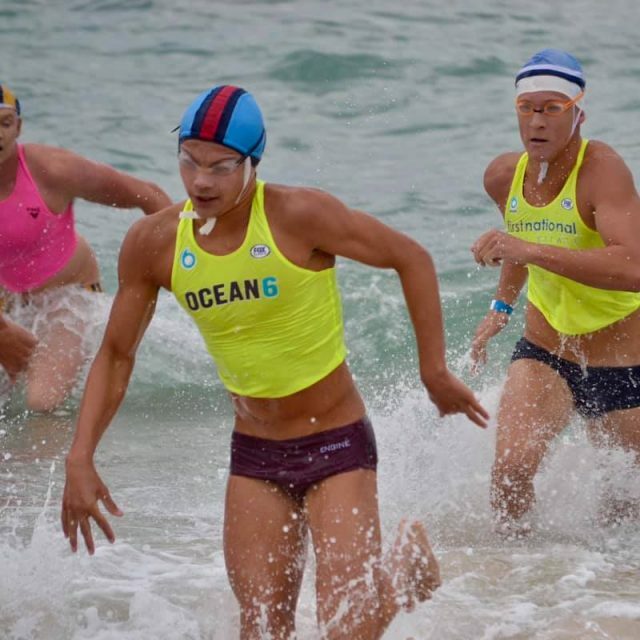 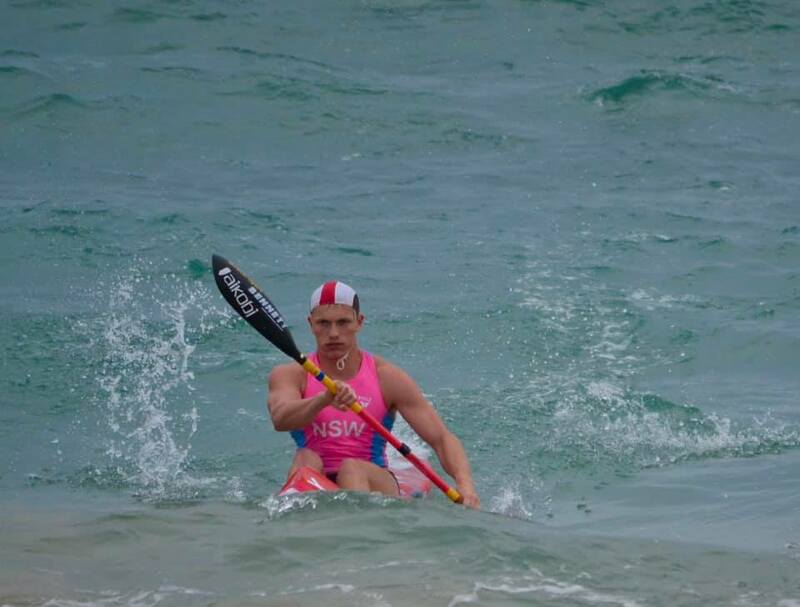 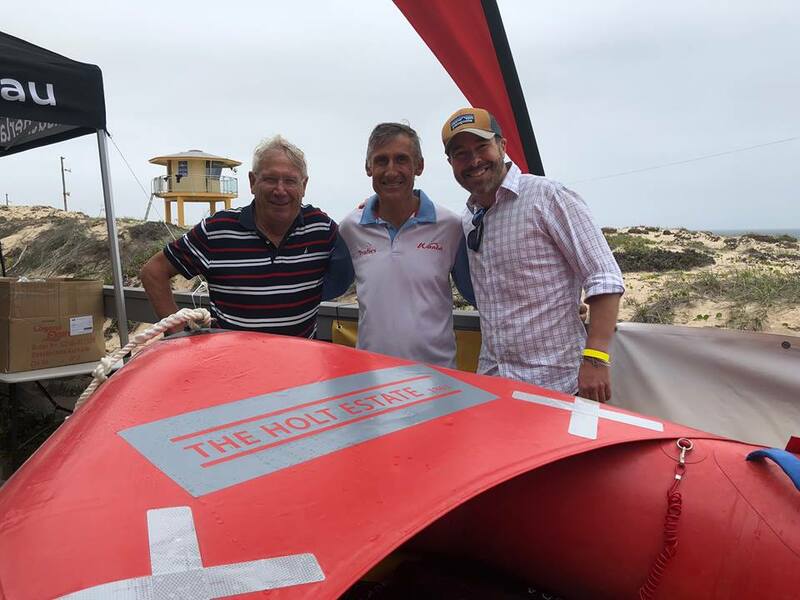 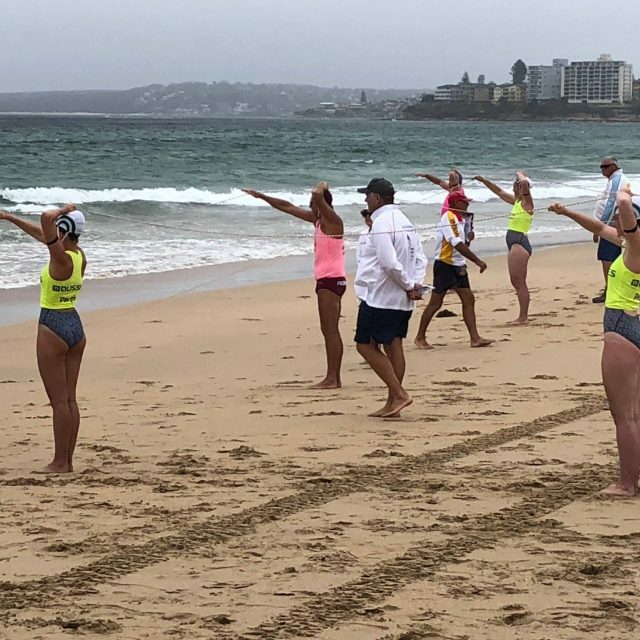 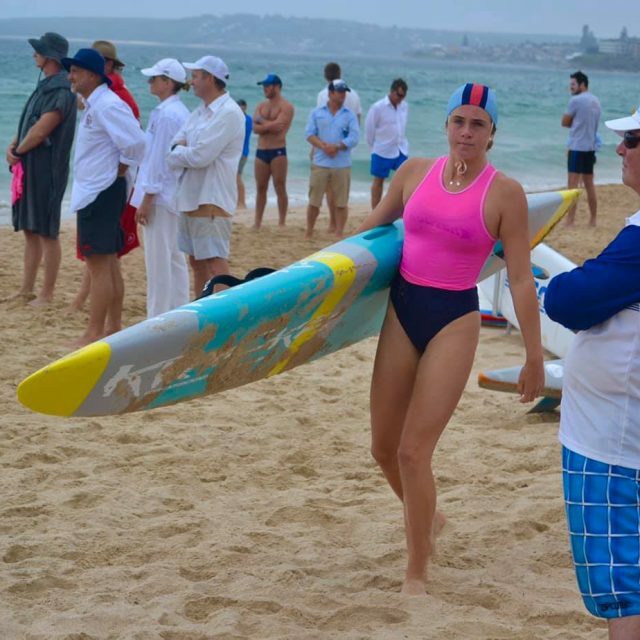 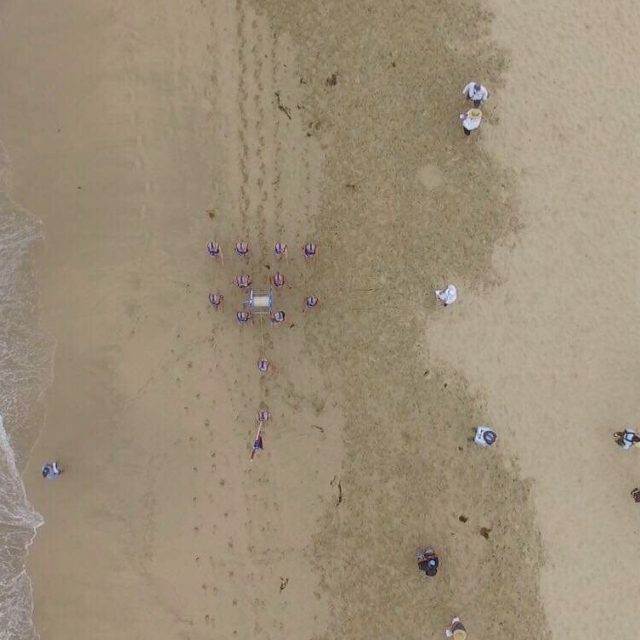 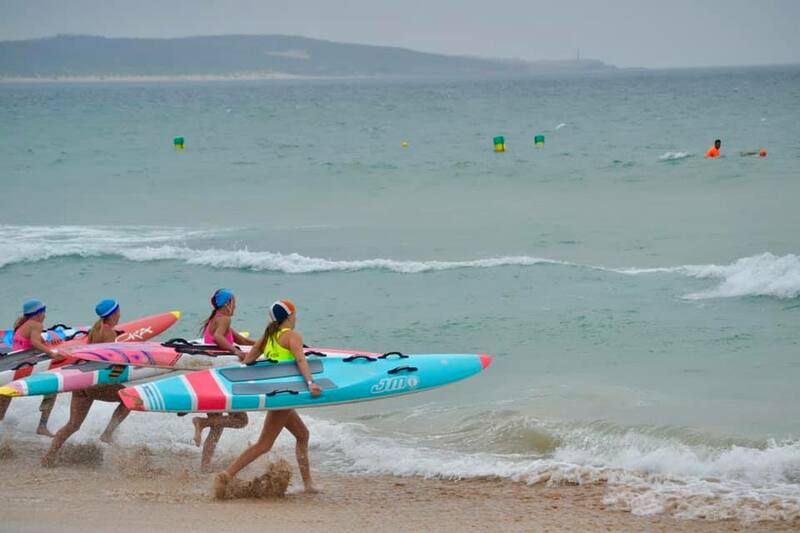 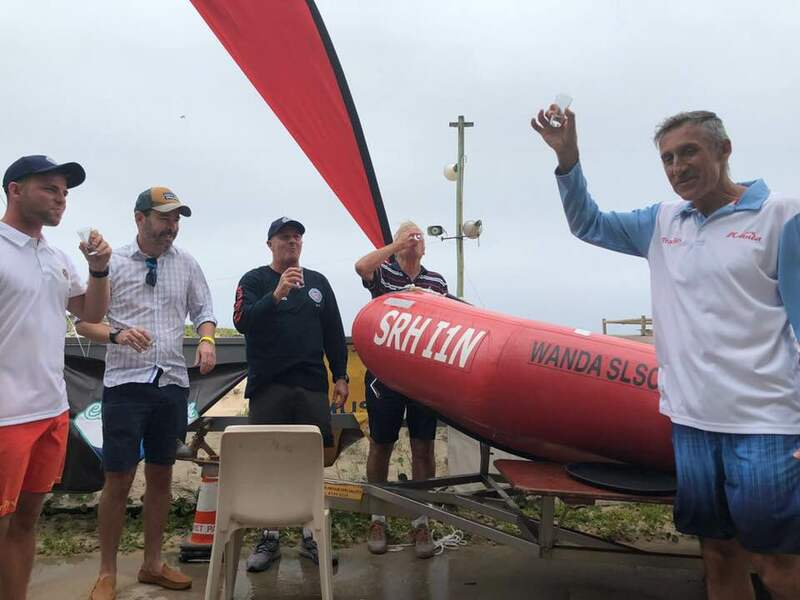 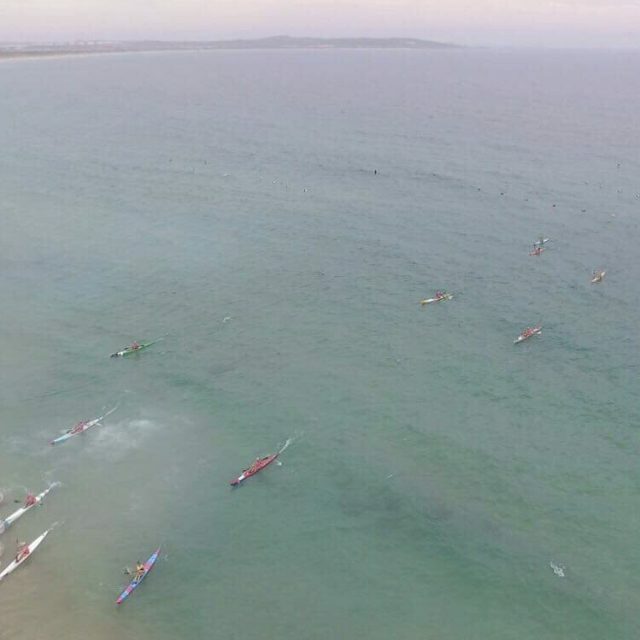 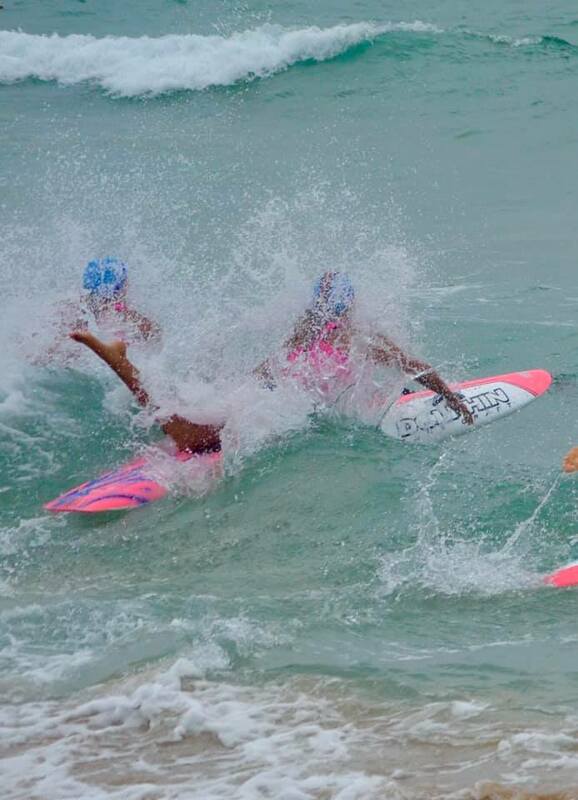 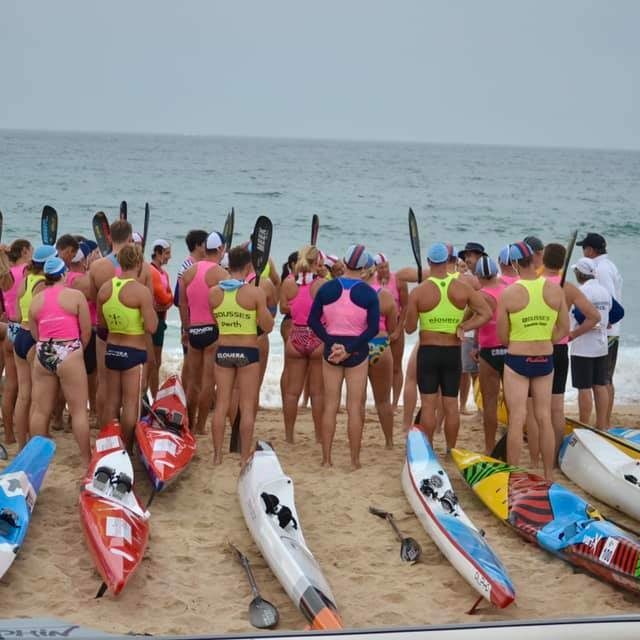 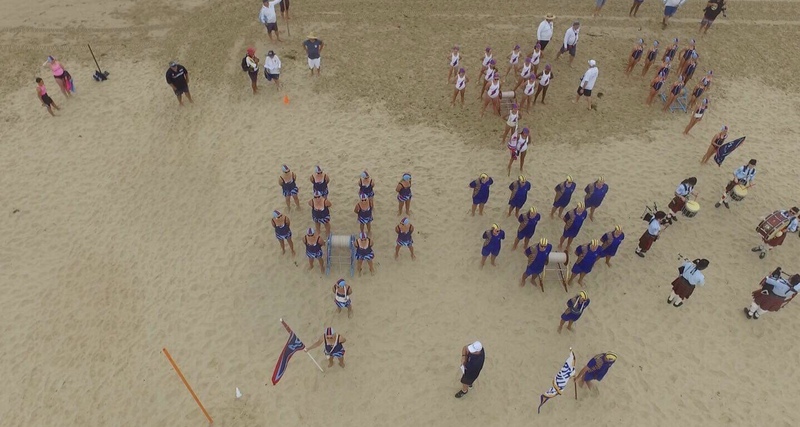 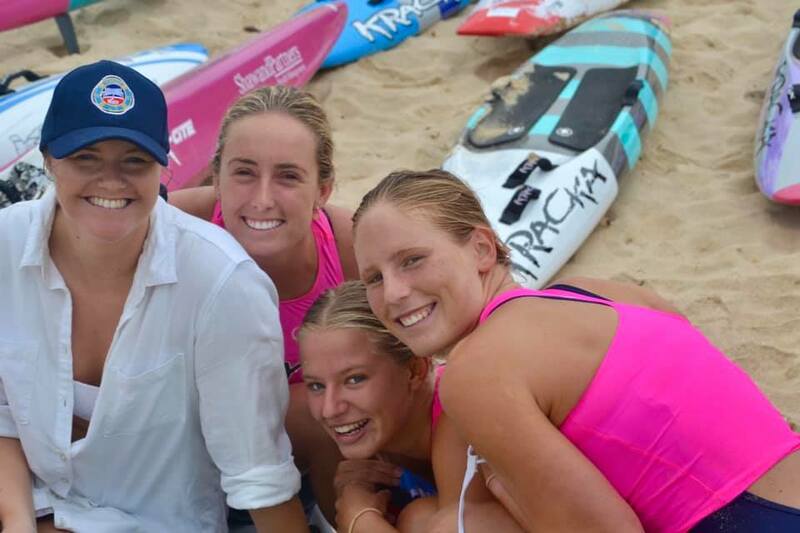 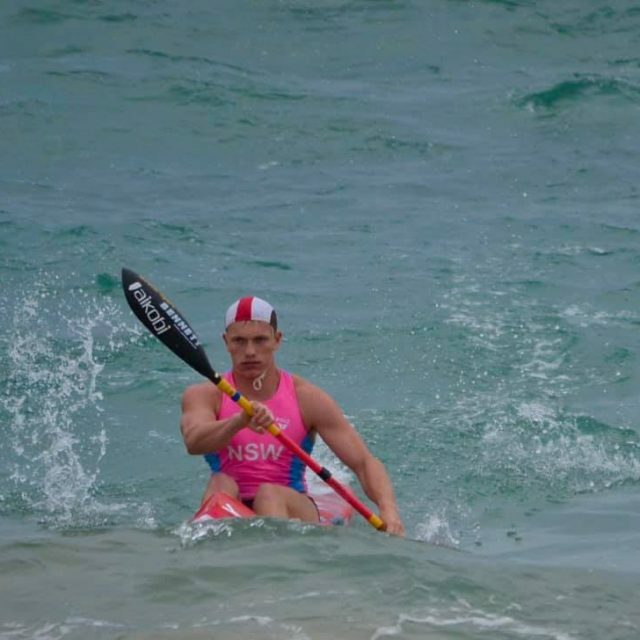 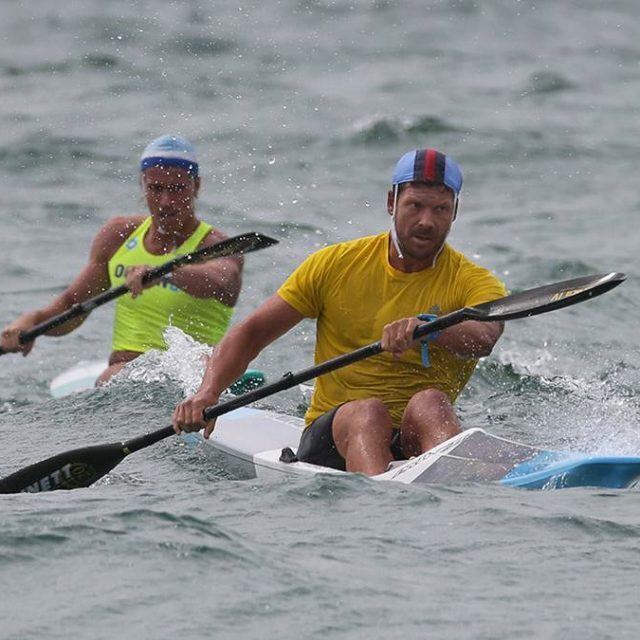 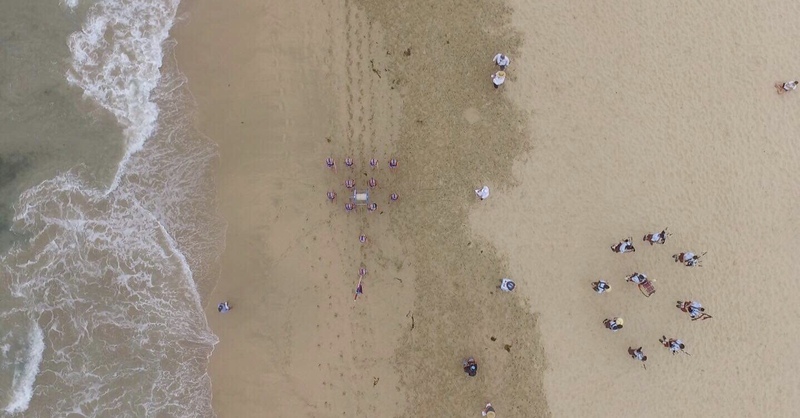 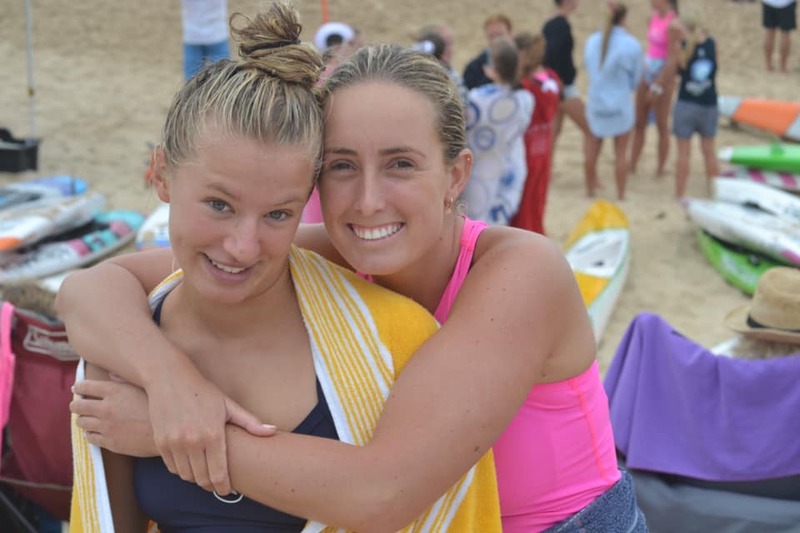 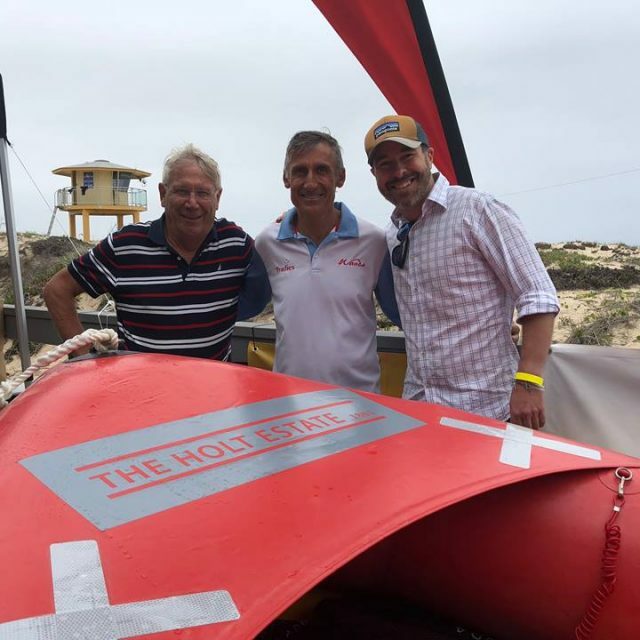 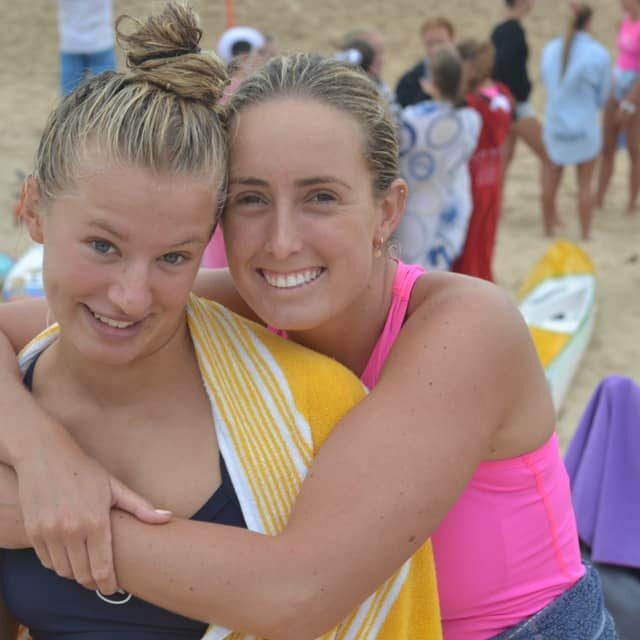 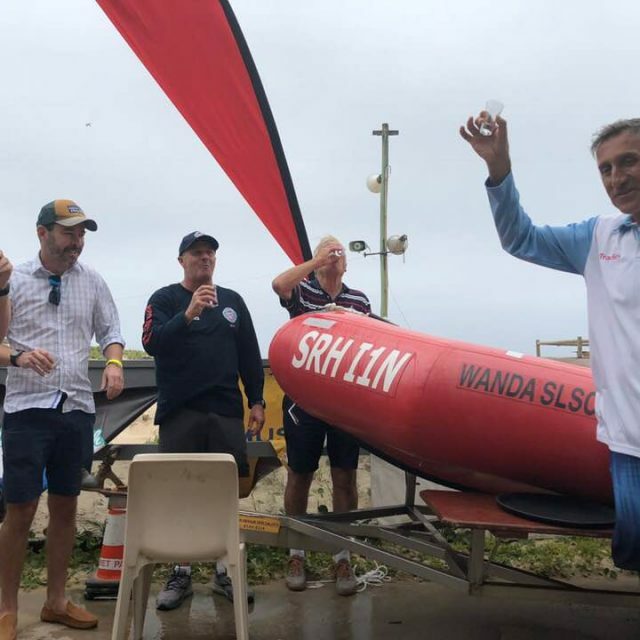 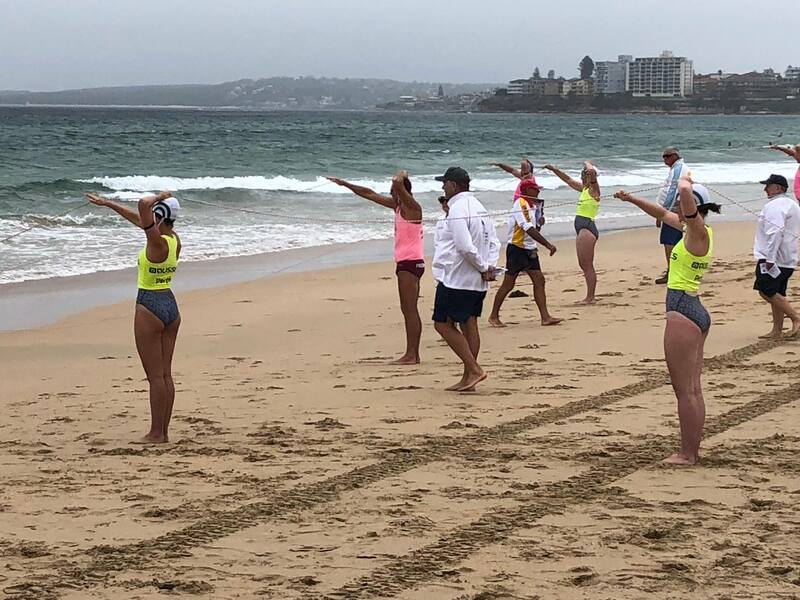 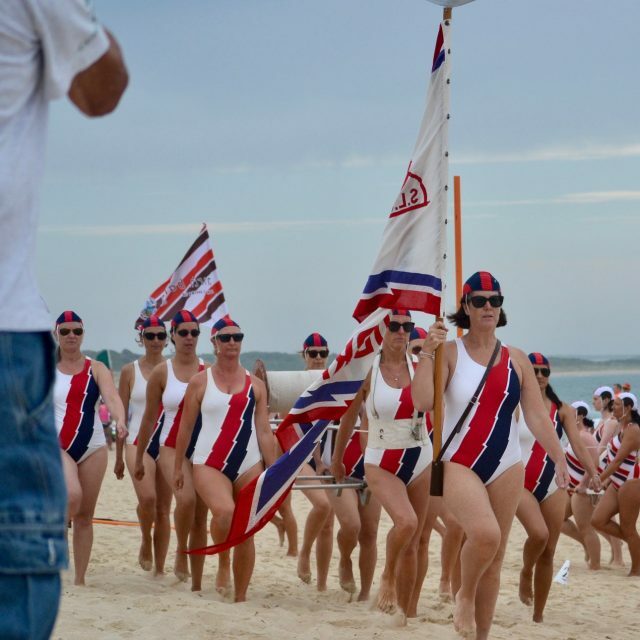 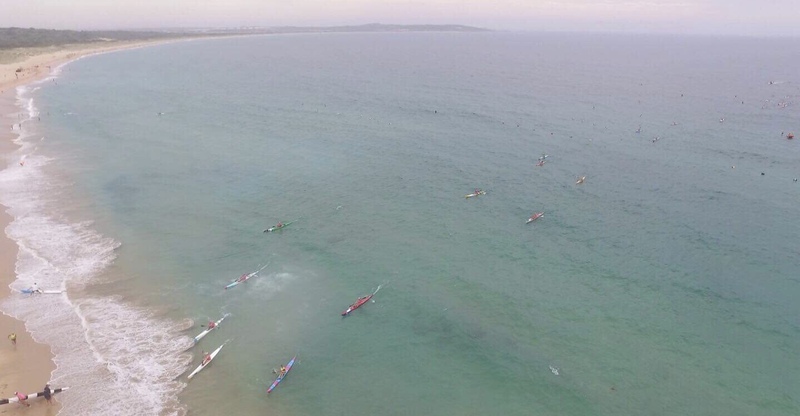 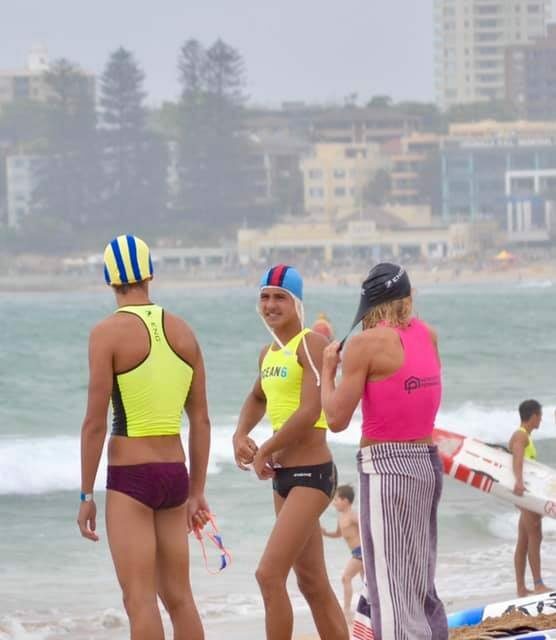 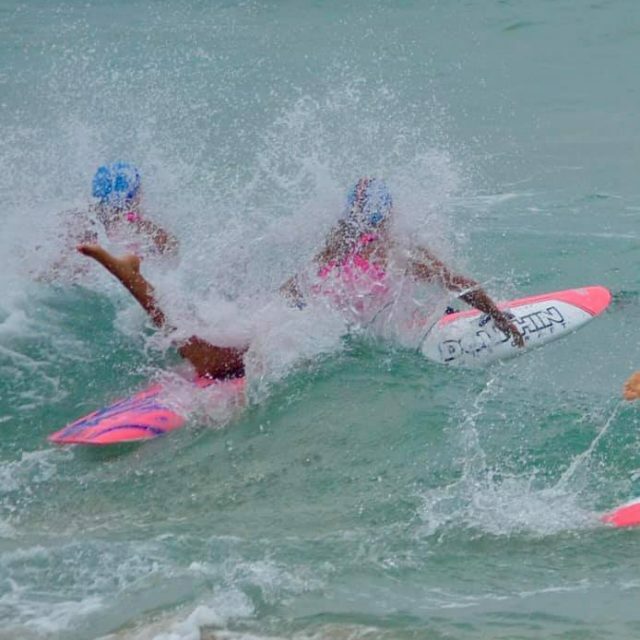 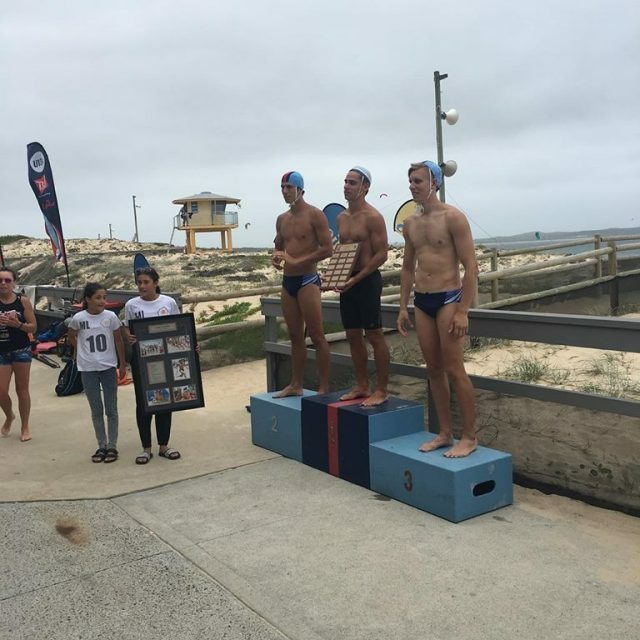 The coveted Open Mixed Taplin event, combining ski, swim and board, was won by North Bondi. 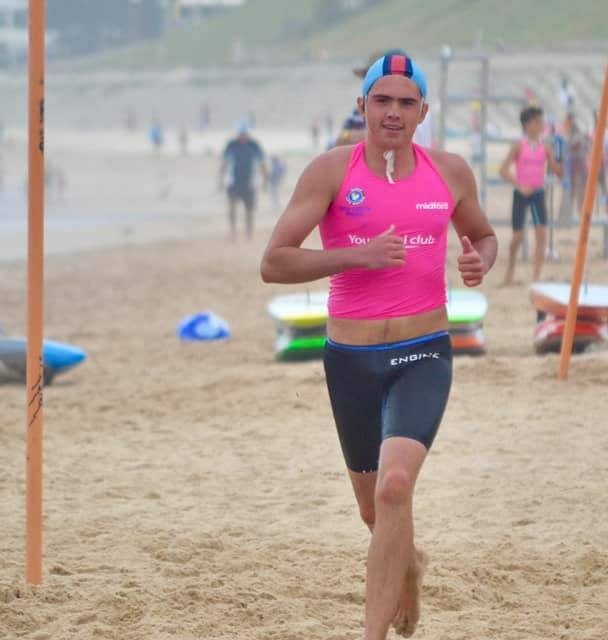 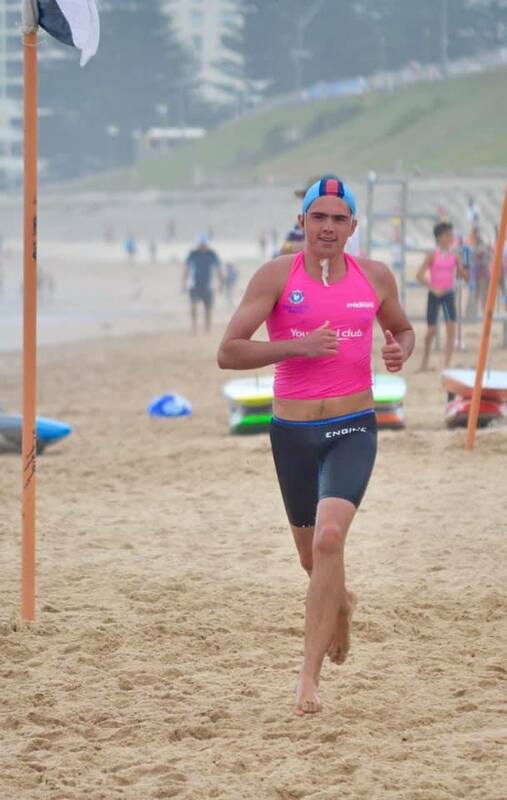 Wanda’s beach run champion Ali Najem took out the men’s 2km beach run, while Georgia Sinclair from Wanda won the women’s 2km open ski. 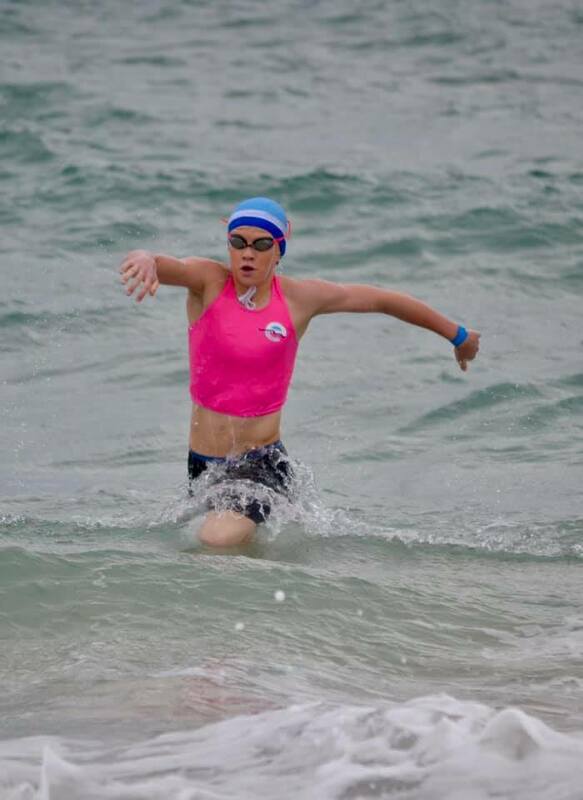 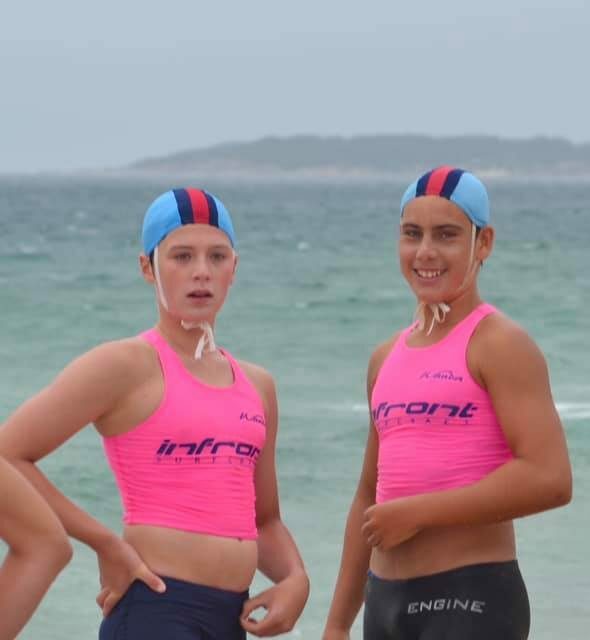 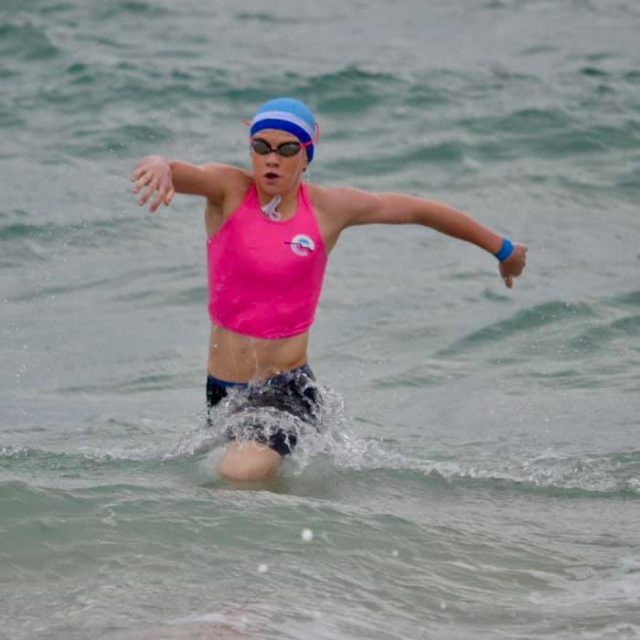 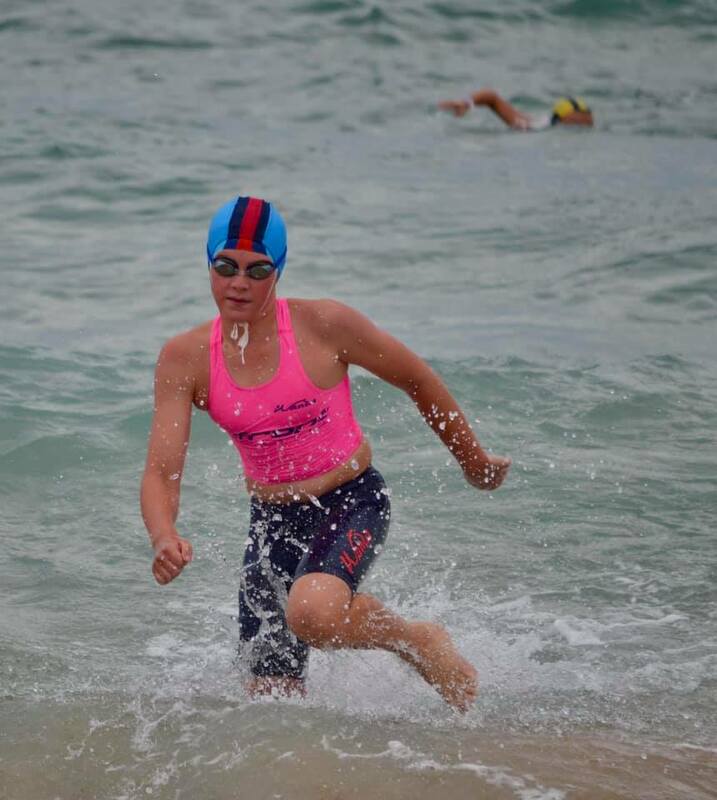 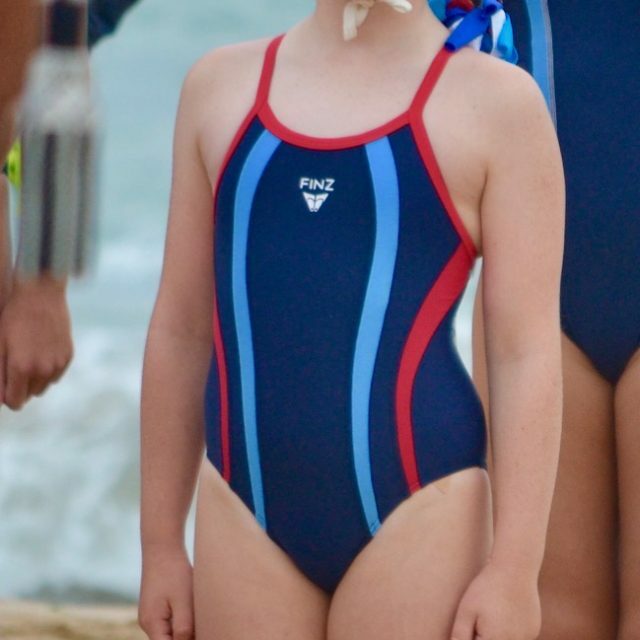 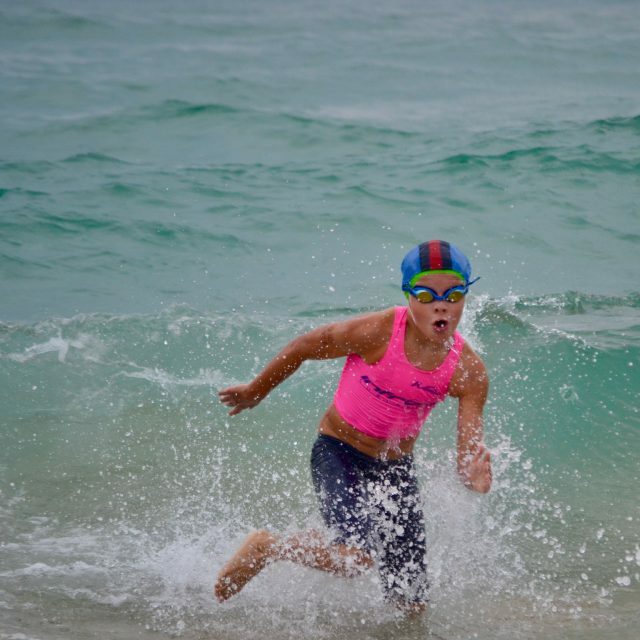 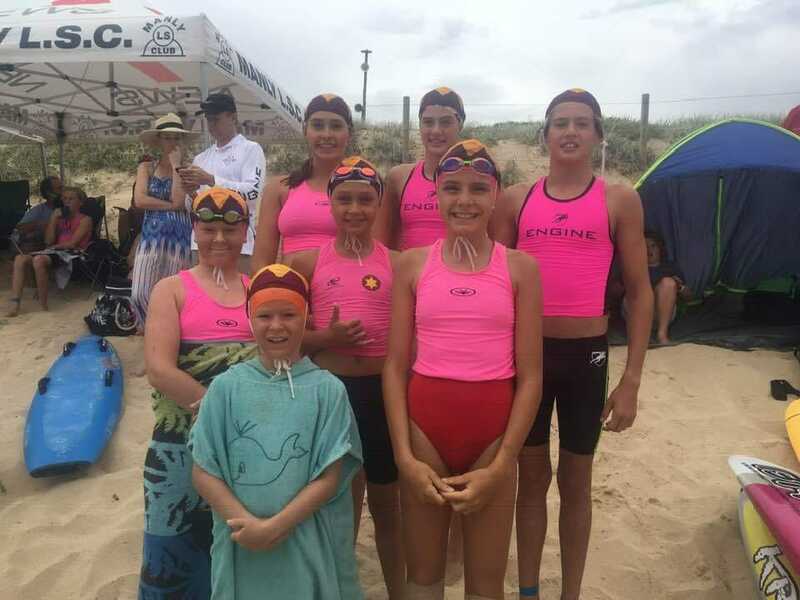 In the youngest age group, u9s, Sid Burns from Cooks Hill SLSC won both u9 swim and u9 board, while Wanda SLSC pocket rocket Zara Zammit Mayer won the u9 girls swim and board. 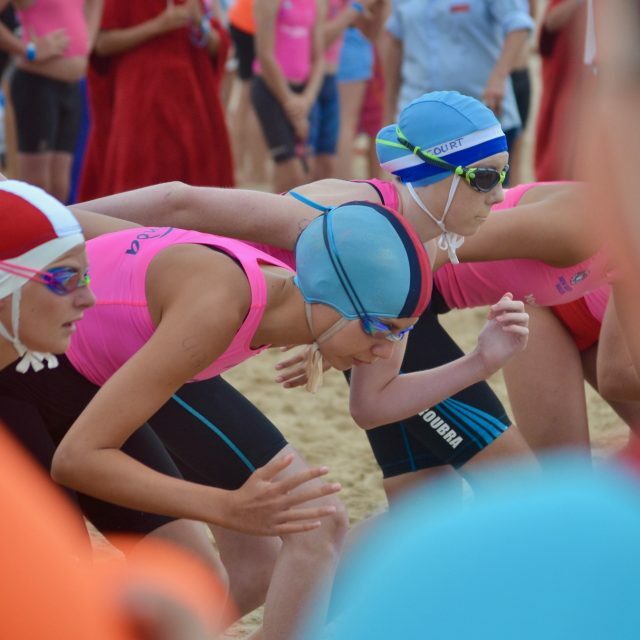 For the first time, new events were also held for competitors with a disability in swim, wade, sprint and flags. 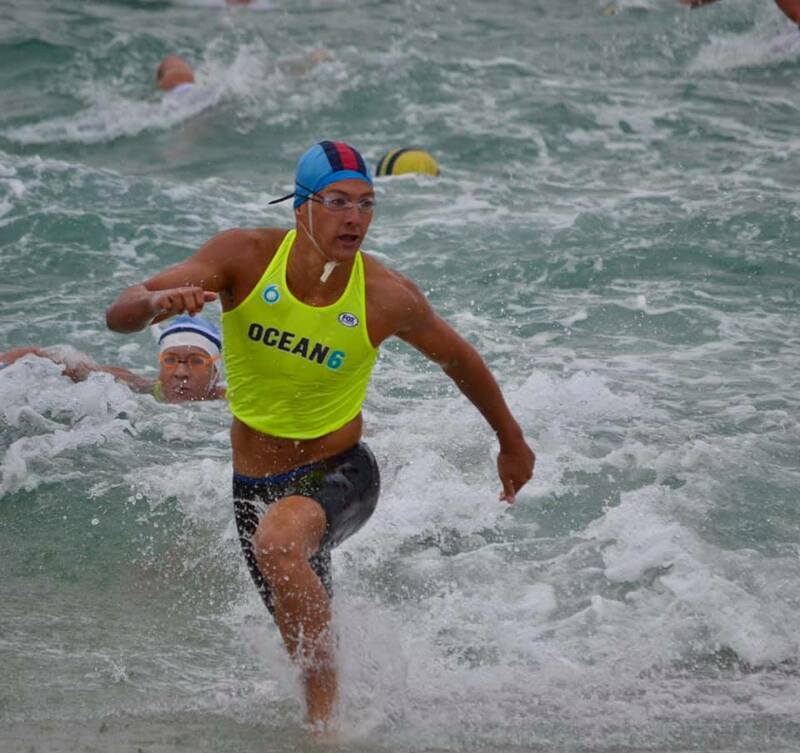 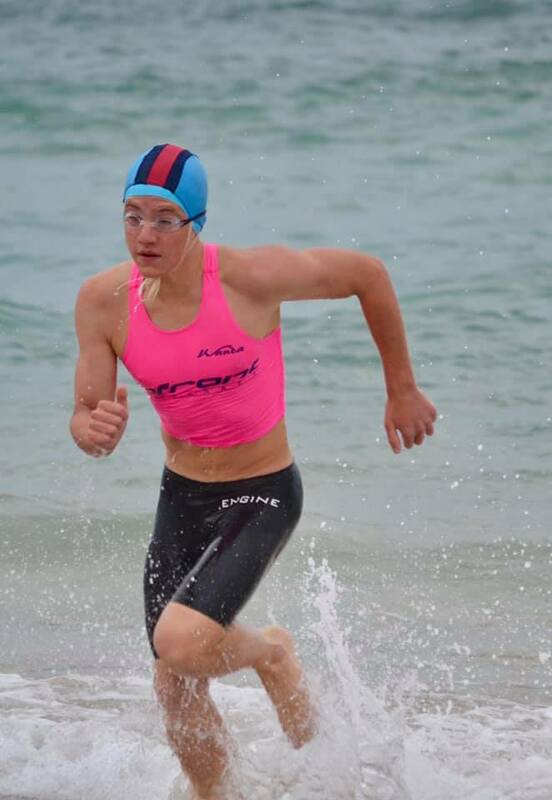 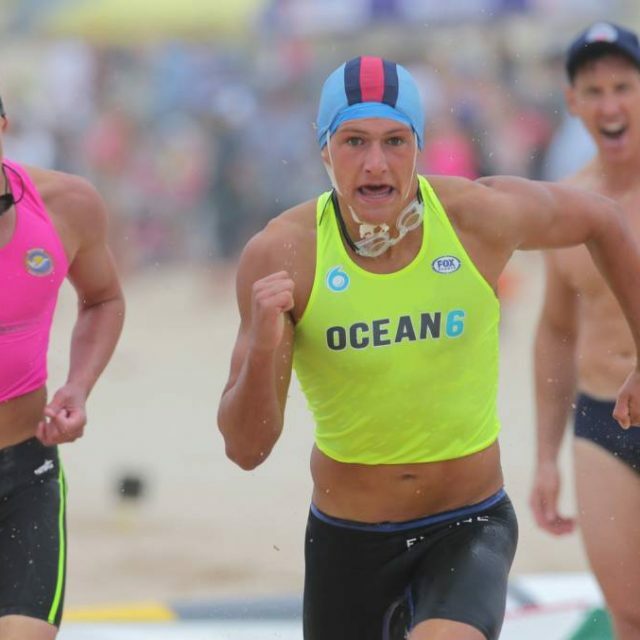 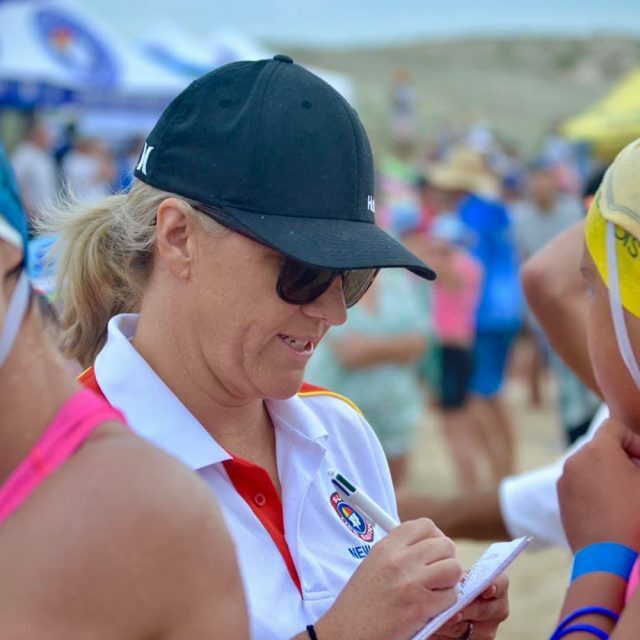 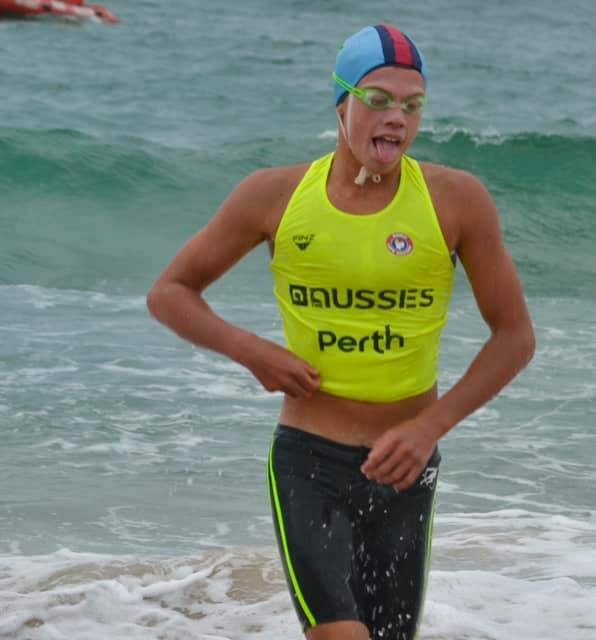 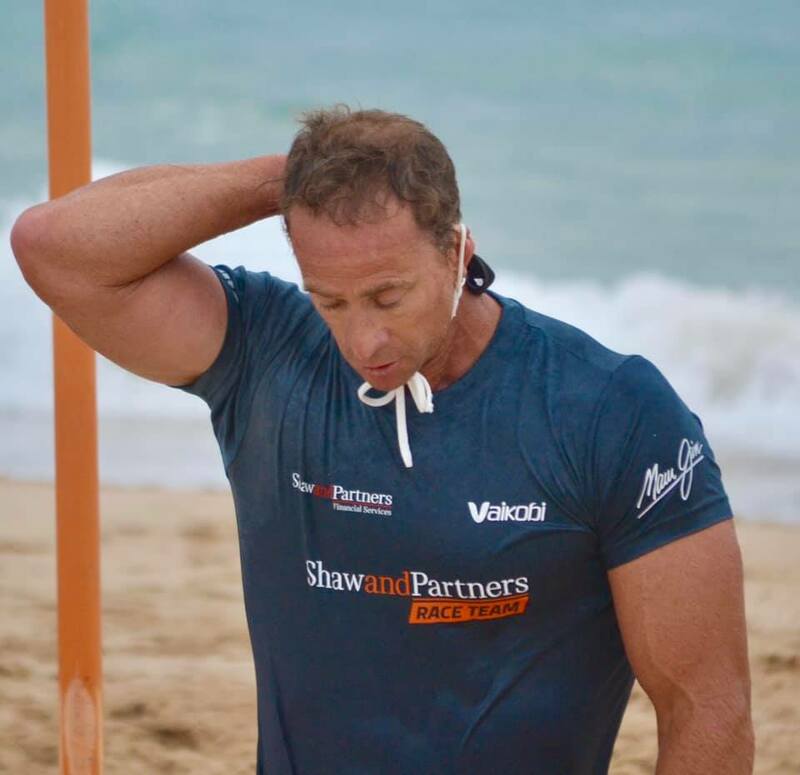 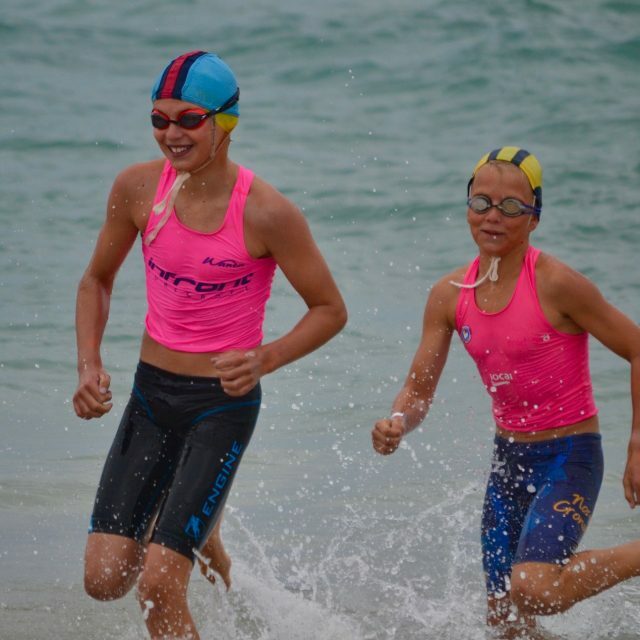 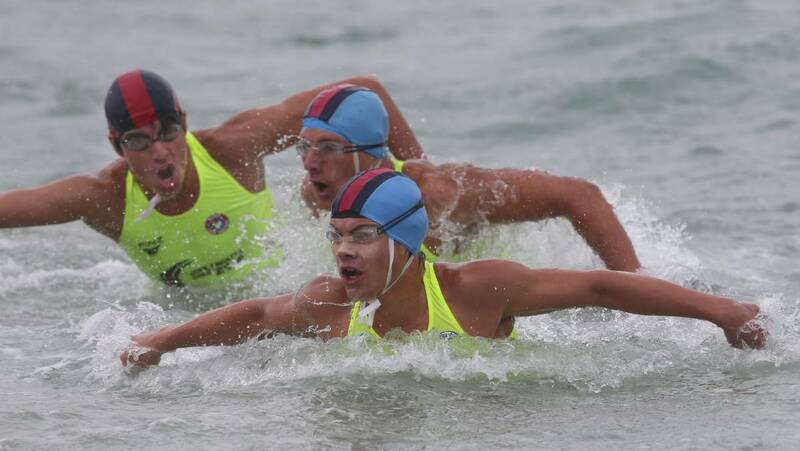 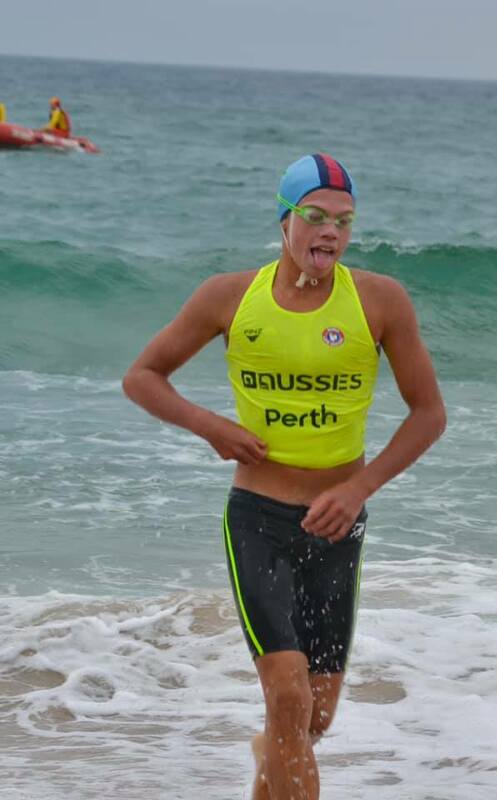 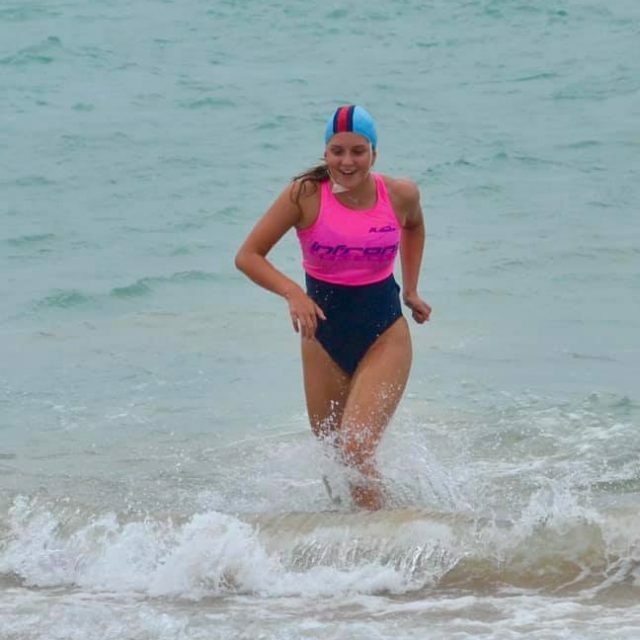 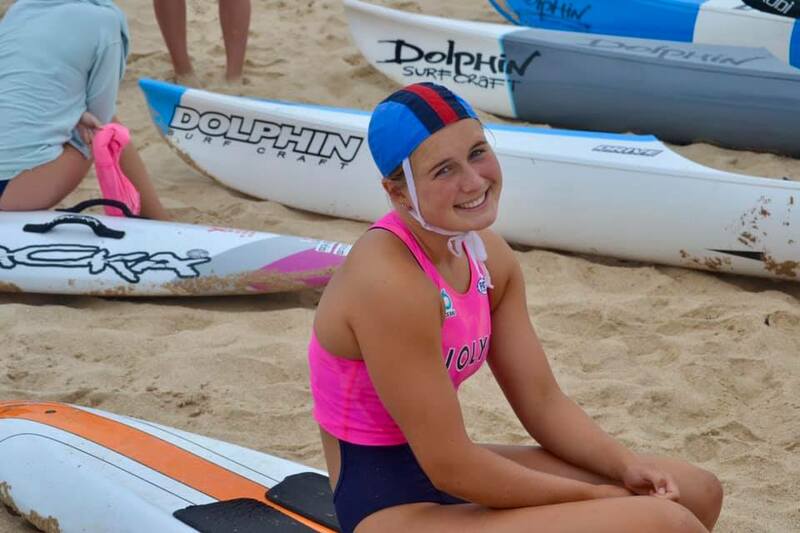 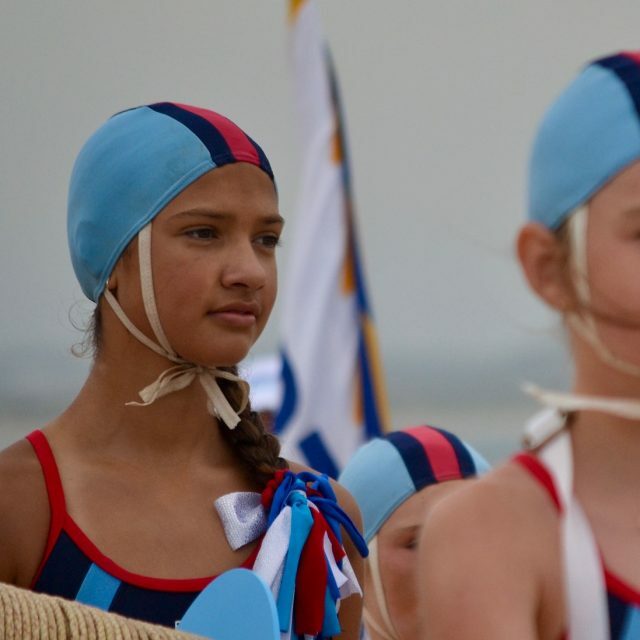 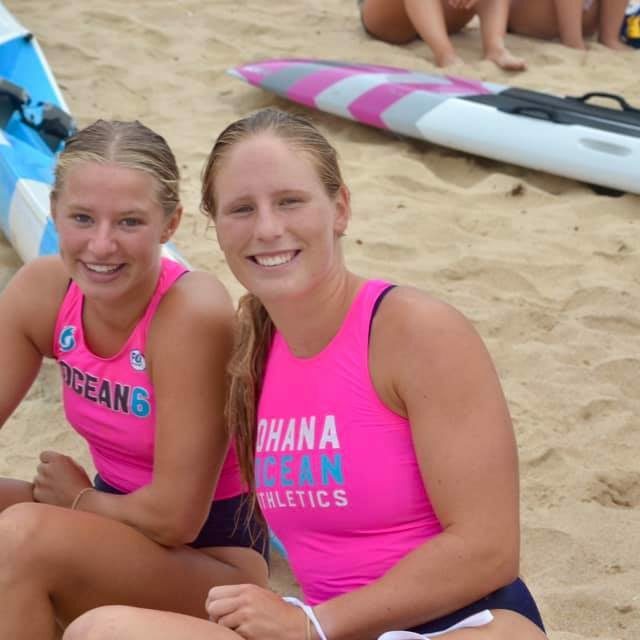 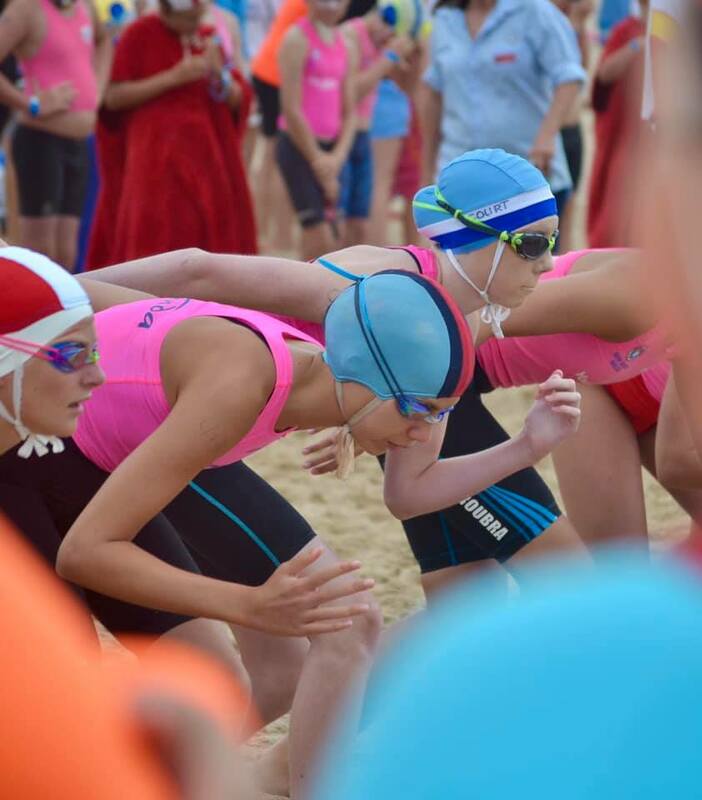 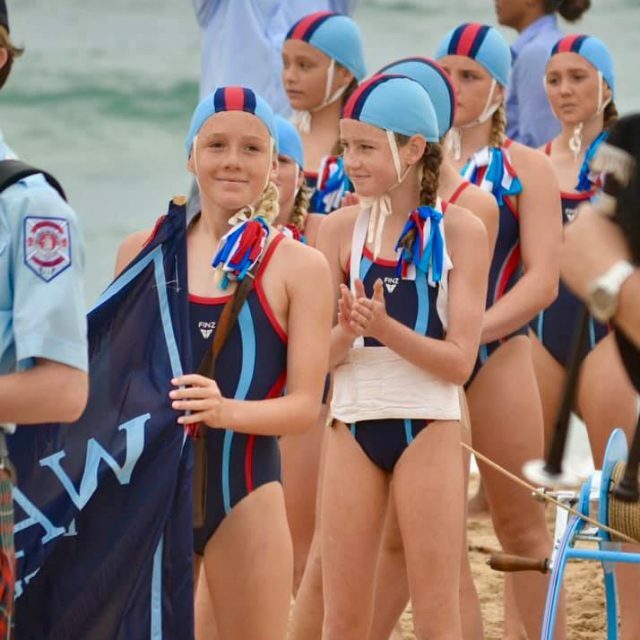 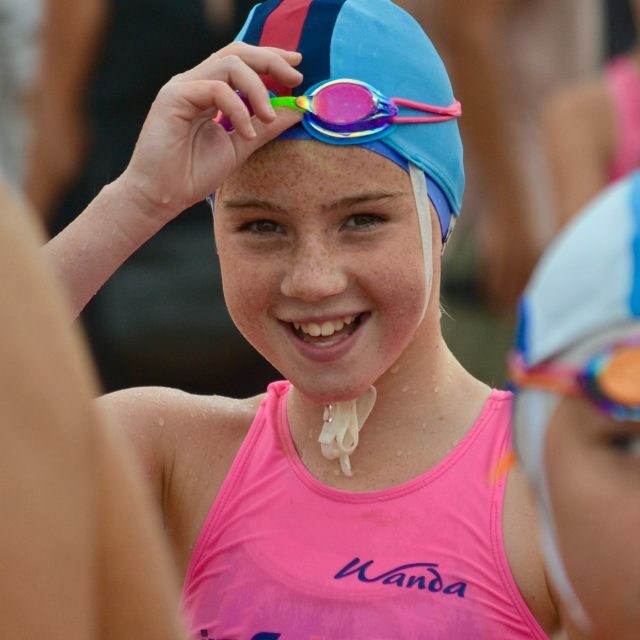 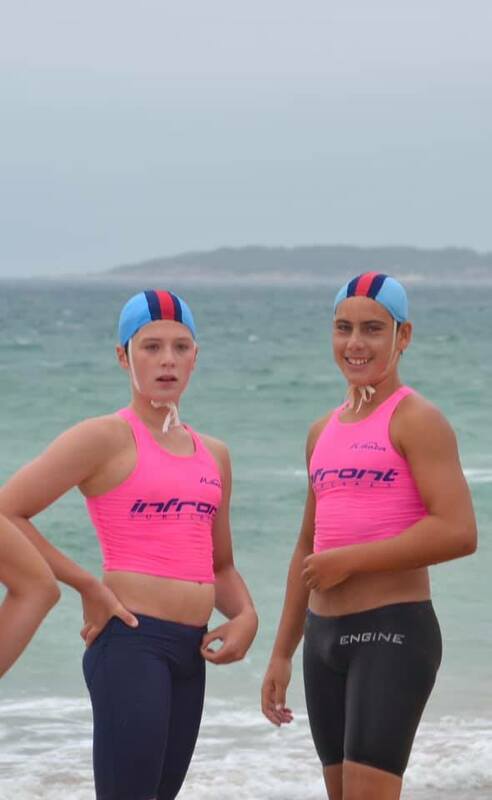 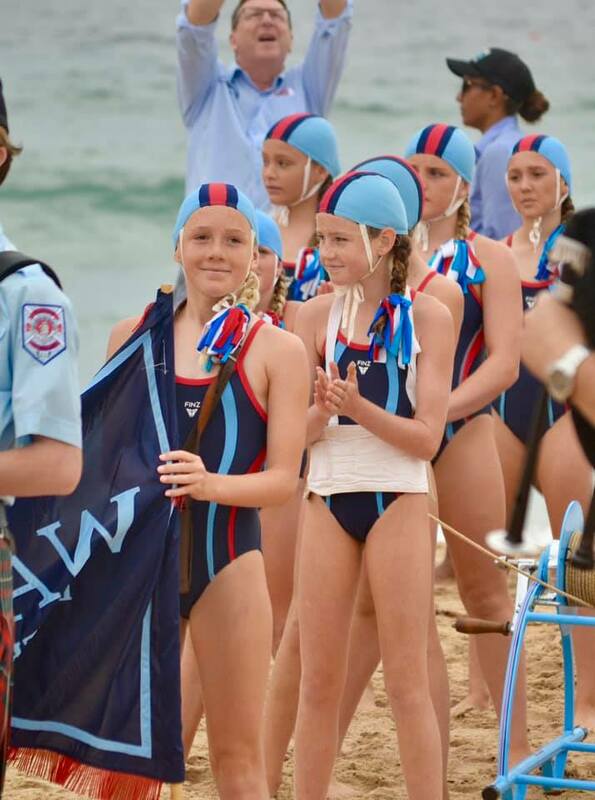 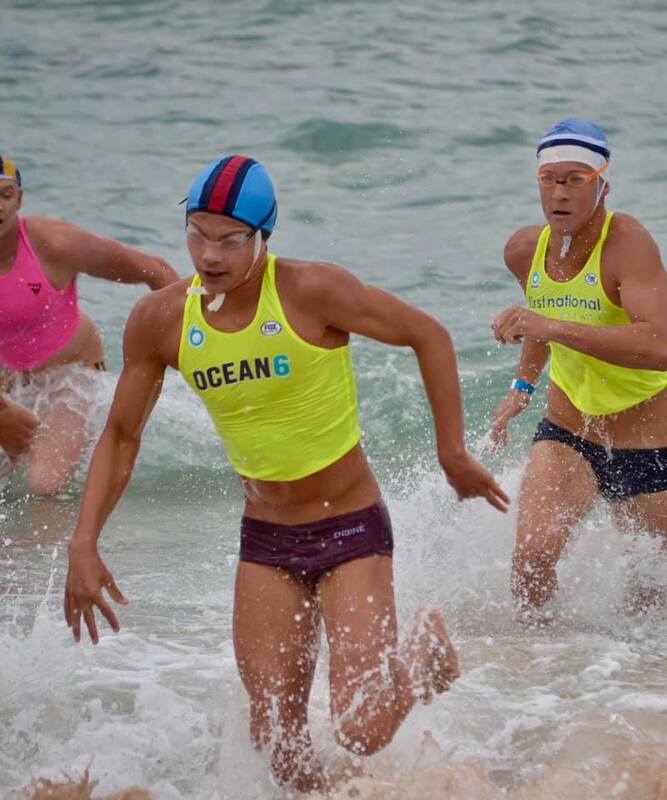 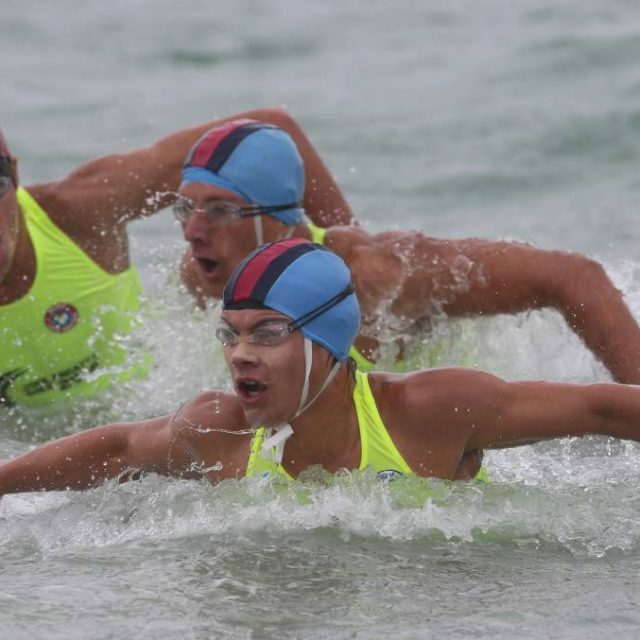 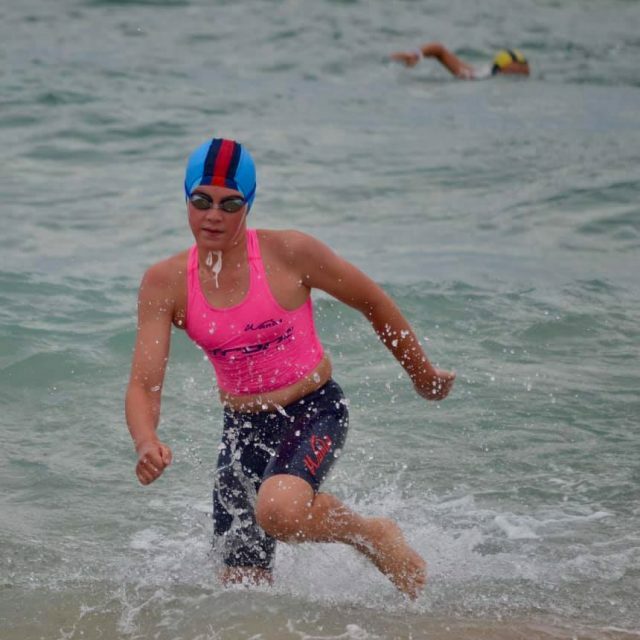 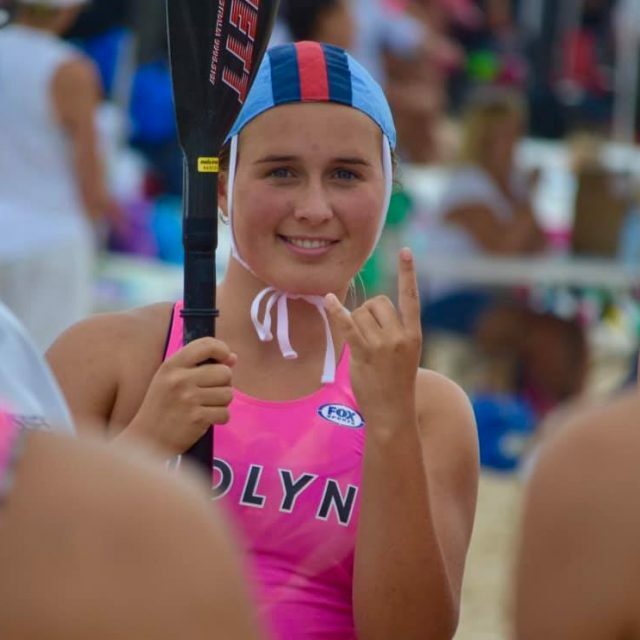 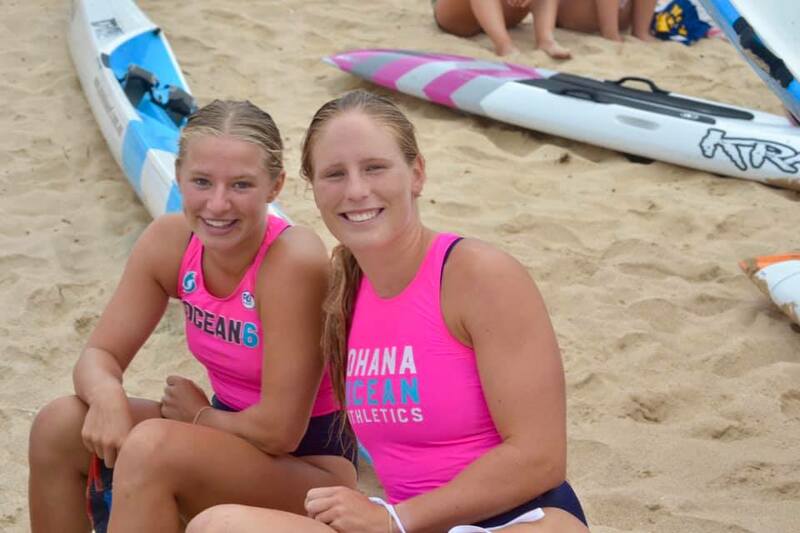 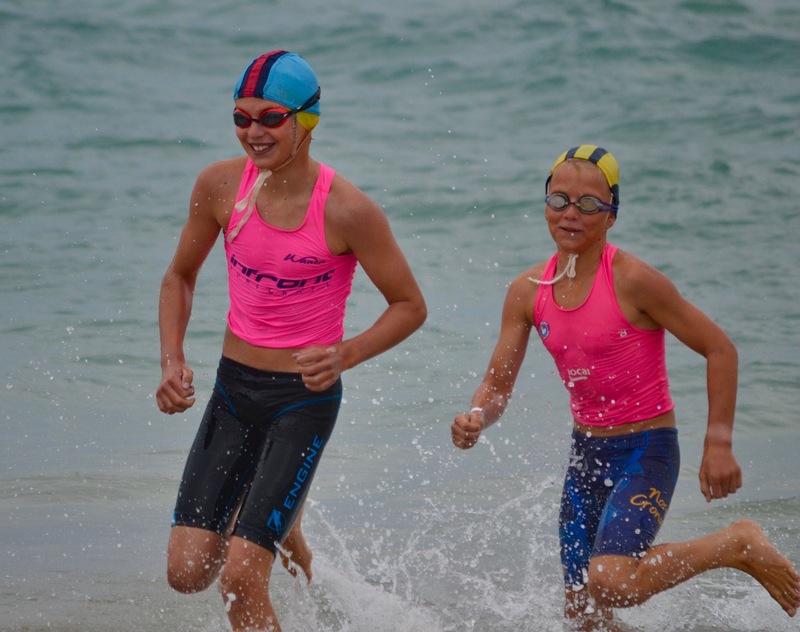 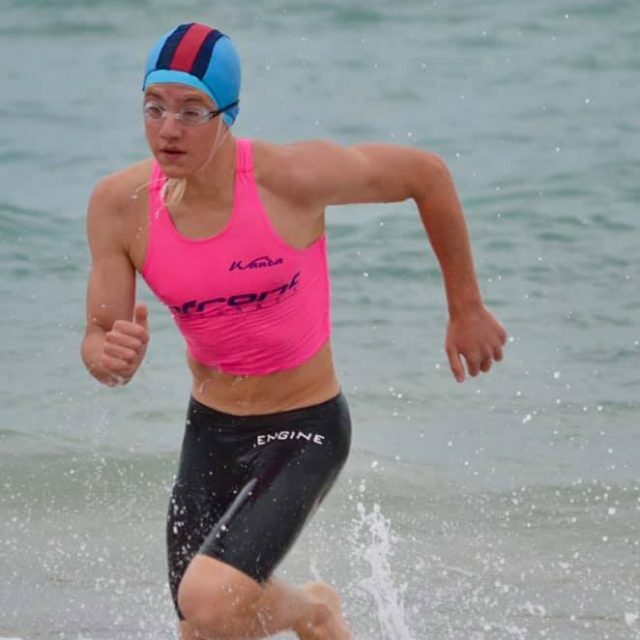 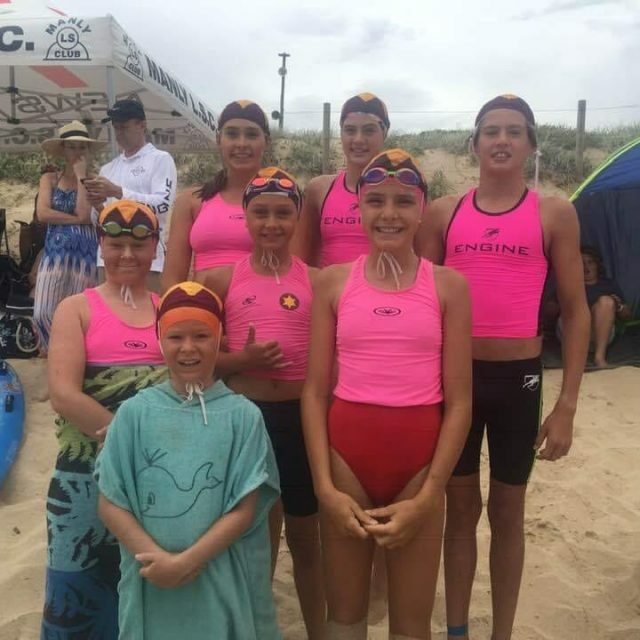 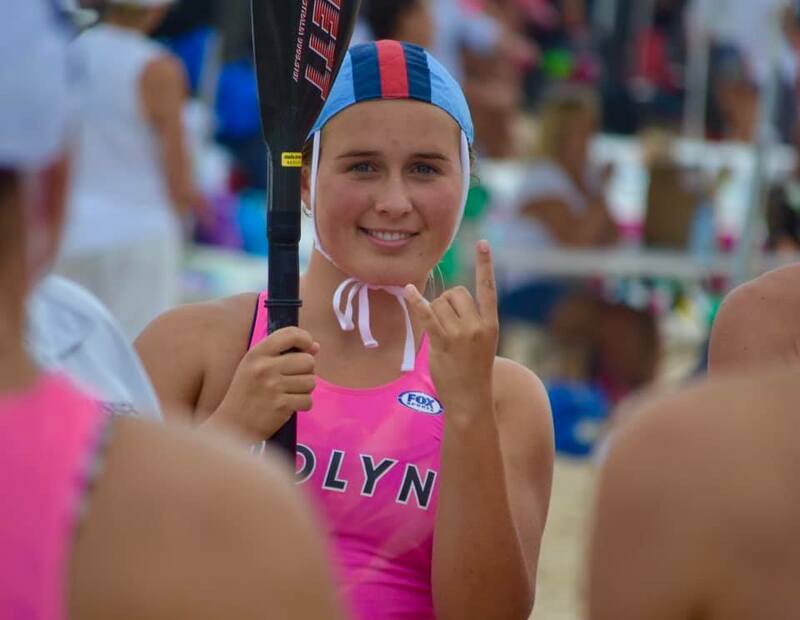 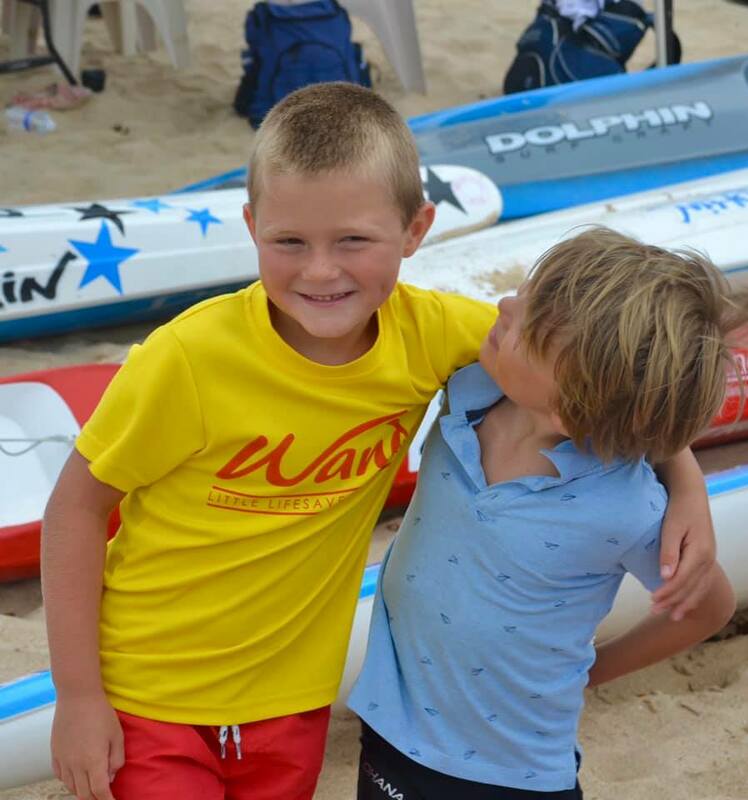 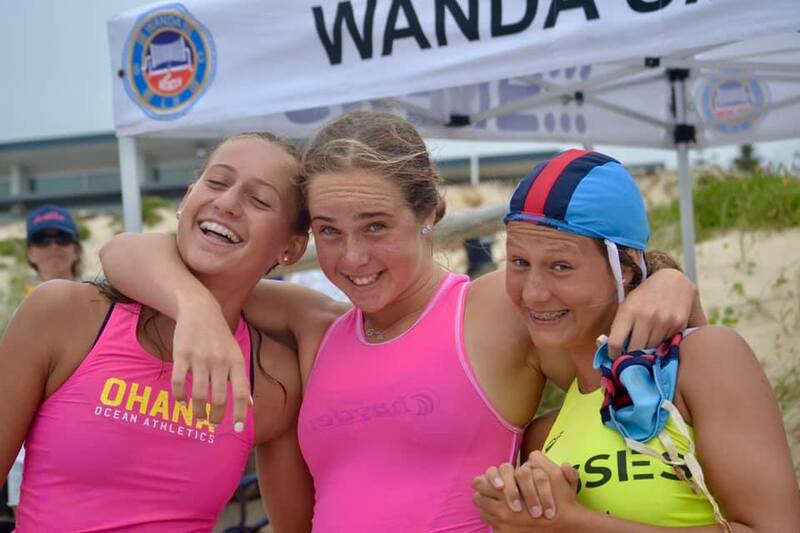 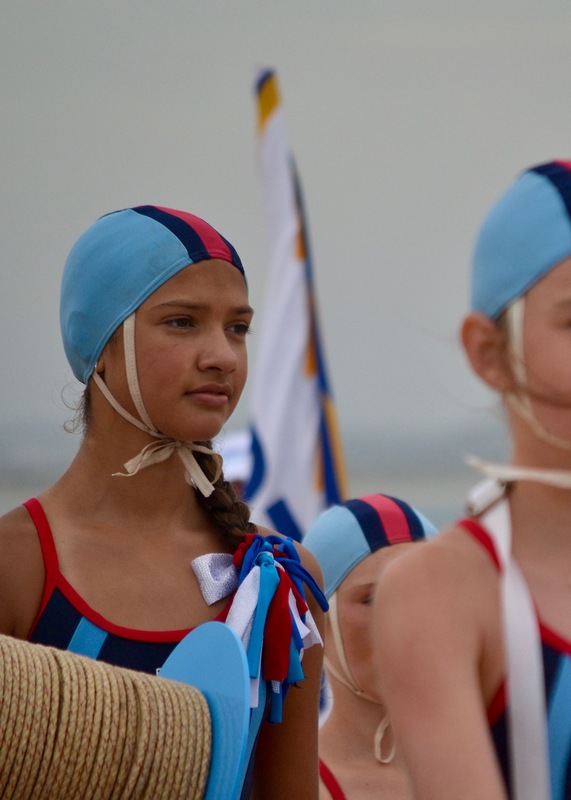 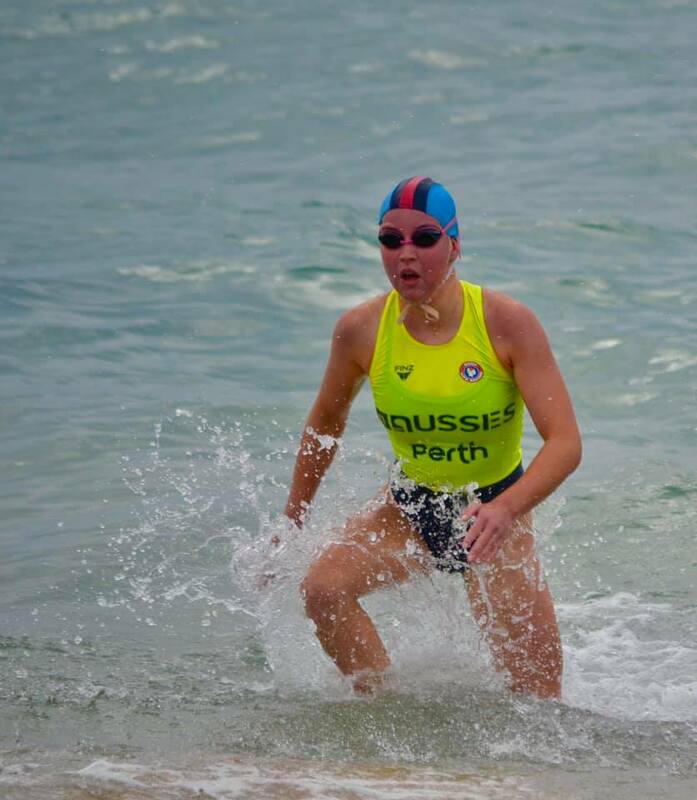 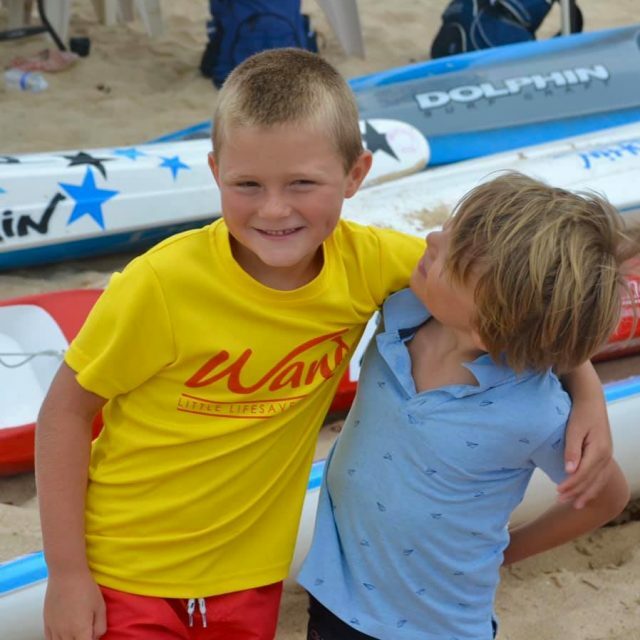 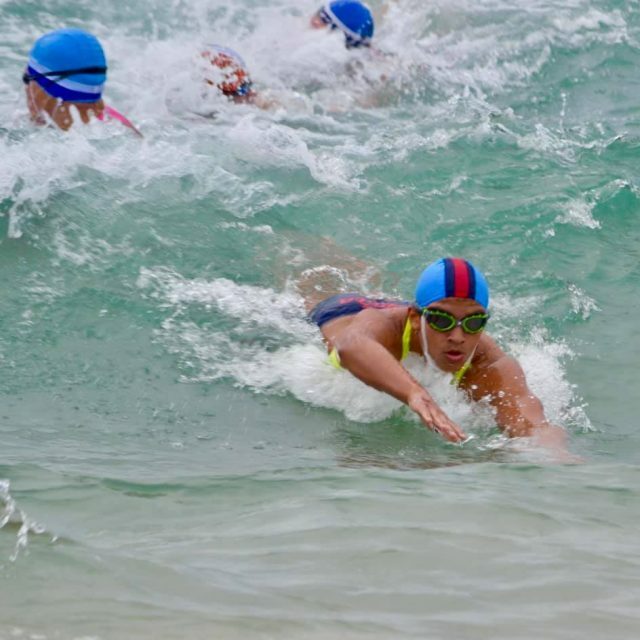 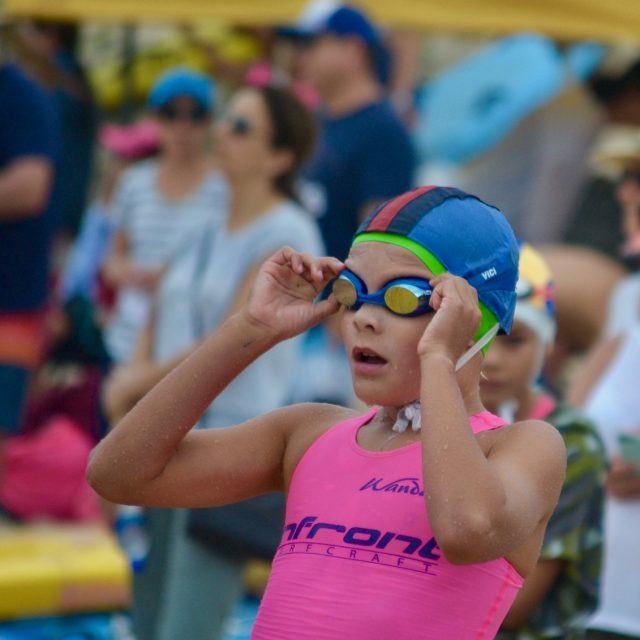 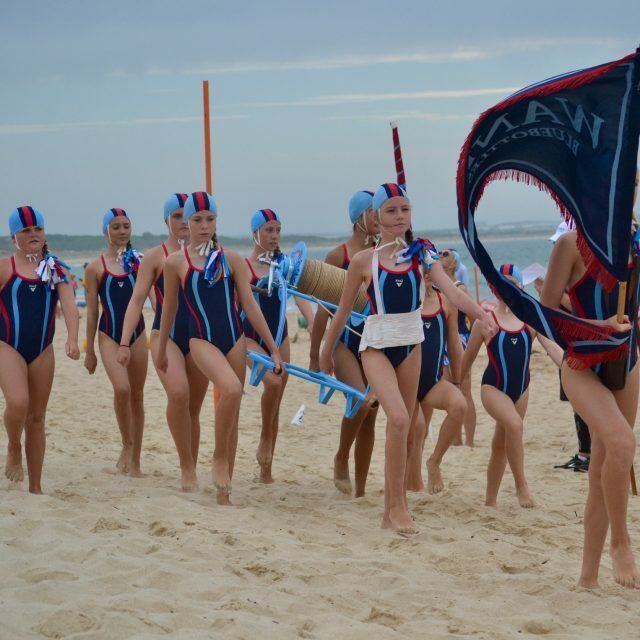 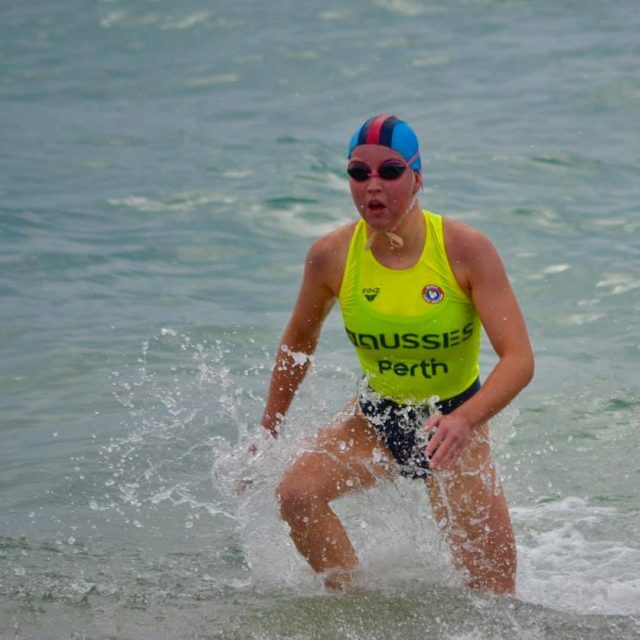 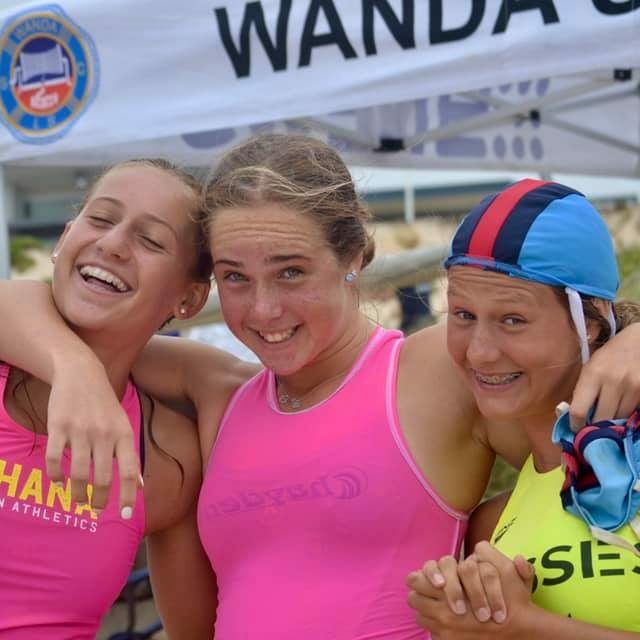 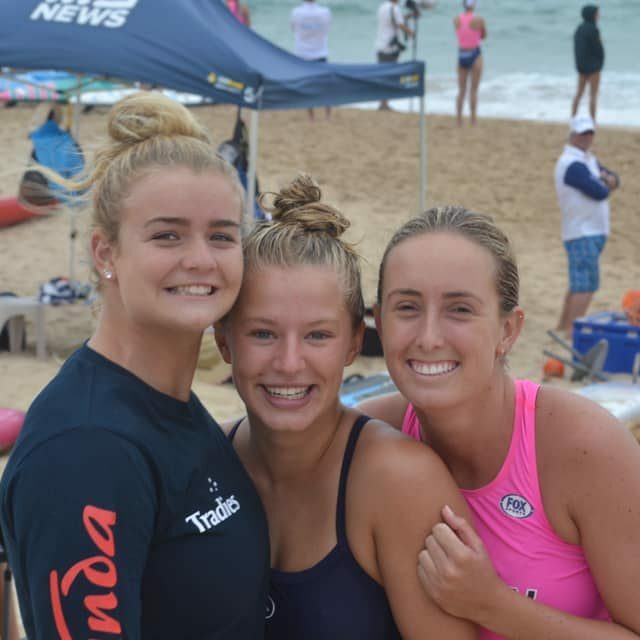 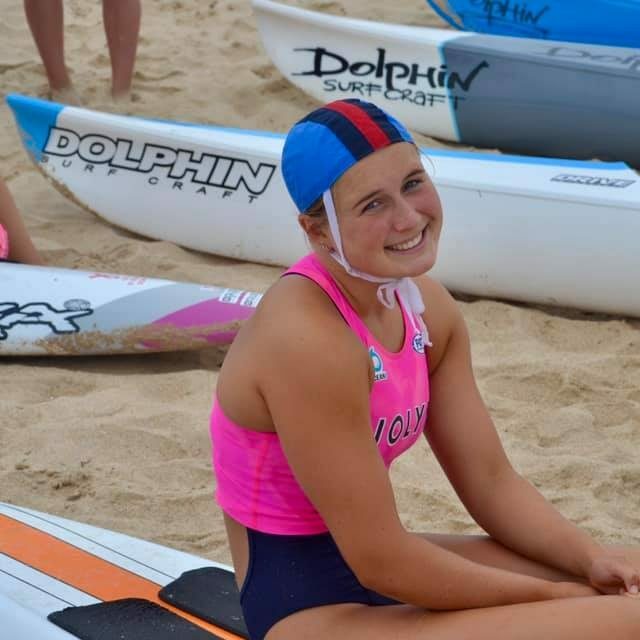 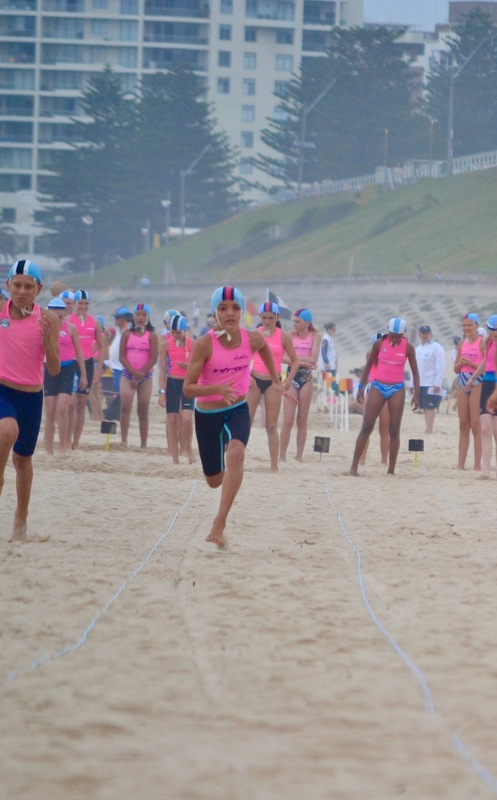 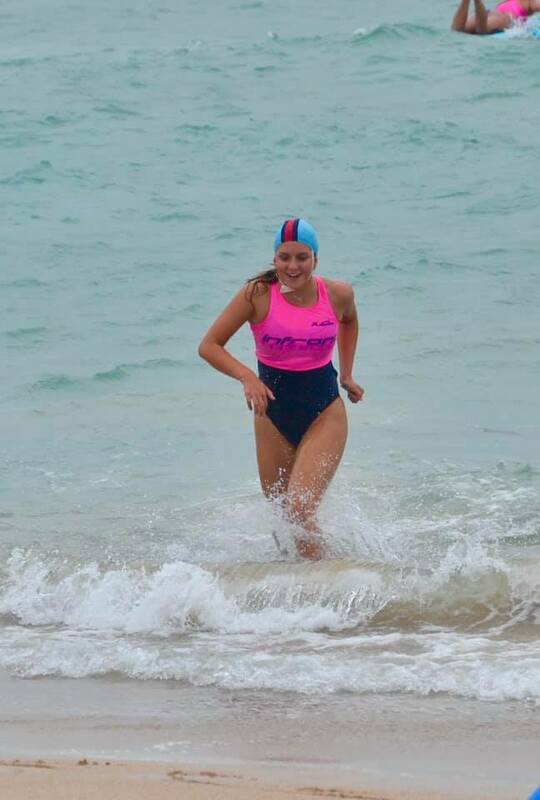 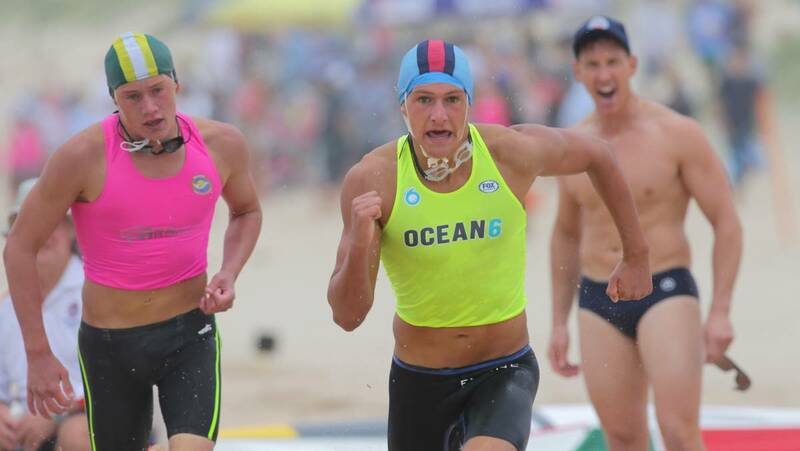 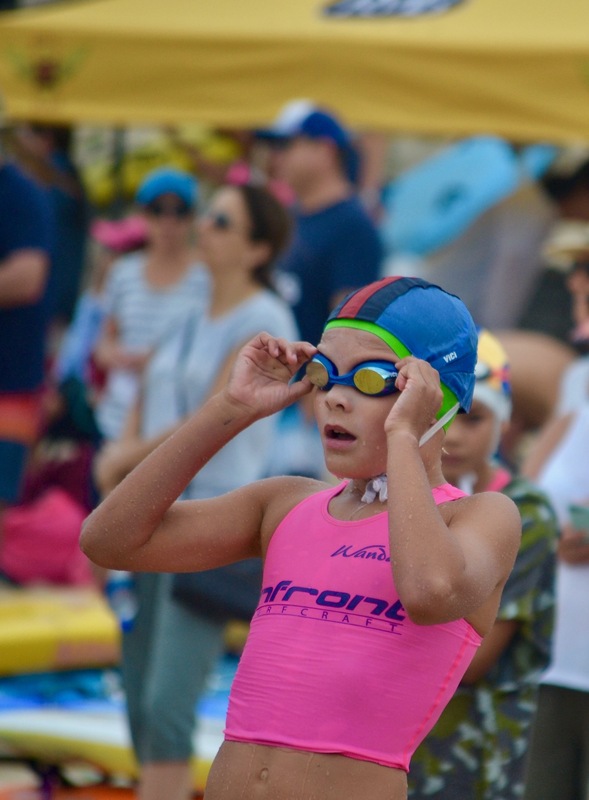 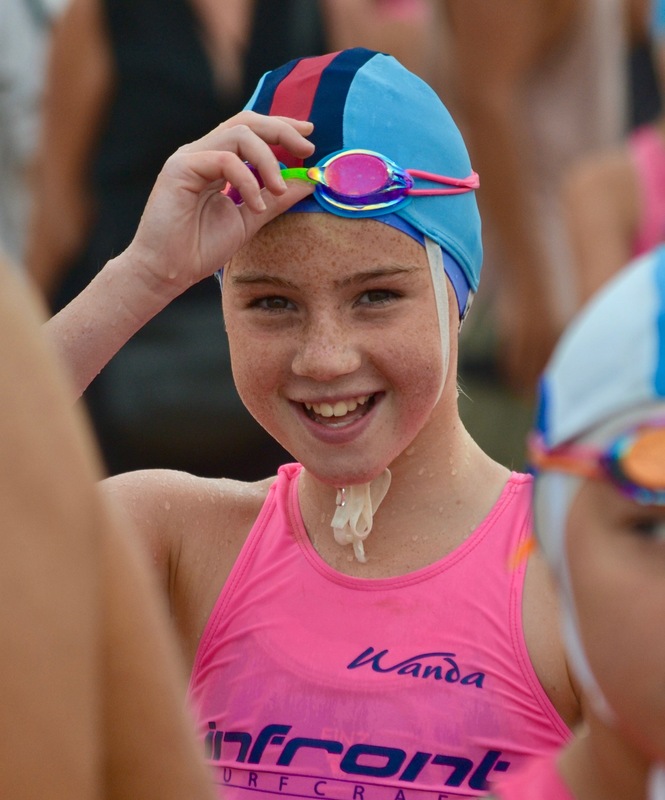 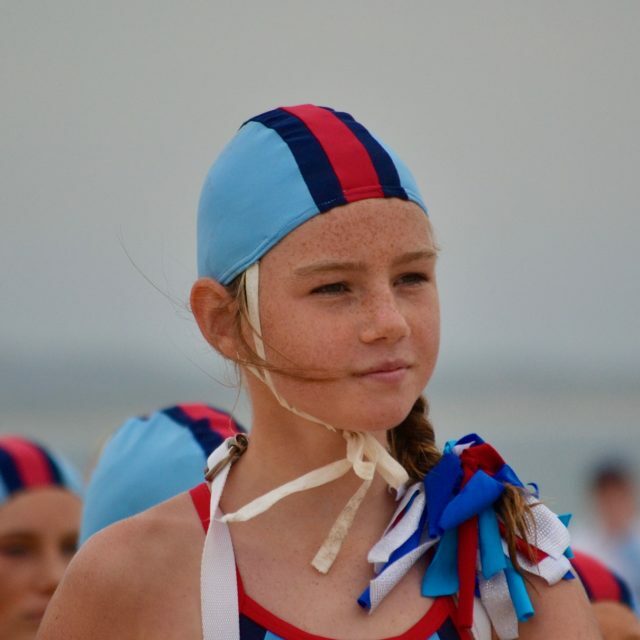 “It’s great for the younger nippers to compete alongside the older athletes. 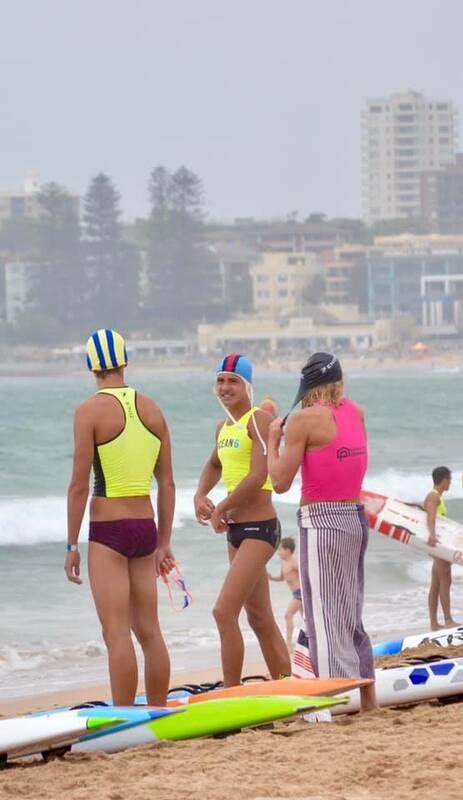 They see role models still competing and having fun. 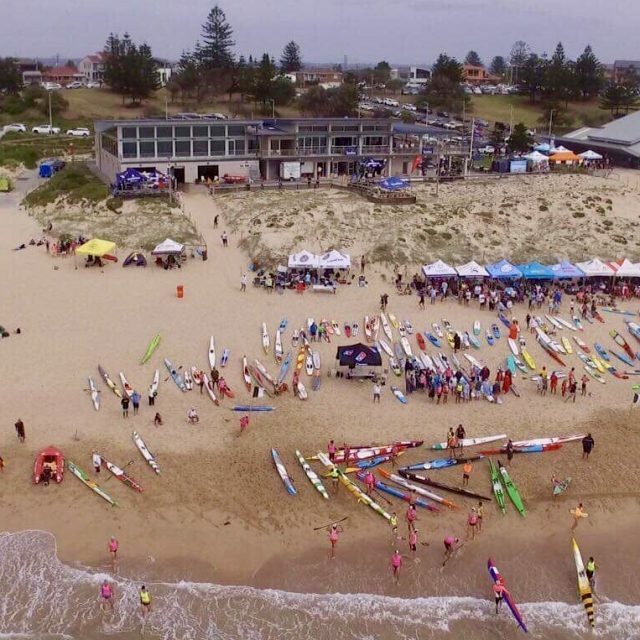 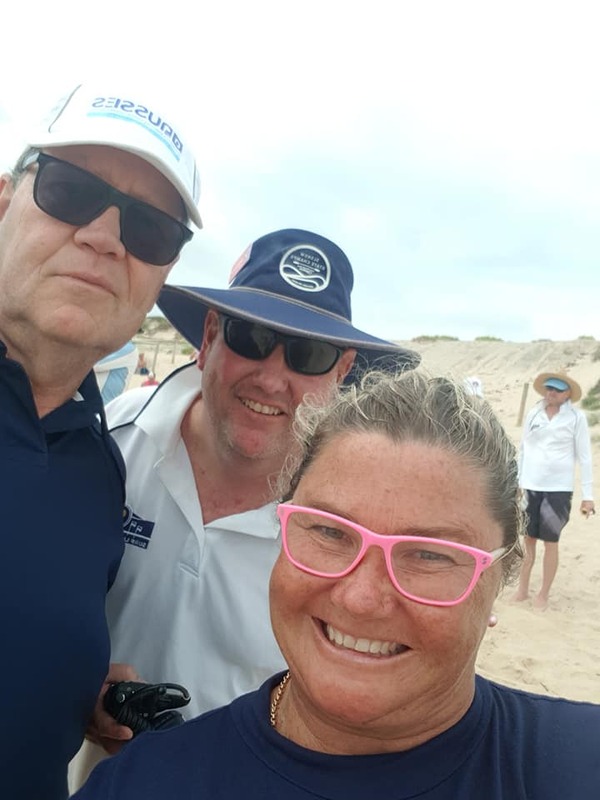 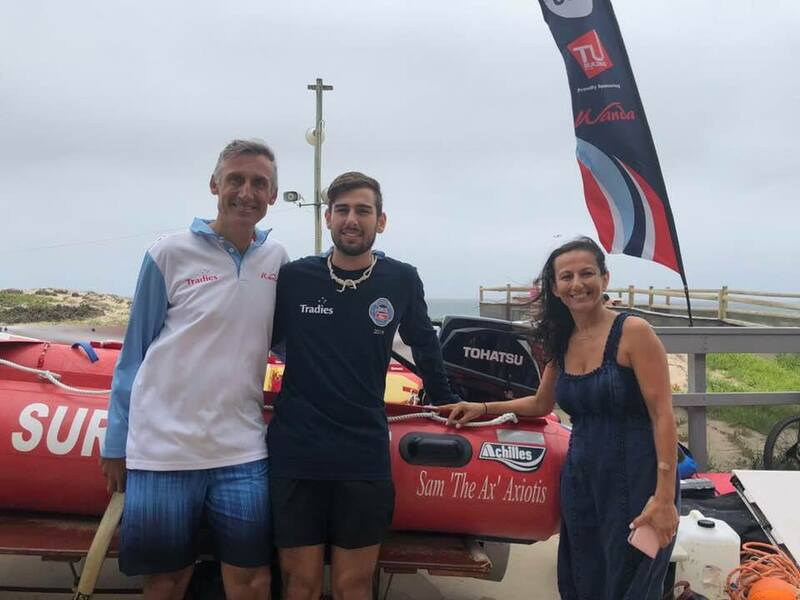 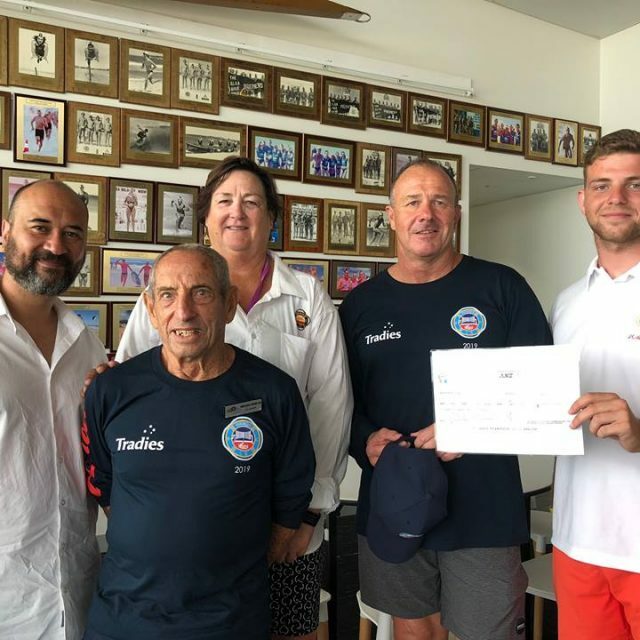 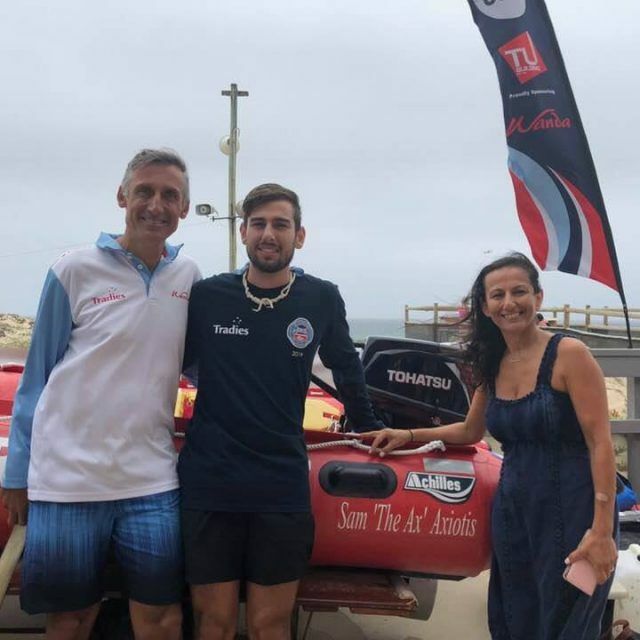 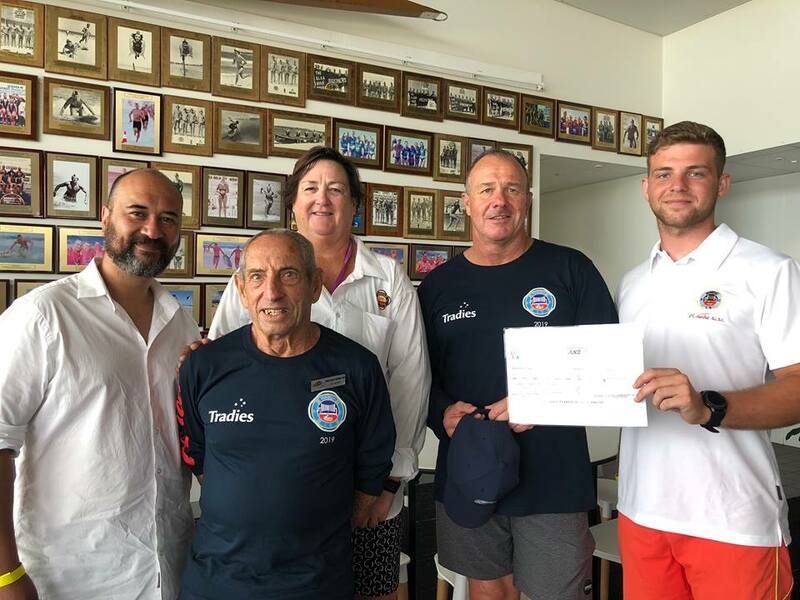 Surf clubs are truly inter-generational, and that’s what we hope to reinforce with this annual event,” said Mr Sargeant. 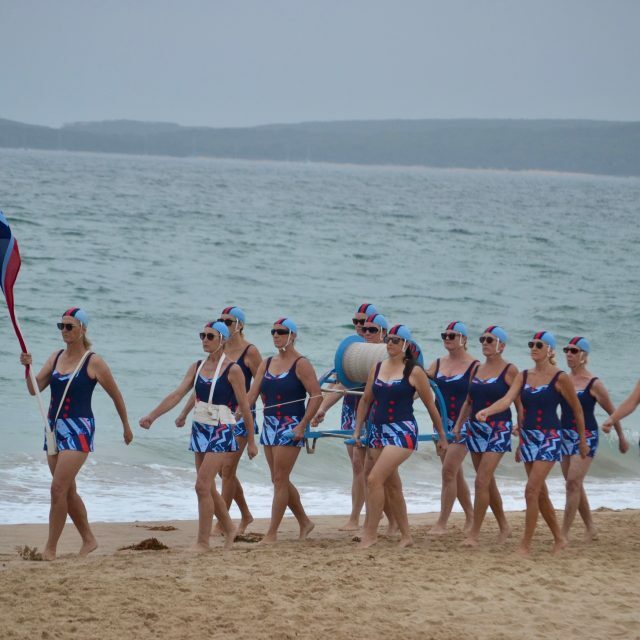 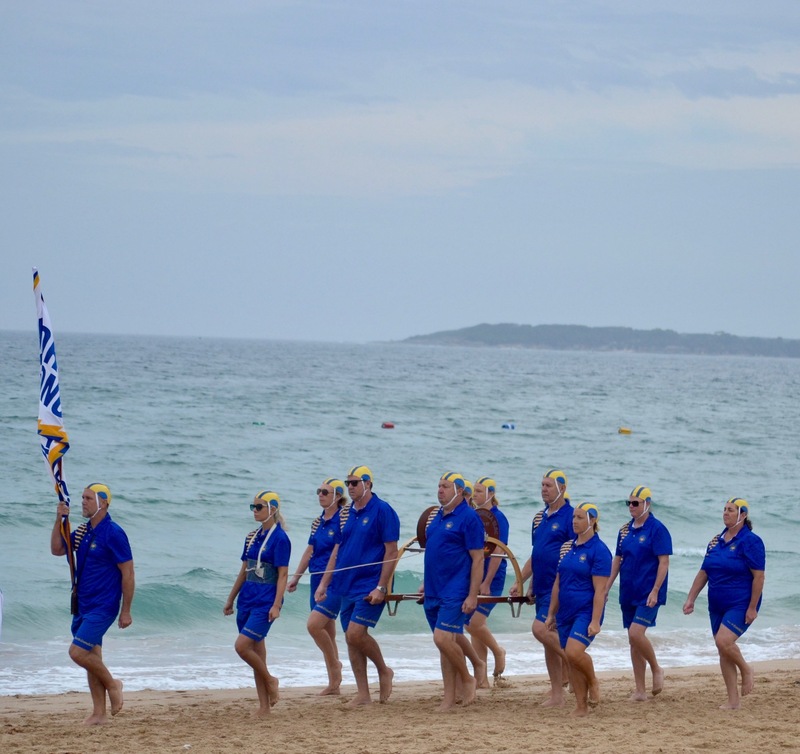 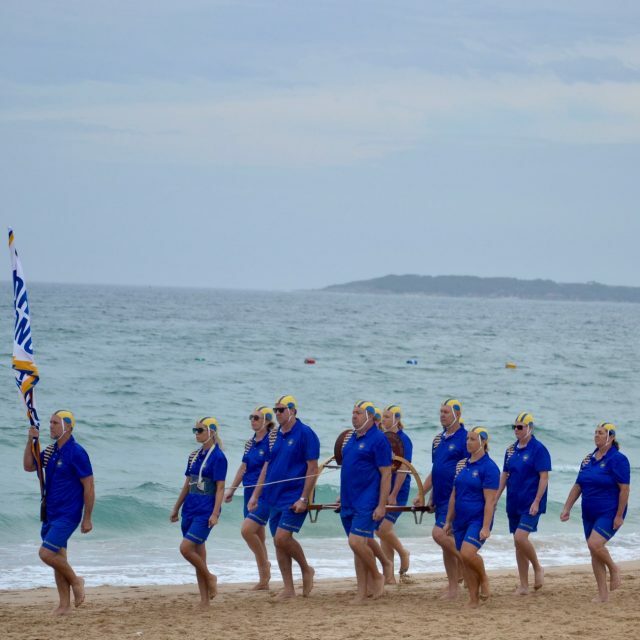 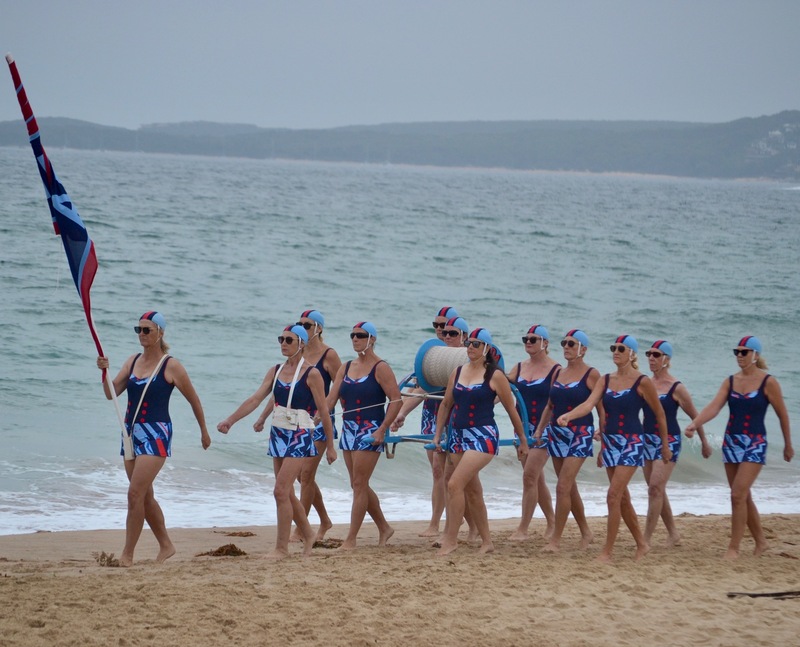 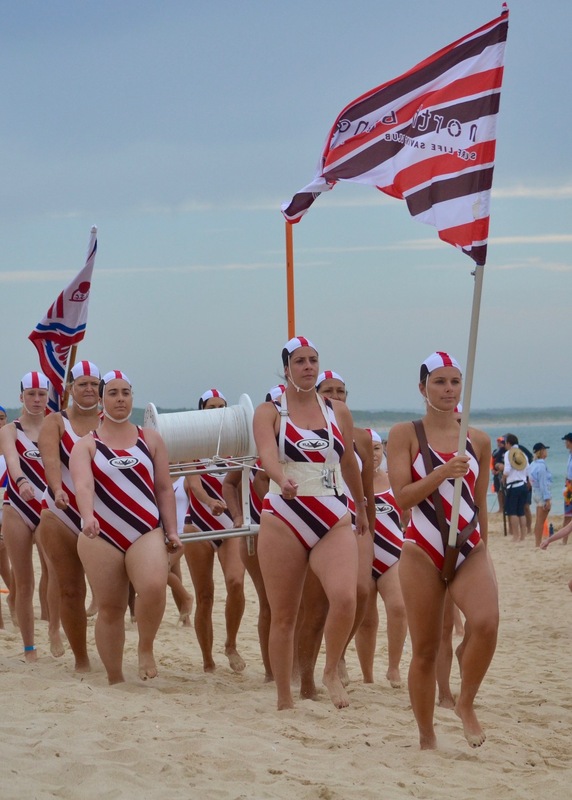 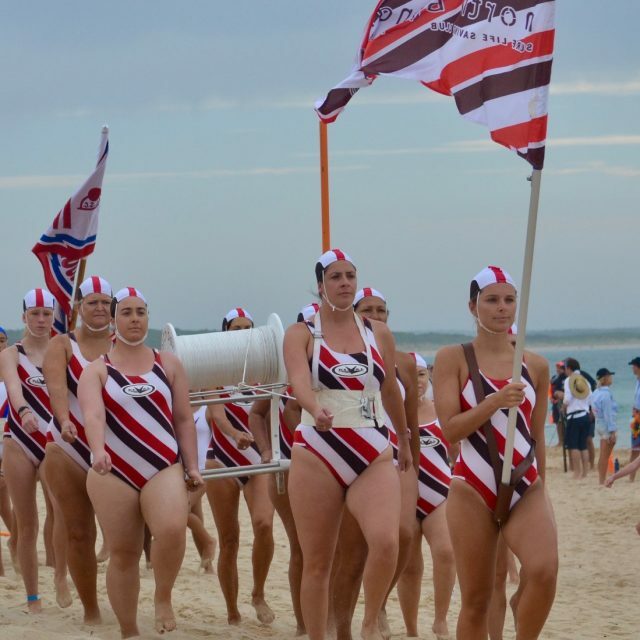 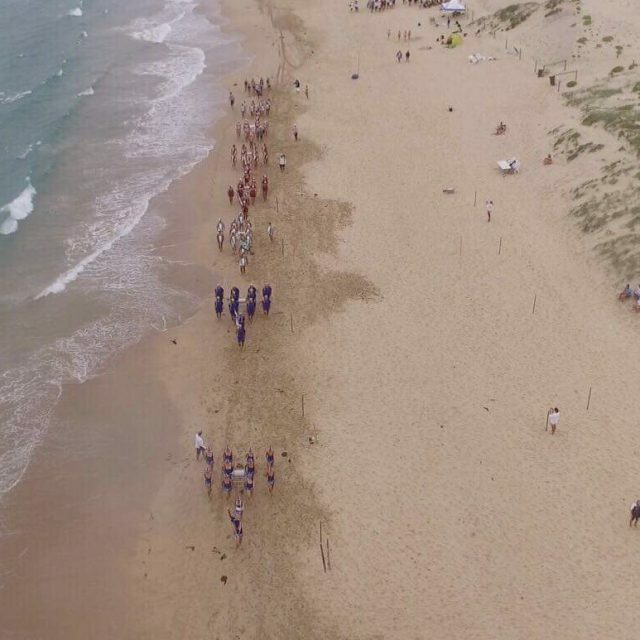 The Tradies One Club event incorporated all traditional surf sports events including beach run and sprints, flags, swim, board, ironperson, R&R and March Past. 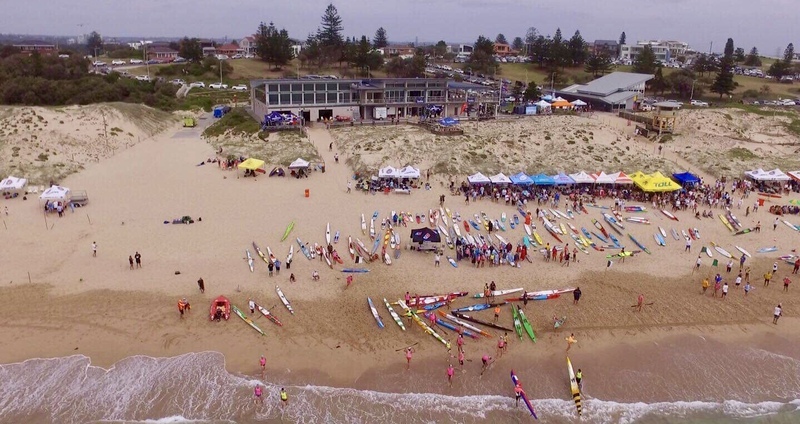 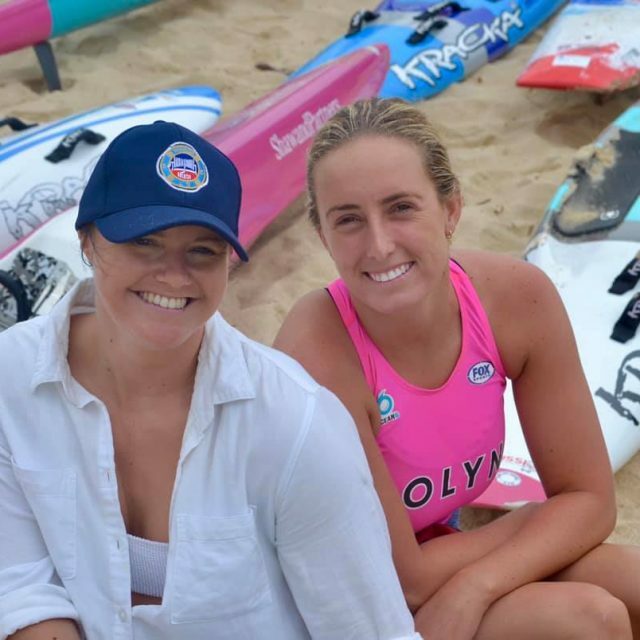 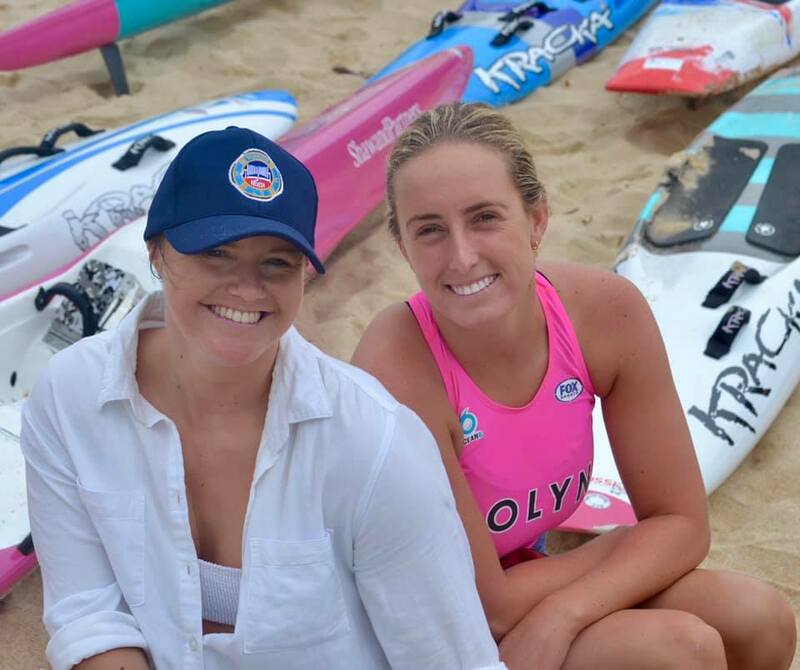 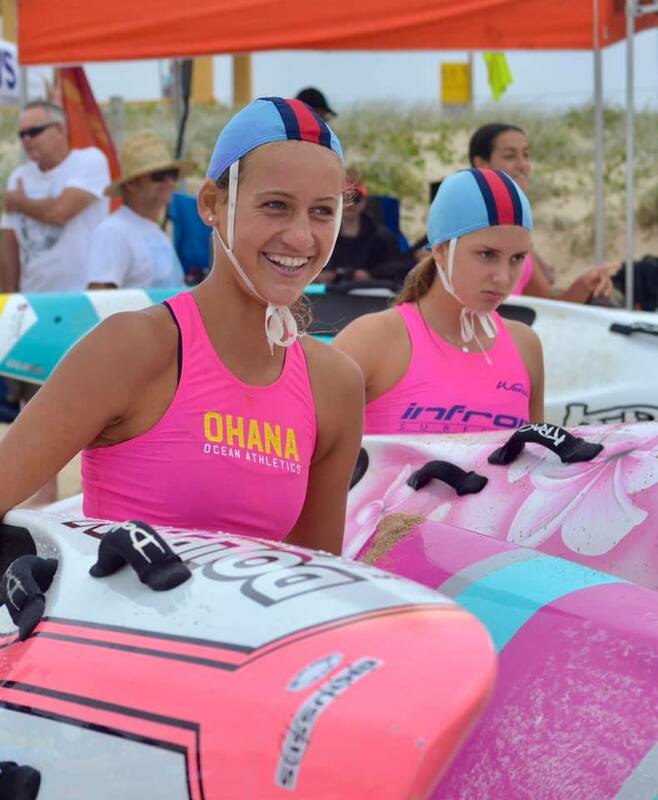 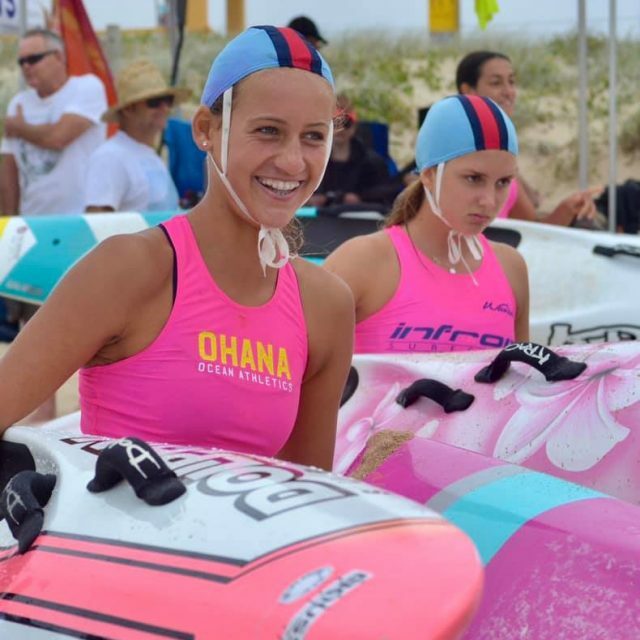 Surf sports competition is getting to the business end of the season, with Sydney, NSW and Australian titles all coming up in February, March and April respectively. 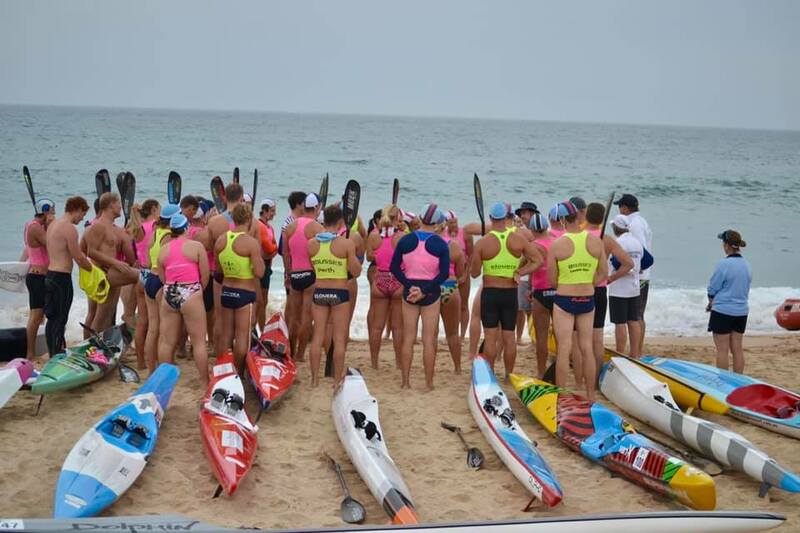 Overall pointscore – full results are available here. 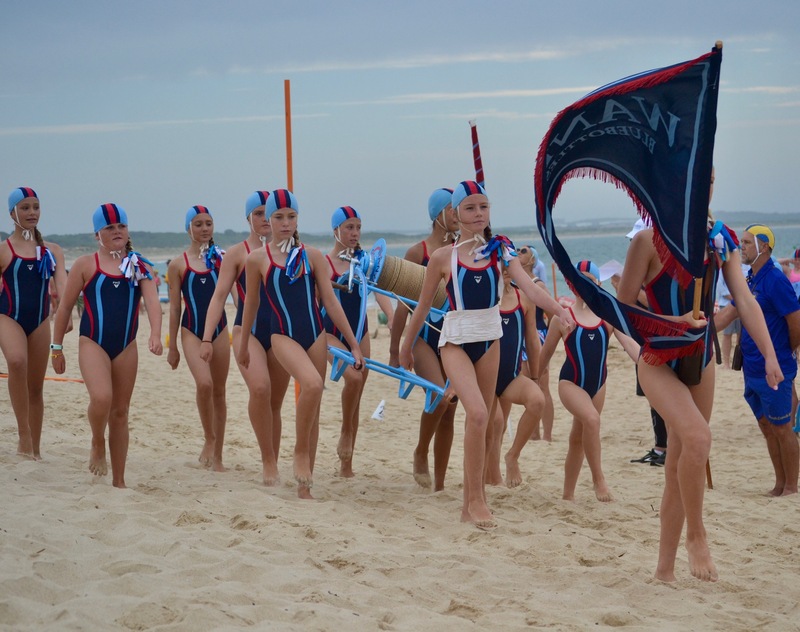 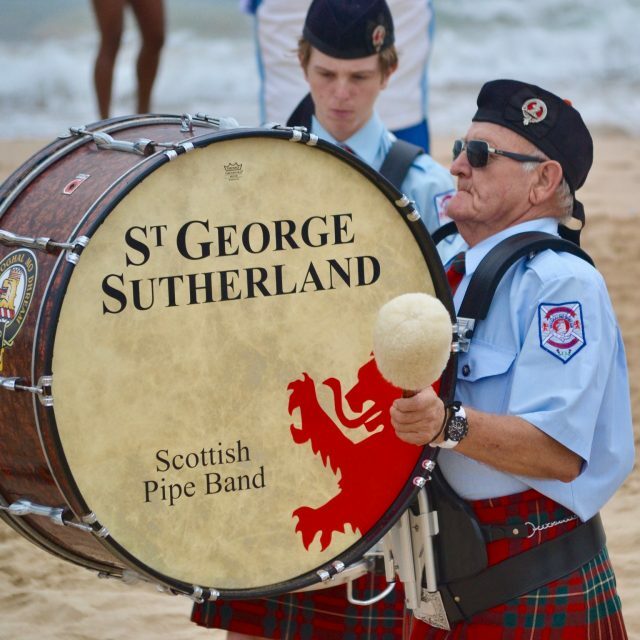 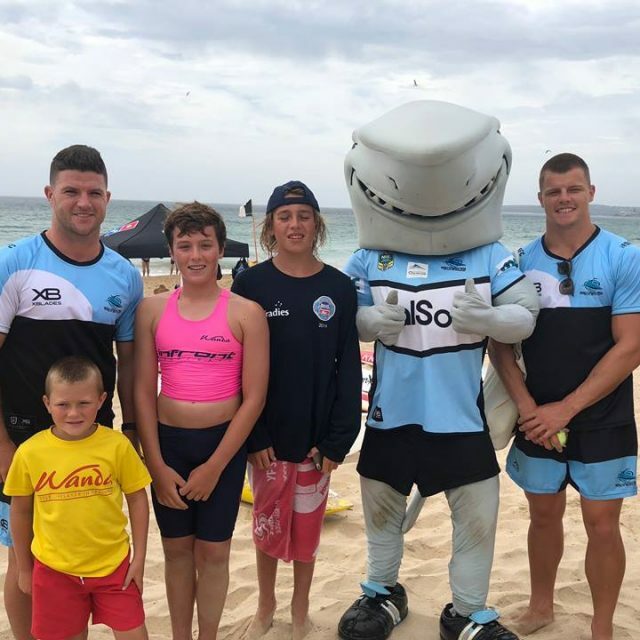 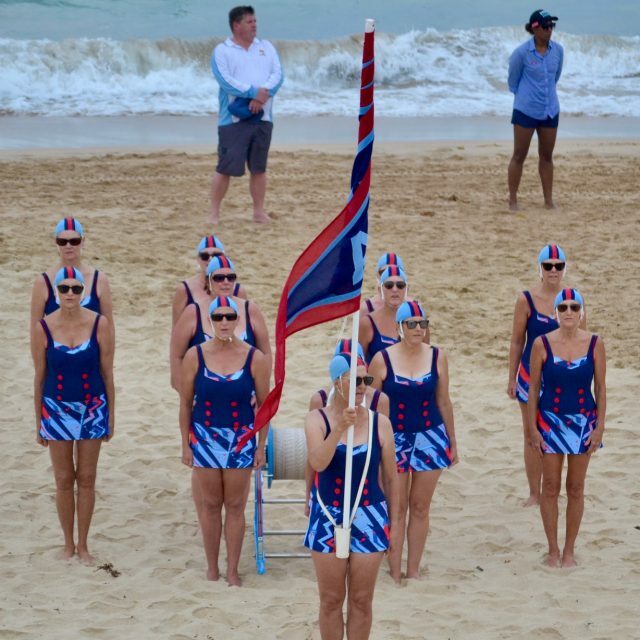 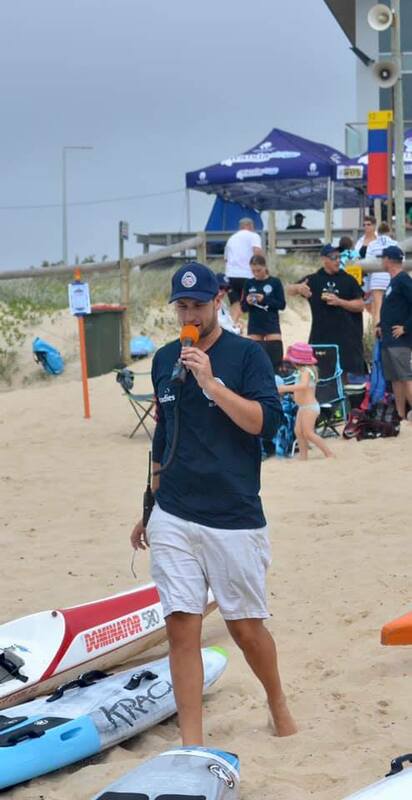 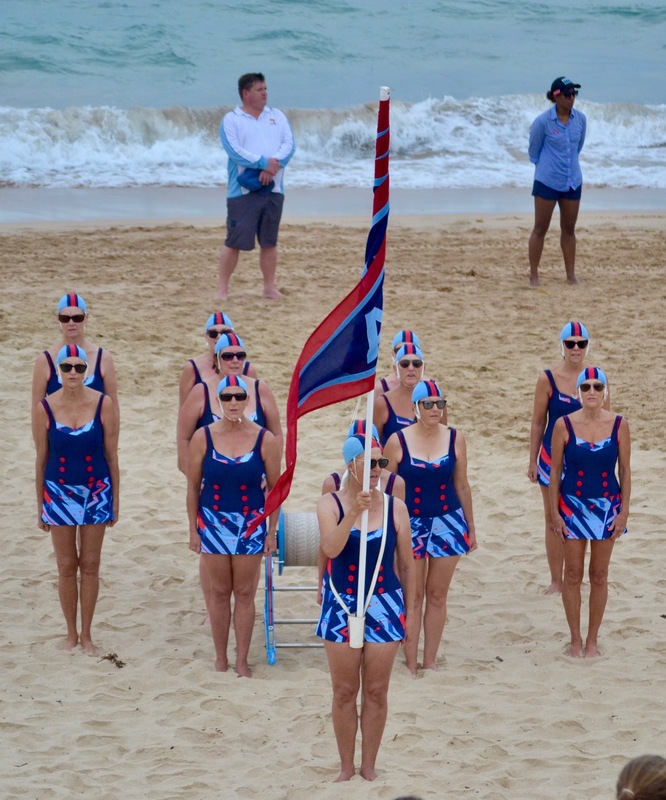 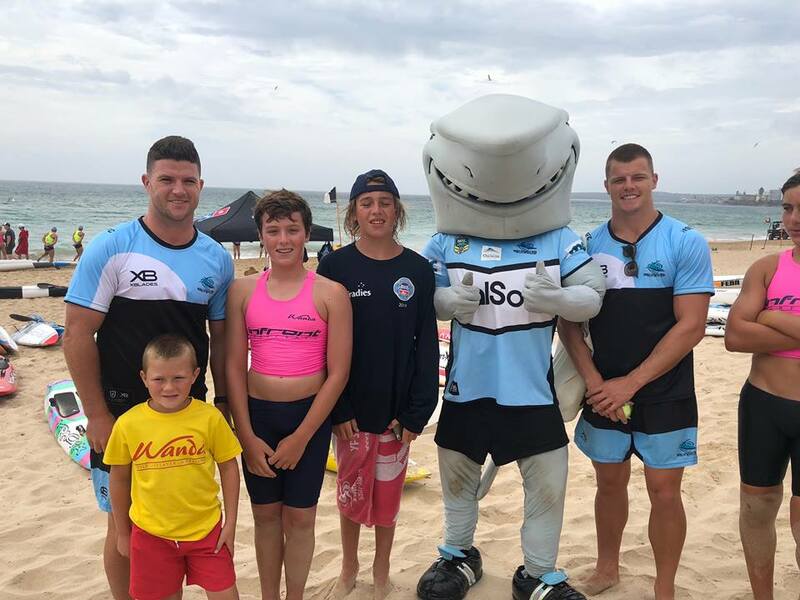 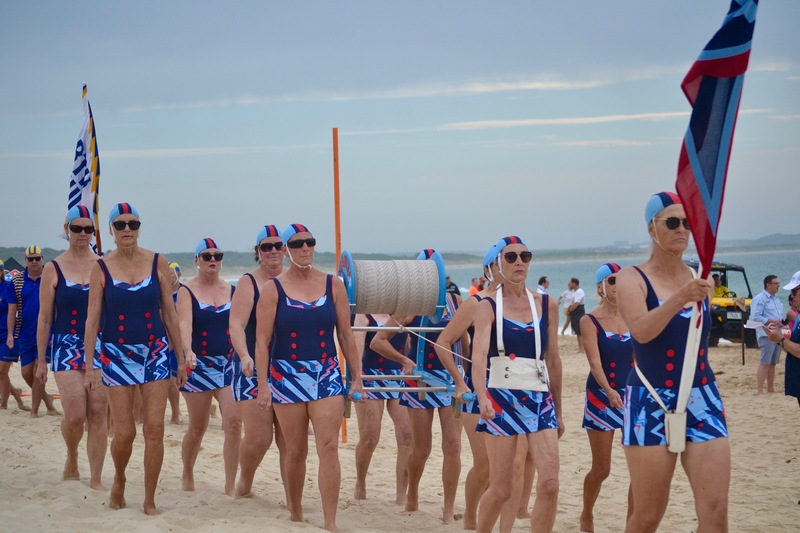 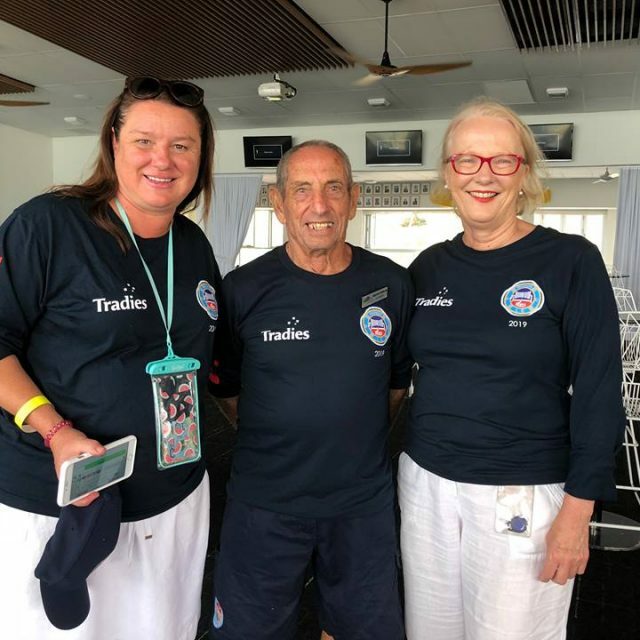 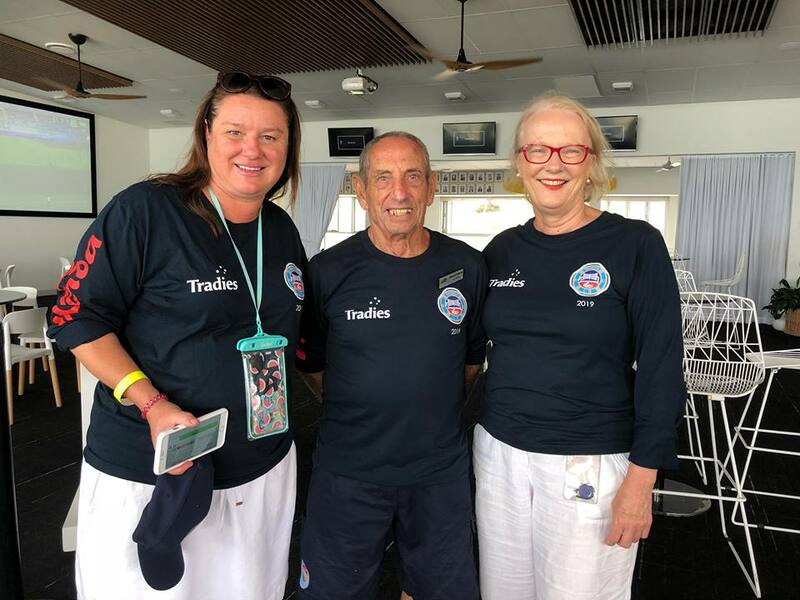 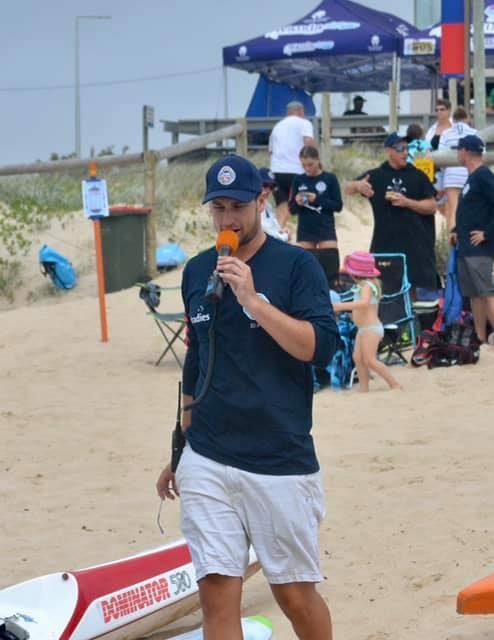 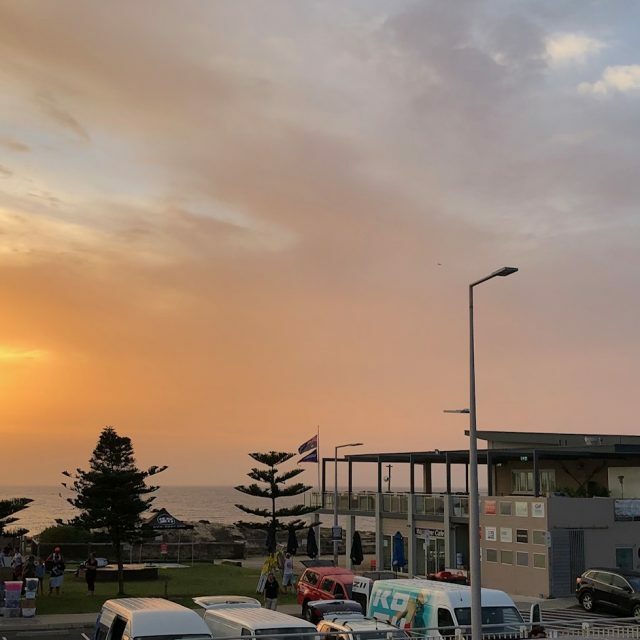 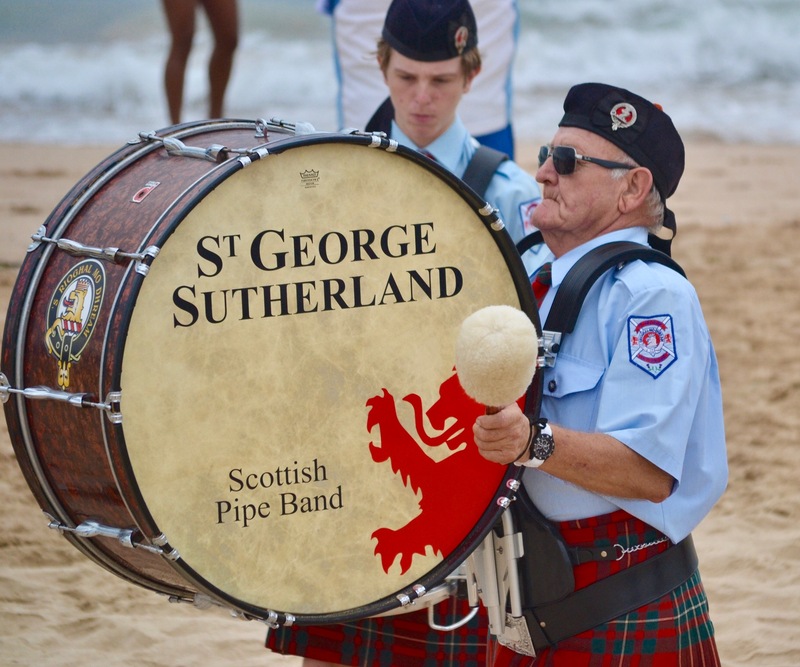 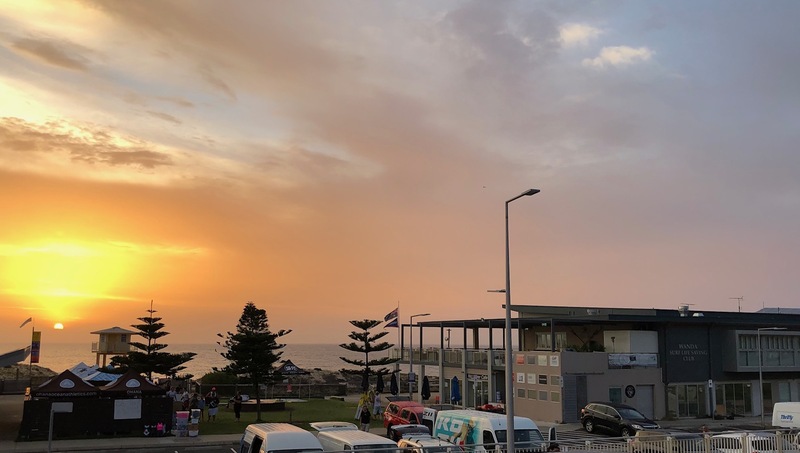 Special thanks goes to Brian Cowan from Cronulla Smash Repairs who did an amazing job re-furbishing the nipper March Past reel – check it out in the photos below. 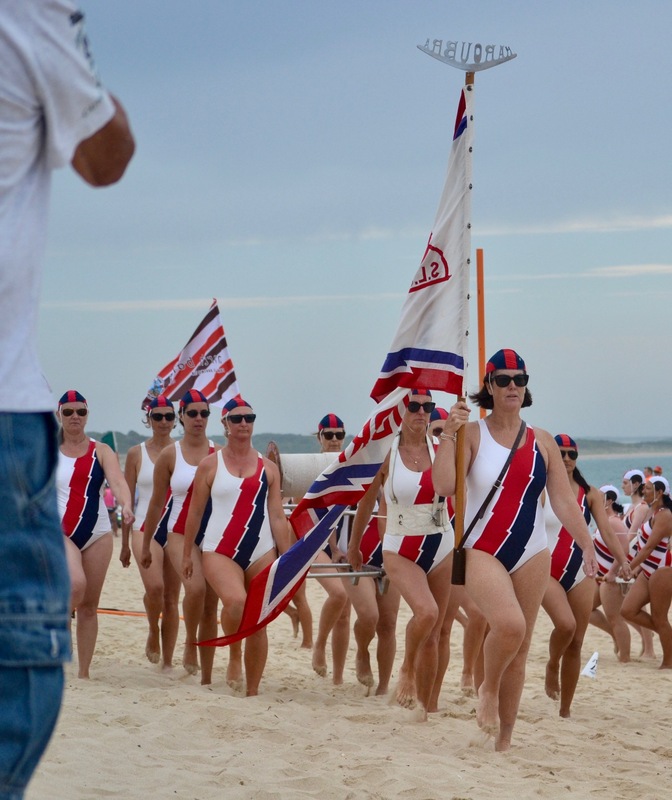 In Motion Photography were also onsite capturing the Carnival. 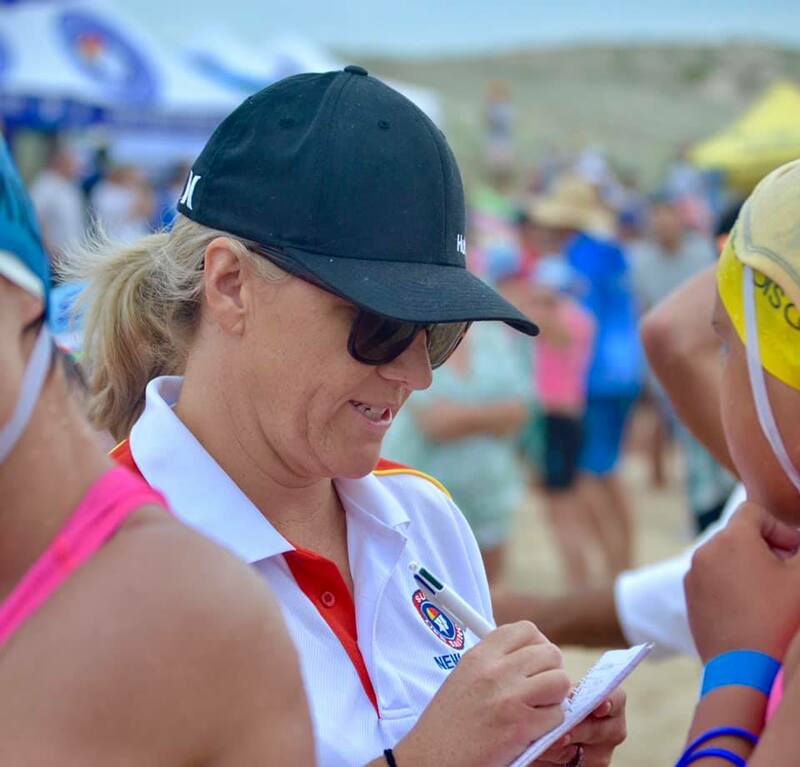 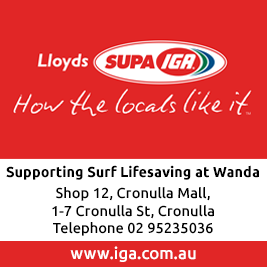 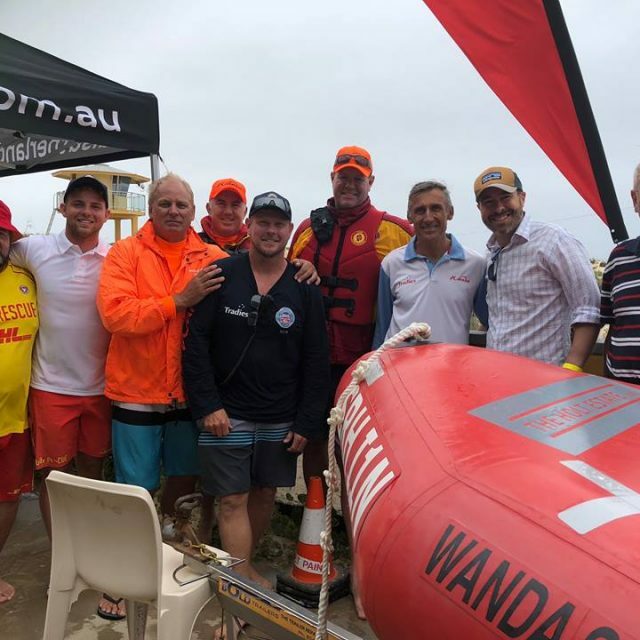 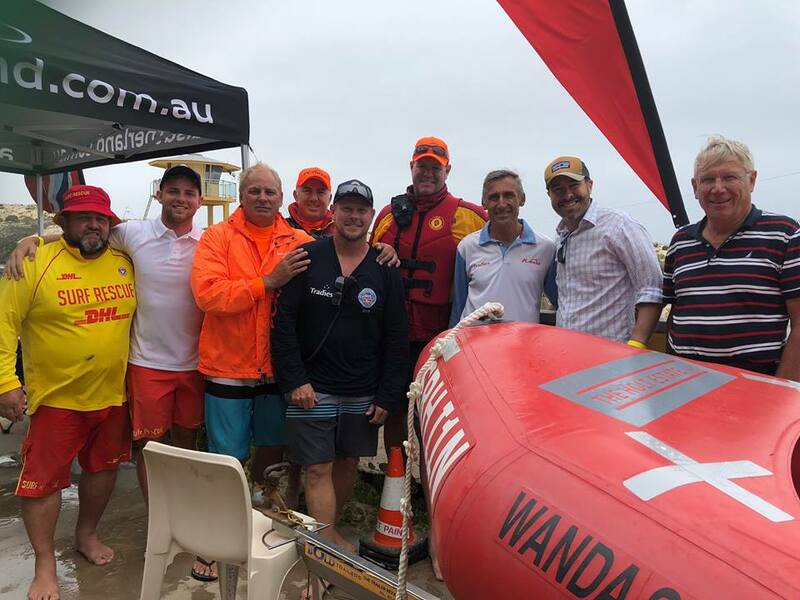 You can check out the images here and all images are available to purchase starting from $12.50 for digital with a percentage of the proceeds going back to Wanda SLSC. 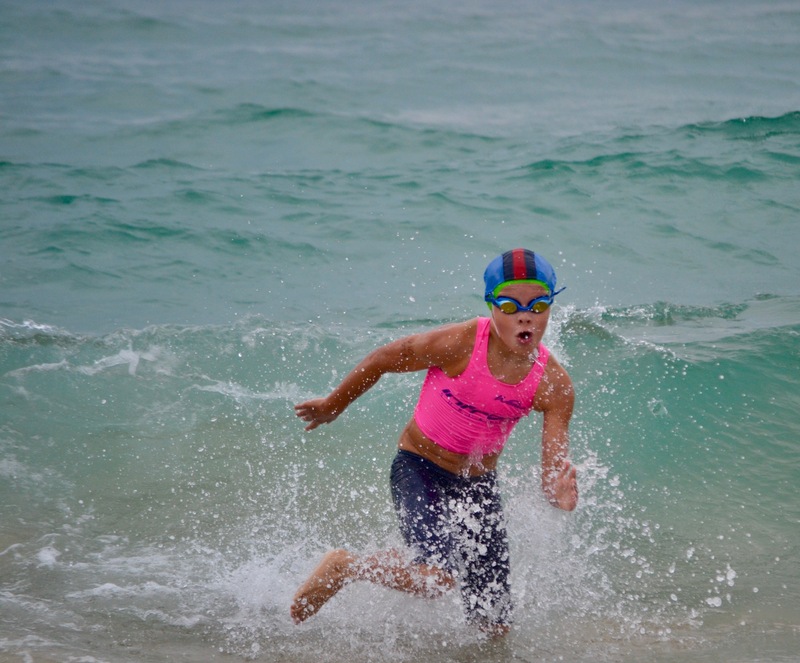 These are ready to be framed or hung straight on the wall. 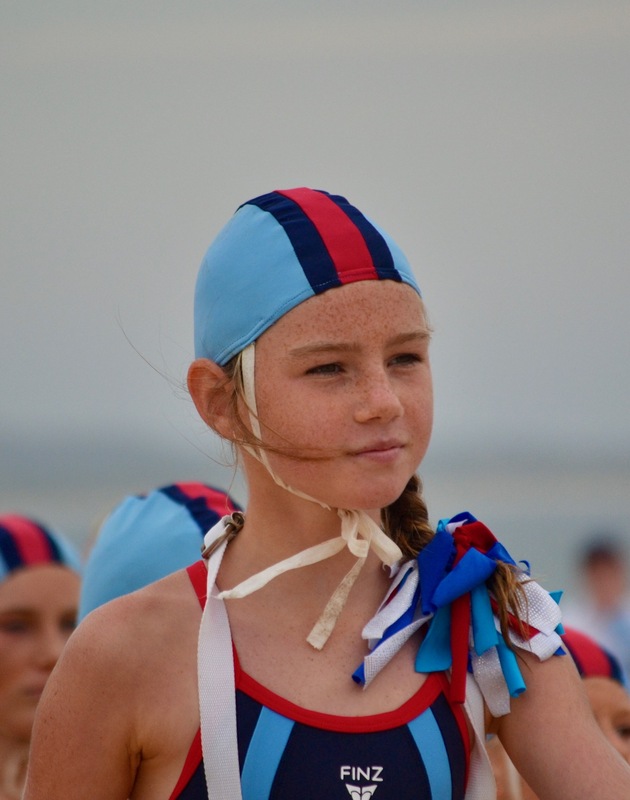 Framed images are via special orders to your specification.